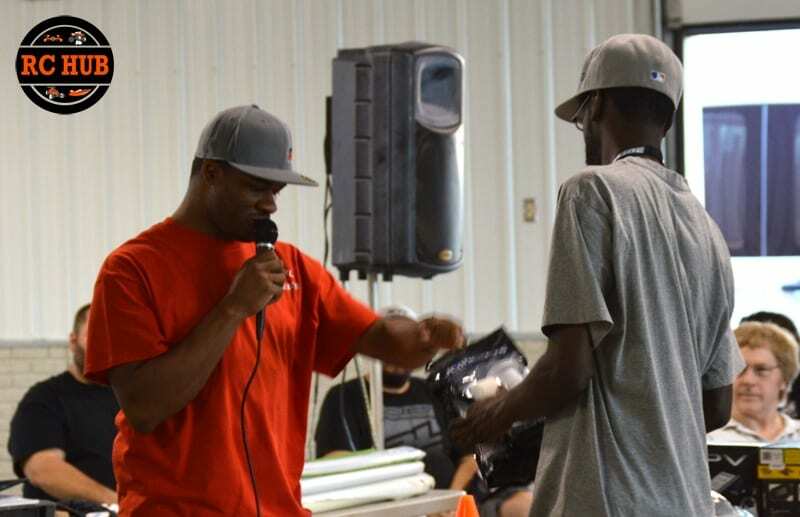 We were truly grateful to take part in this event, from the beginning to the awards, it was outstanding. 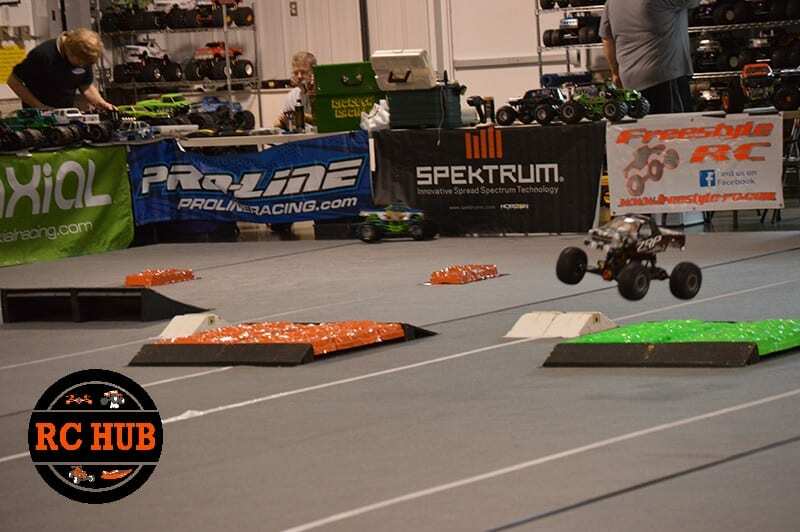 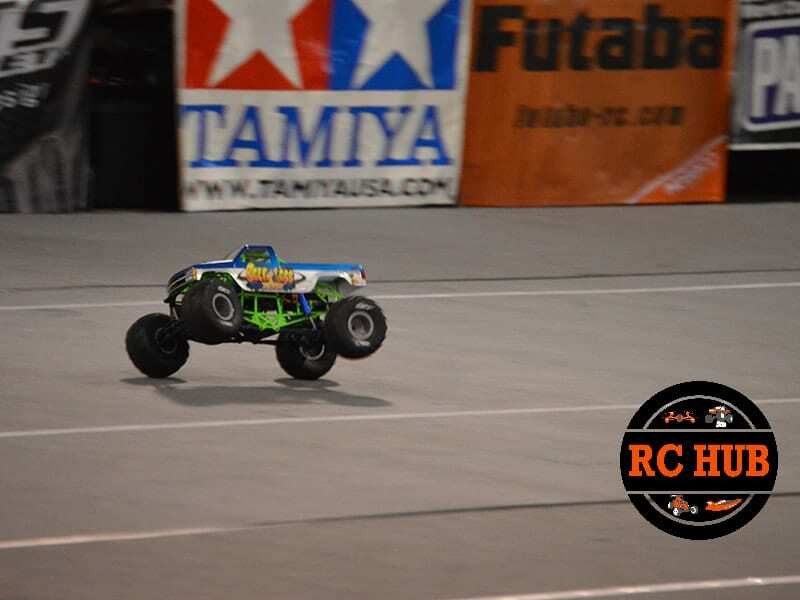 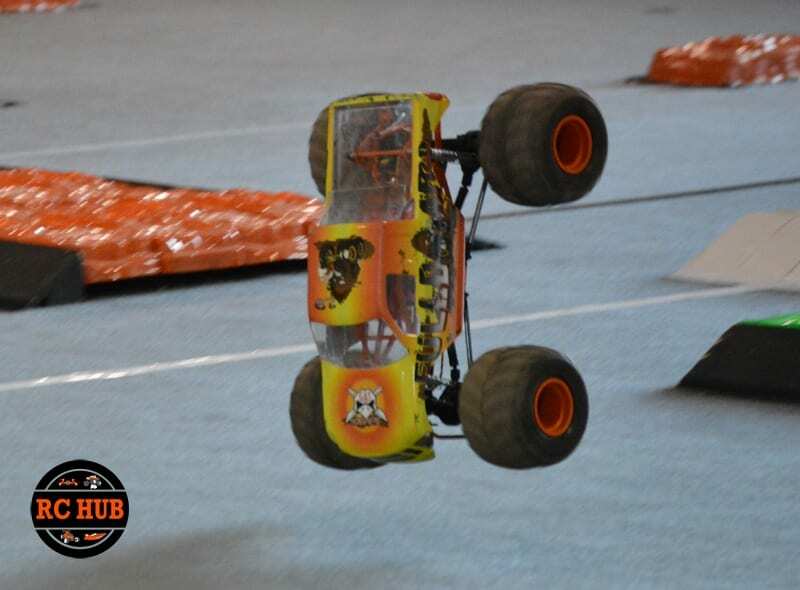 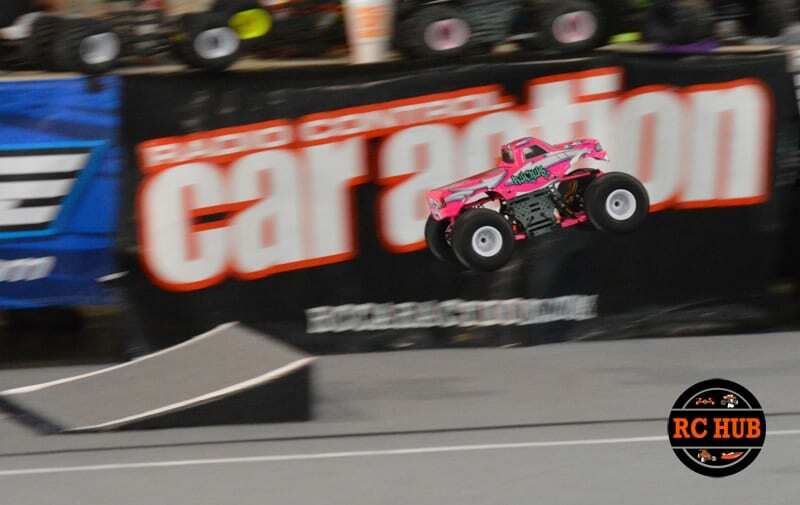 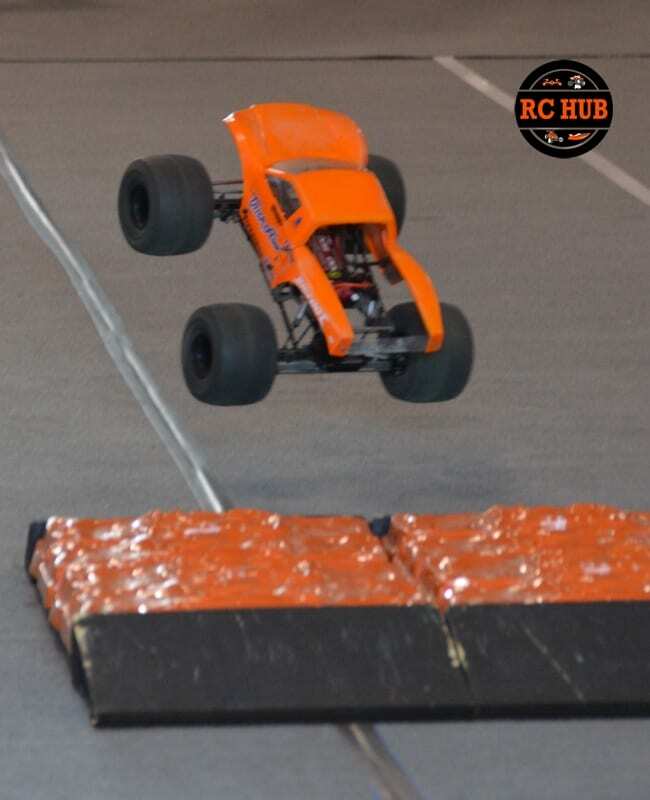 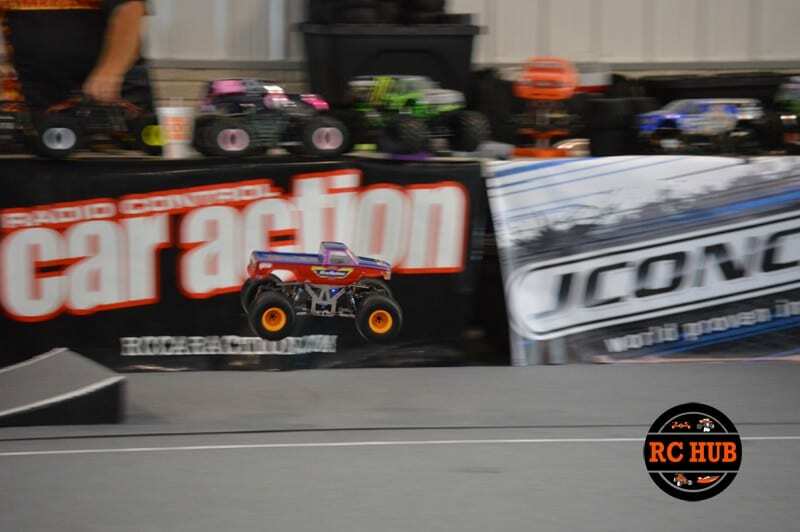 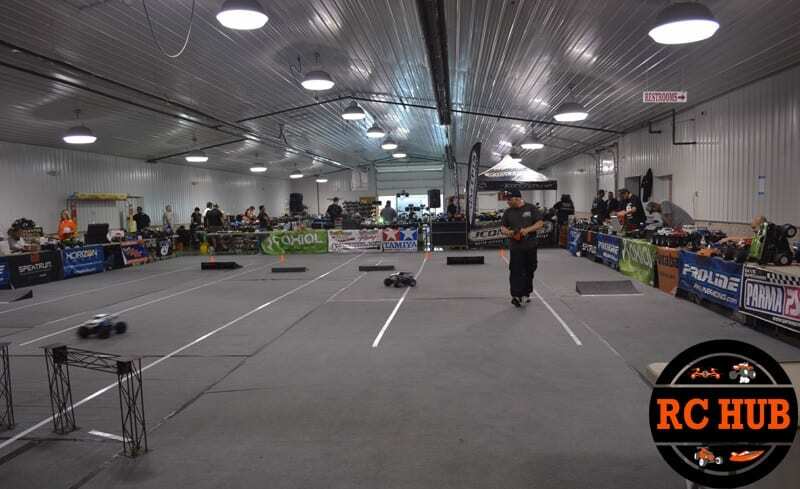 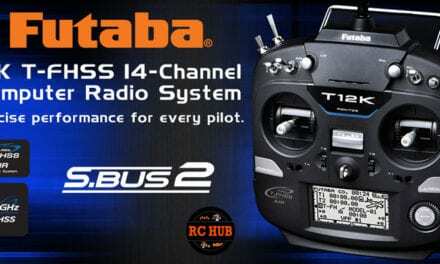 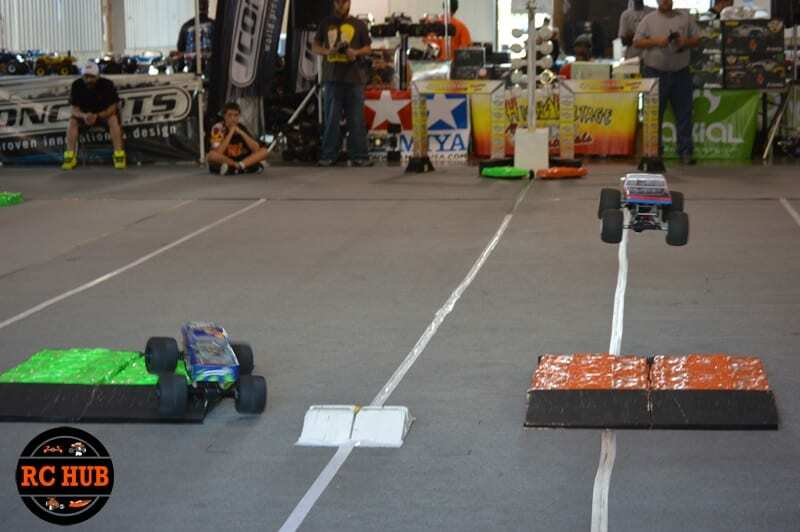 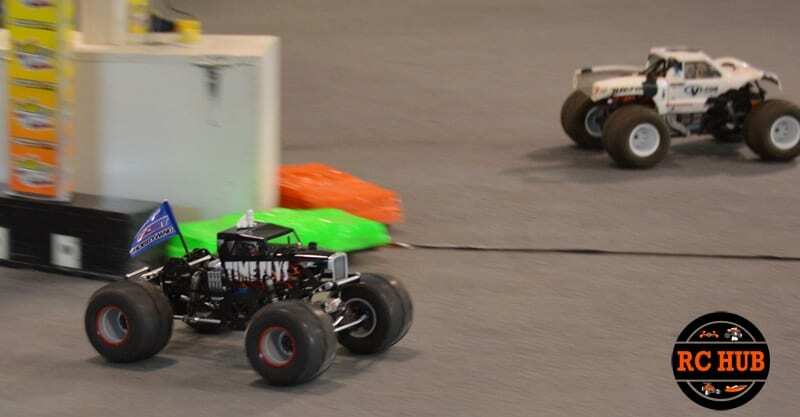 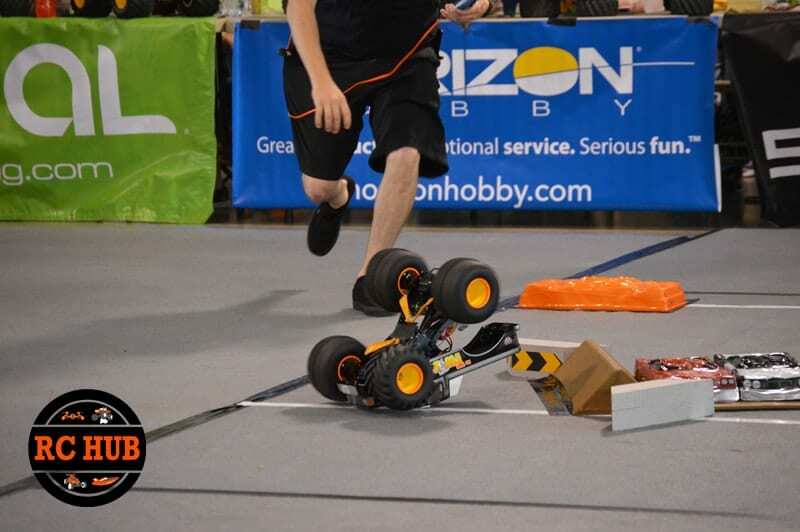 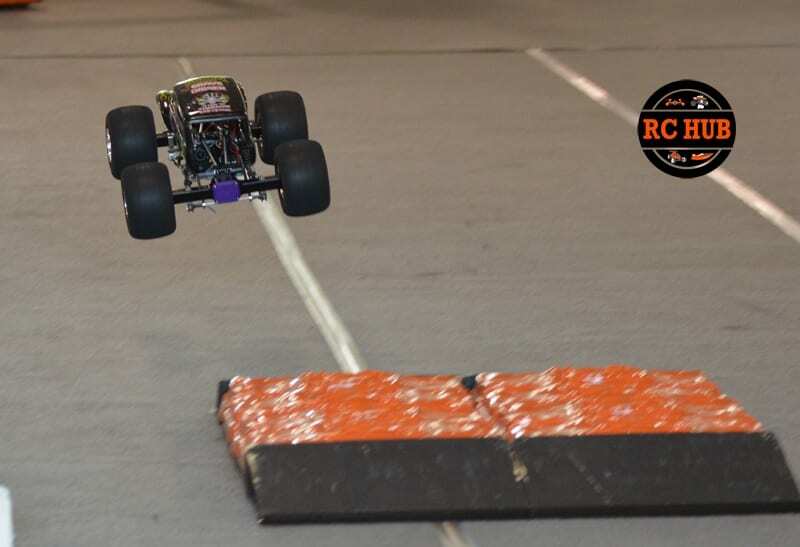 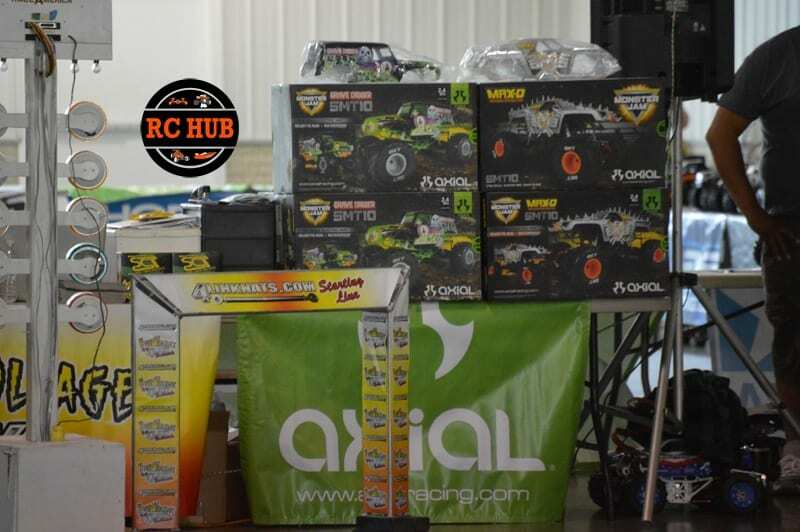 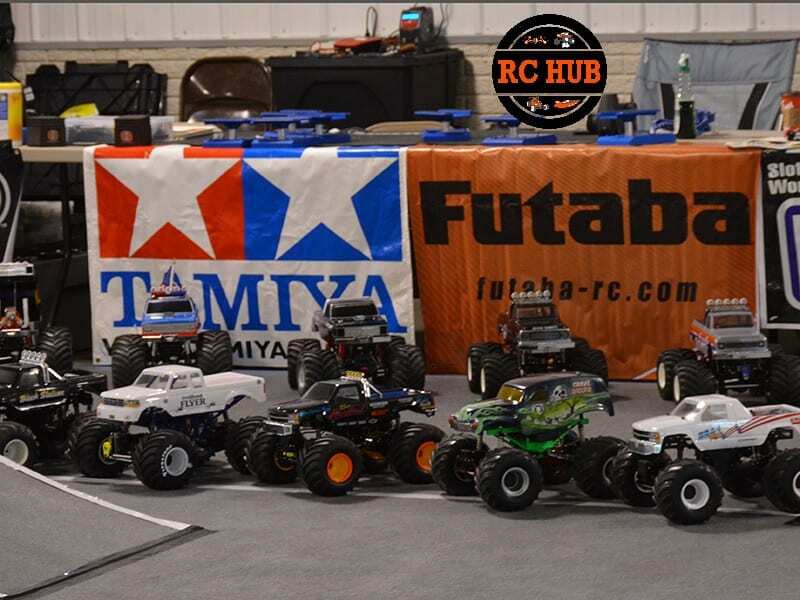 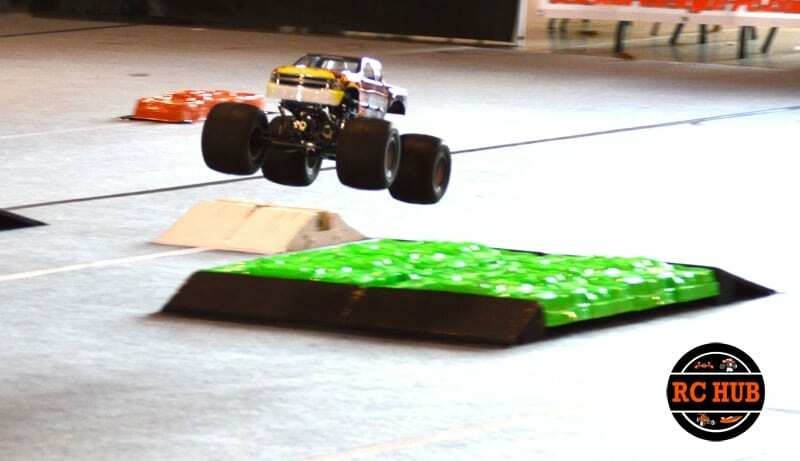 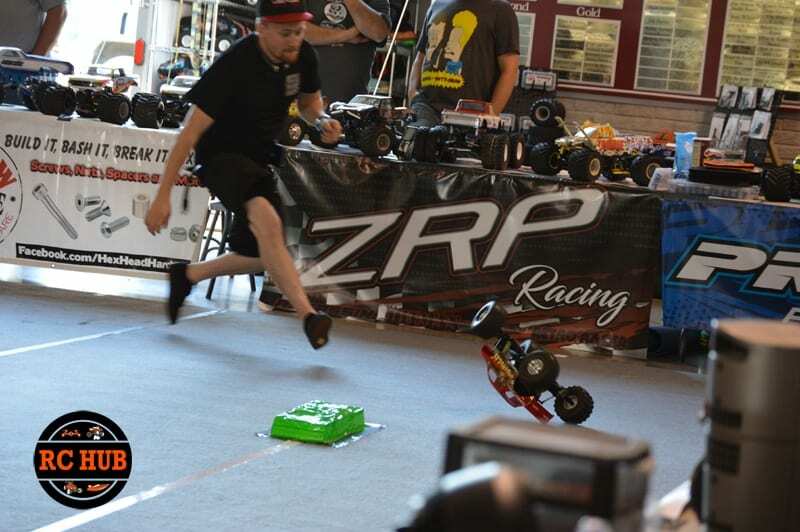 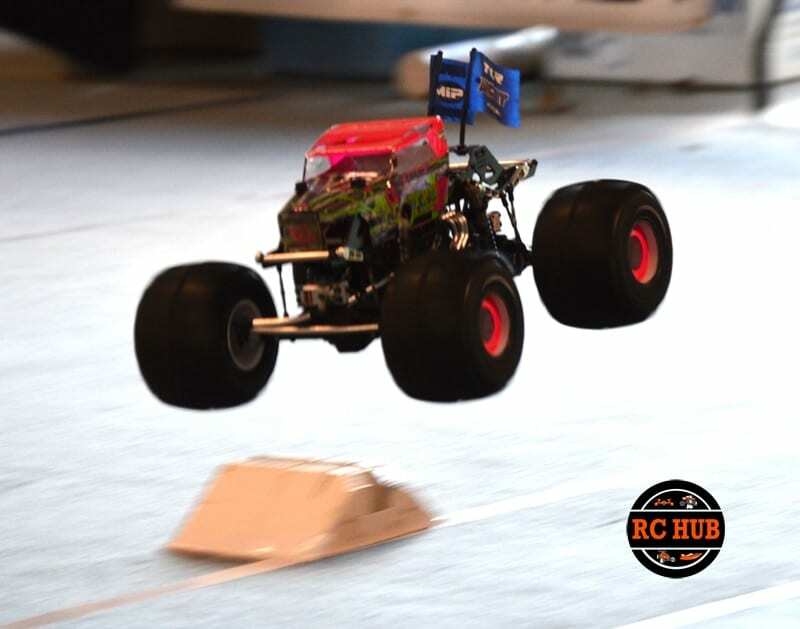 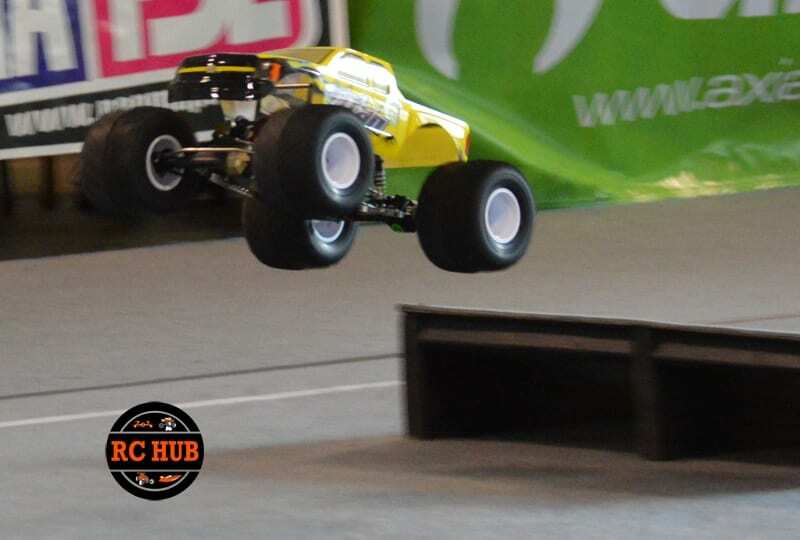 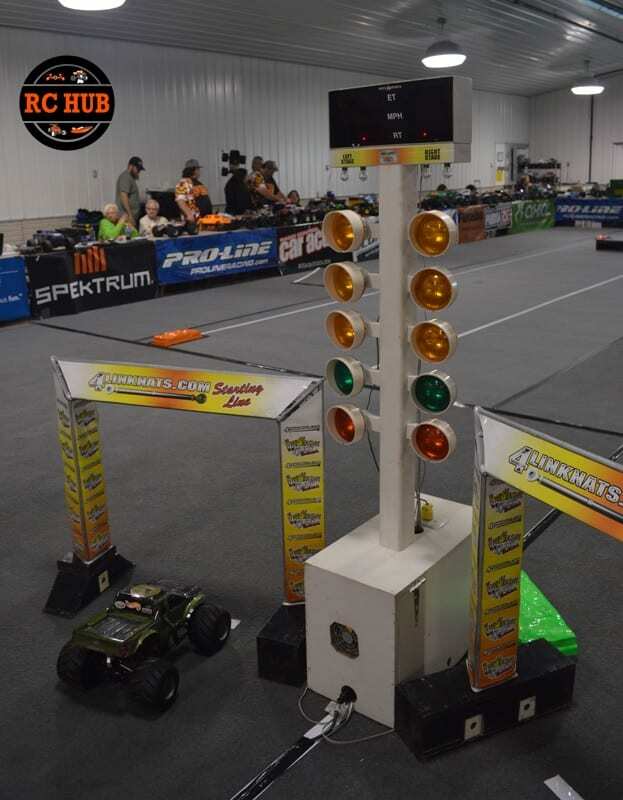 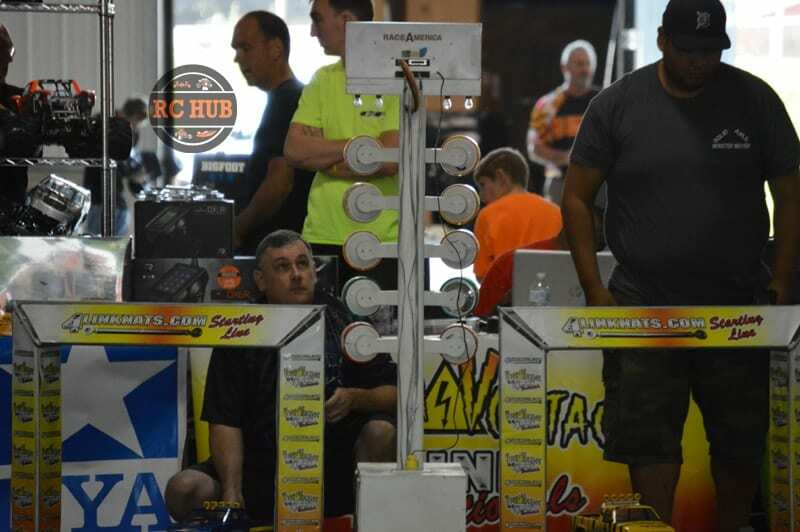 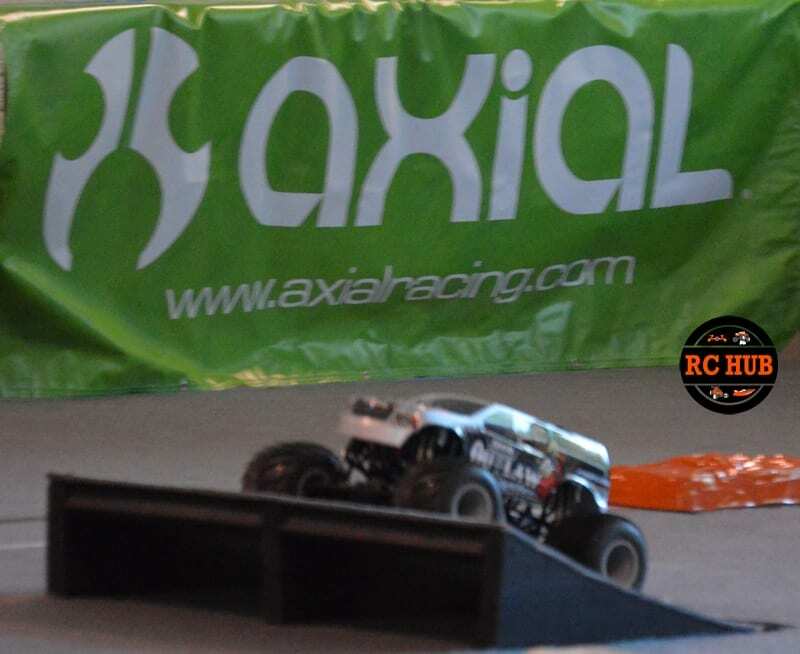 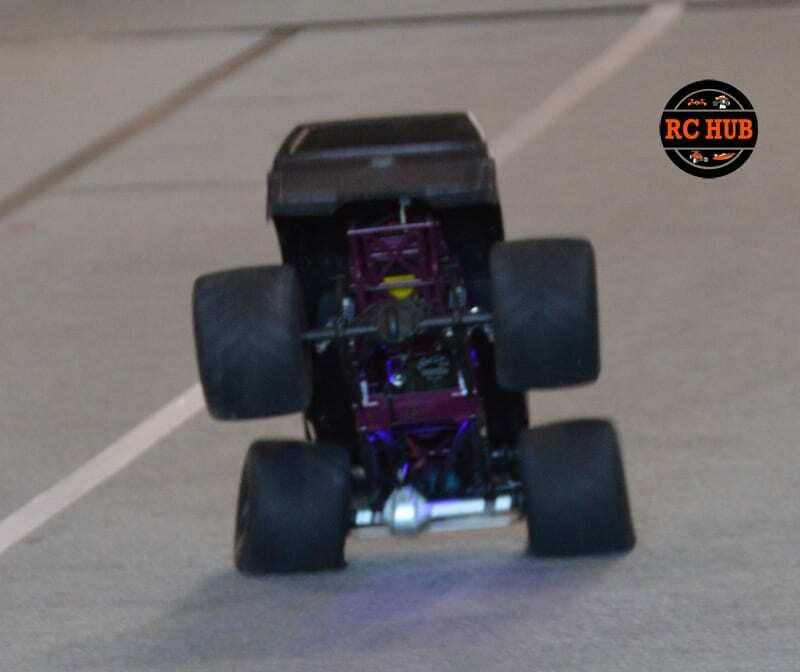 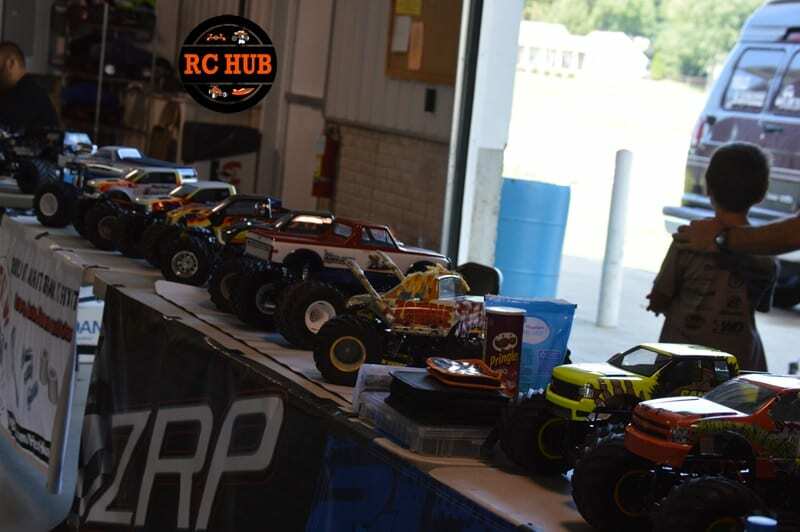 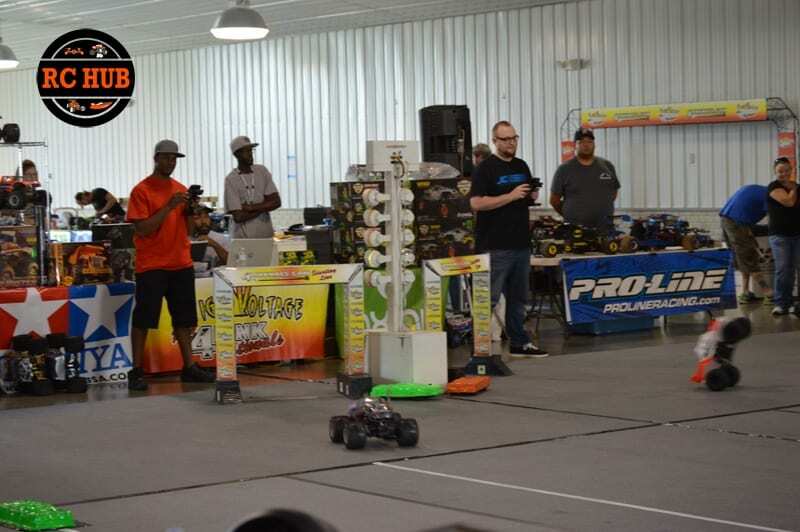 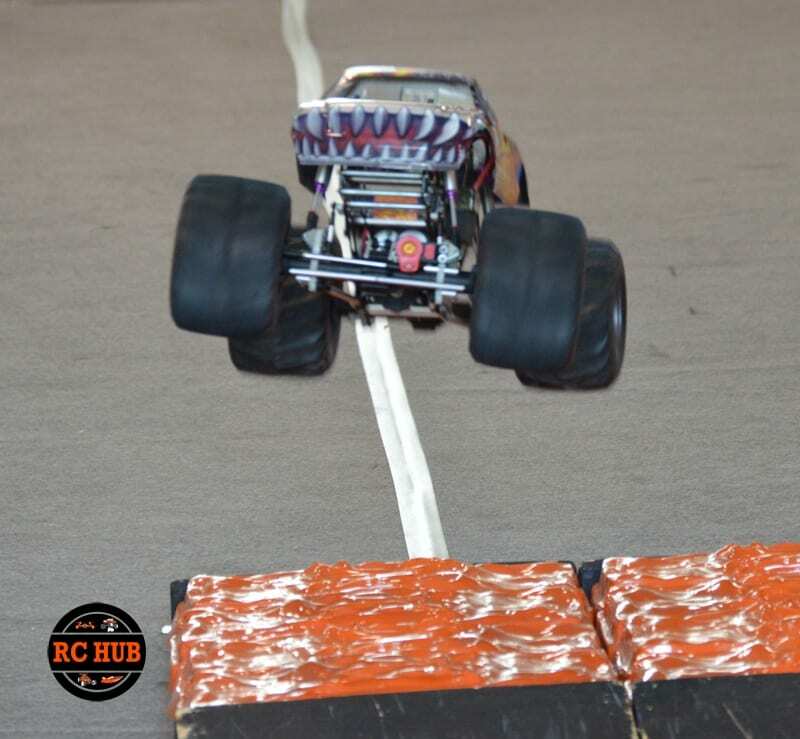 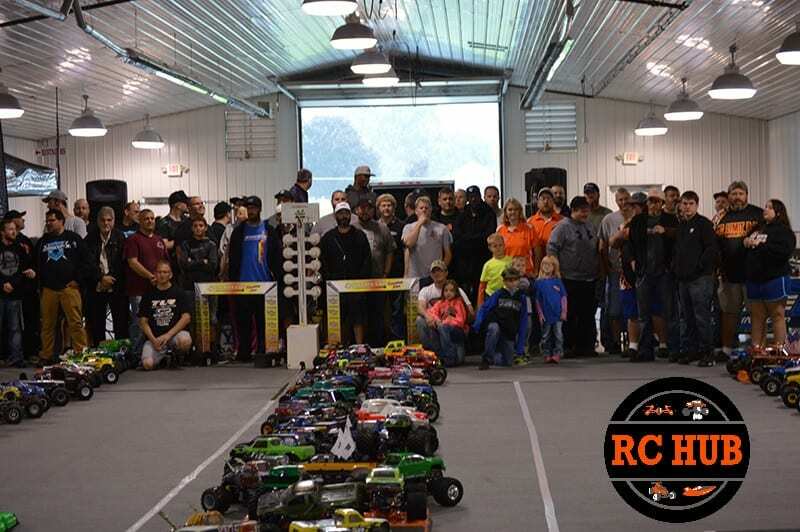 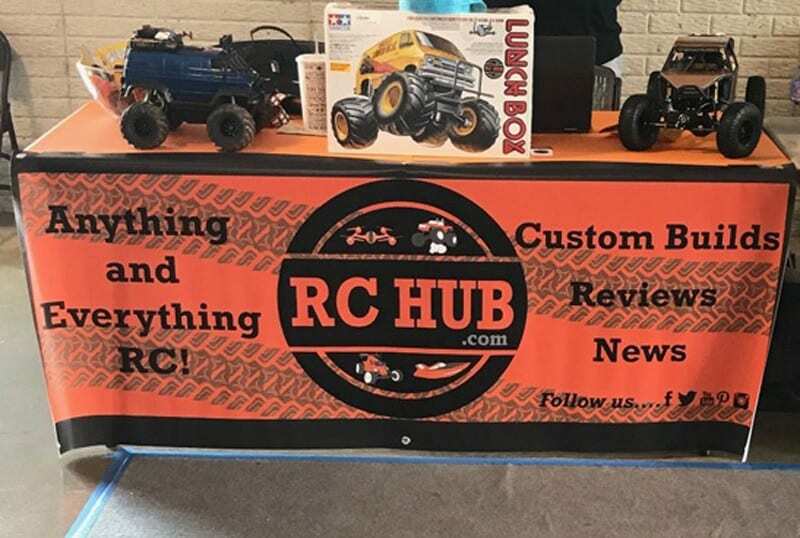 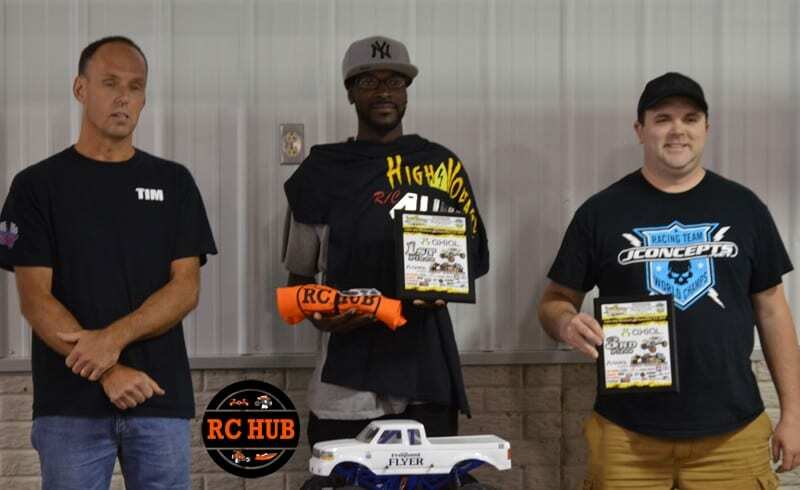 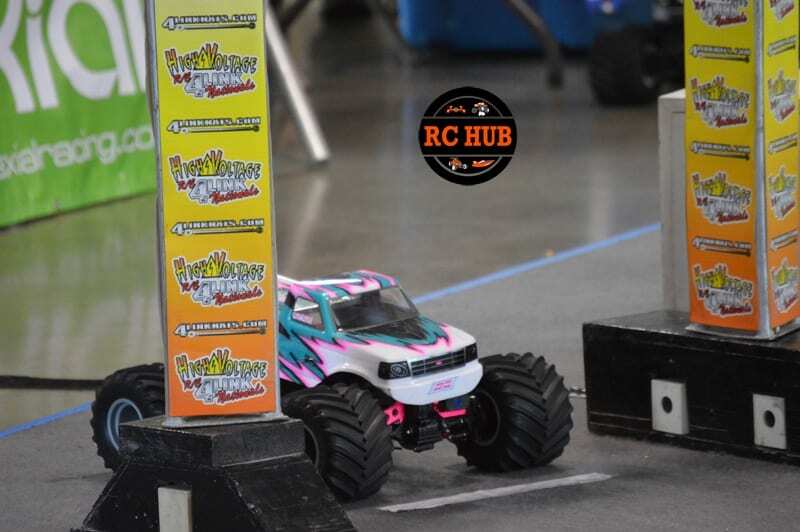 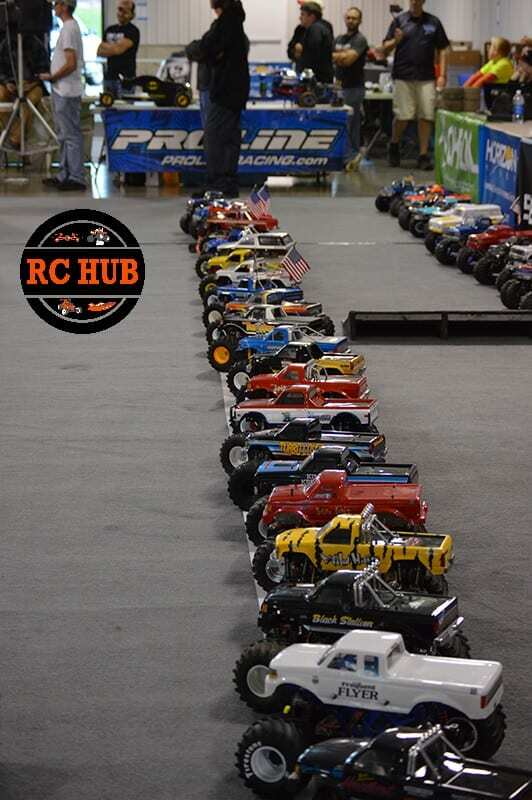 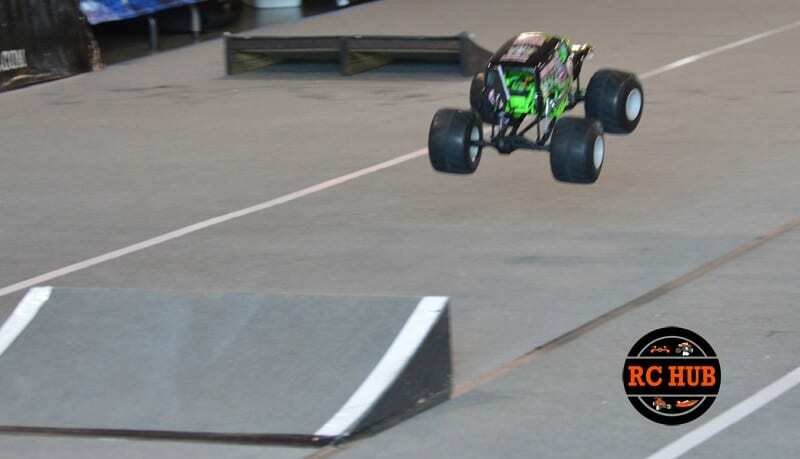 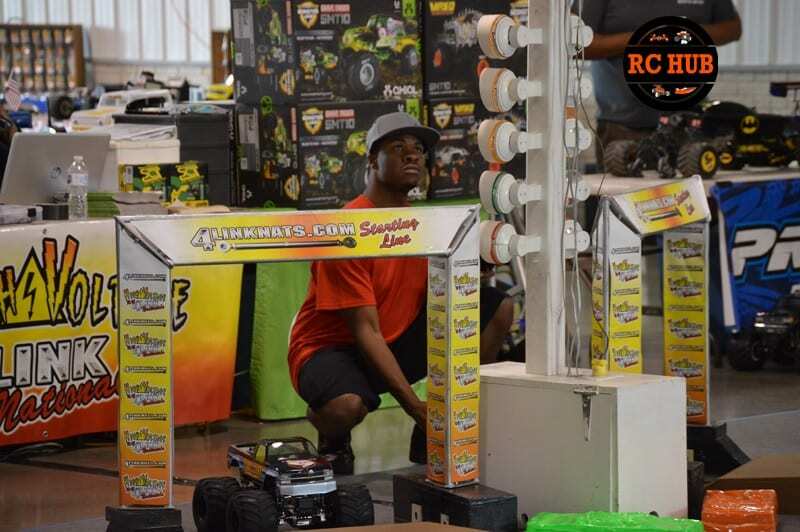 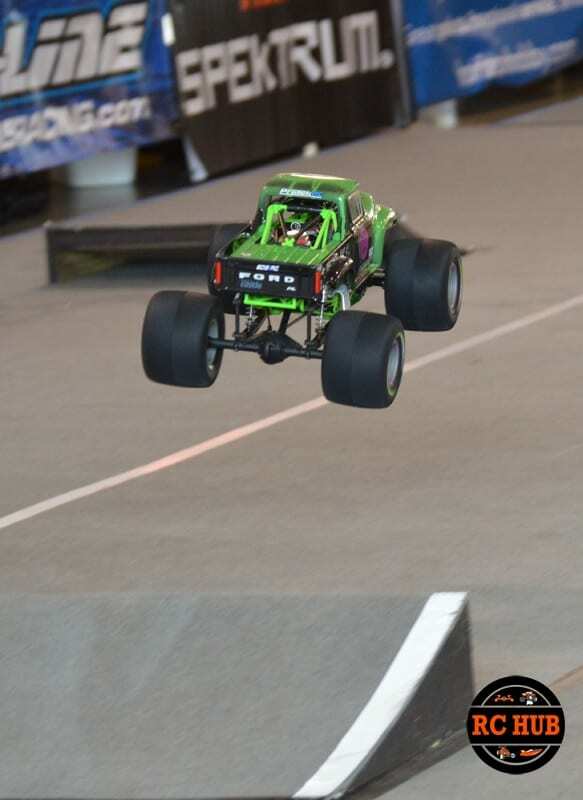 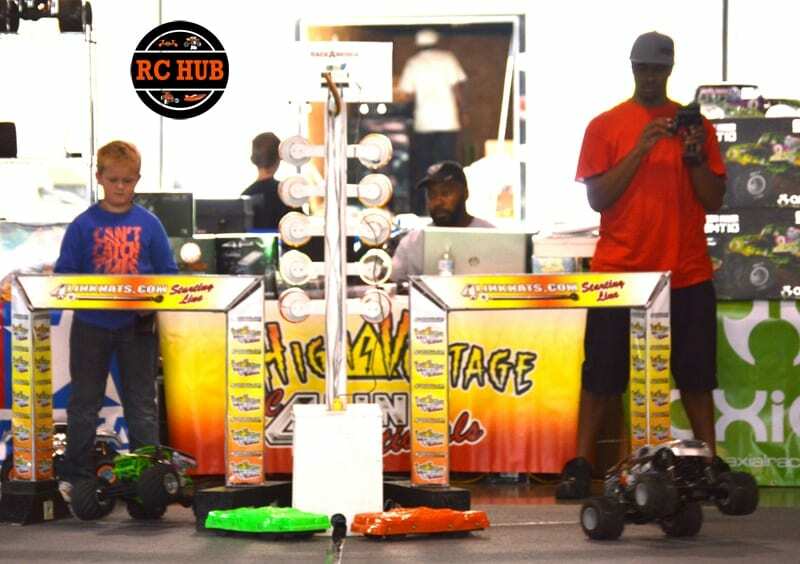 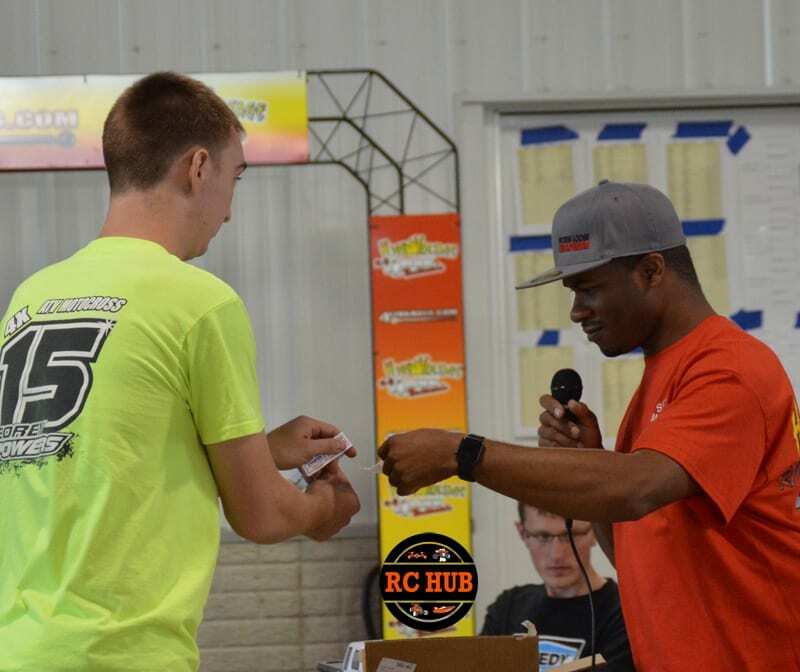 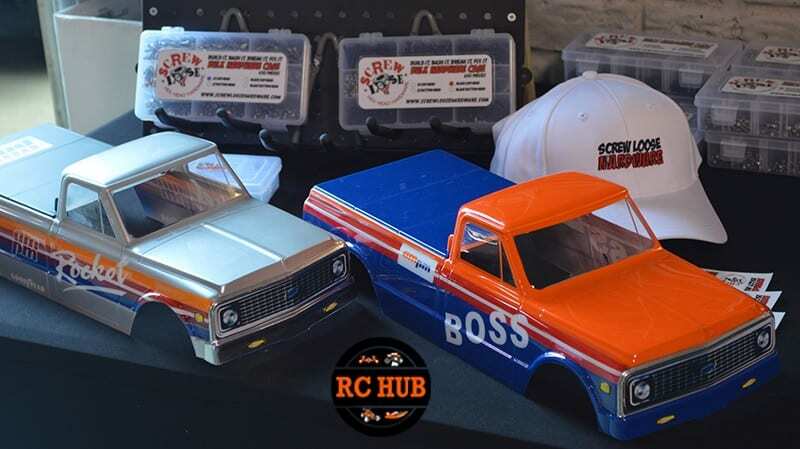 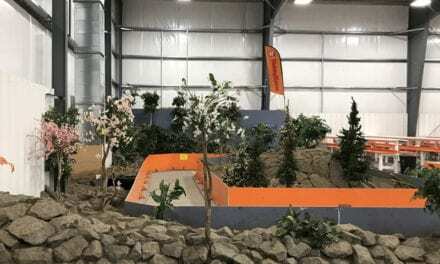 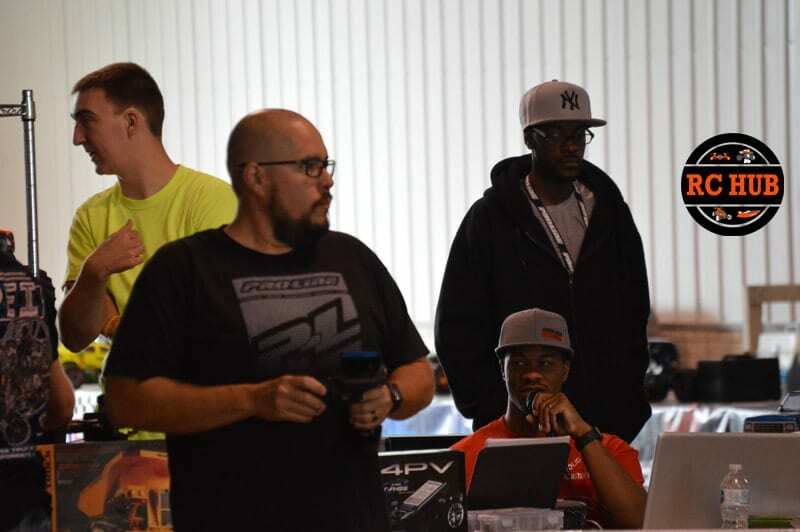 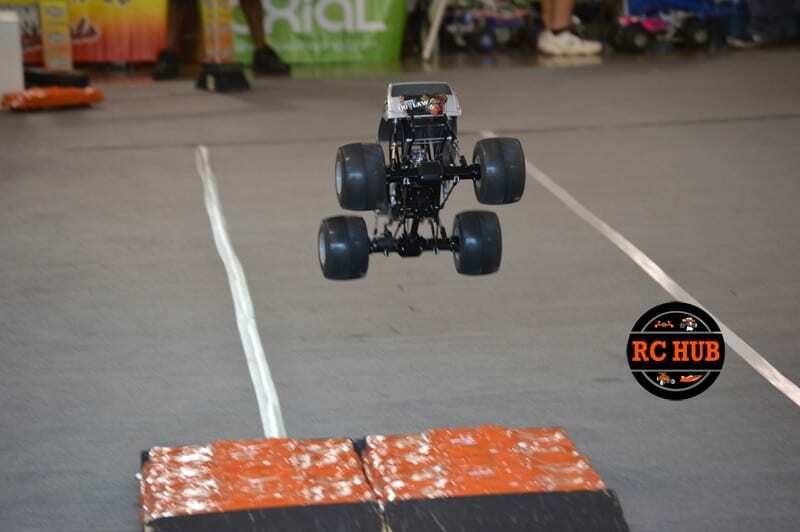 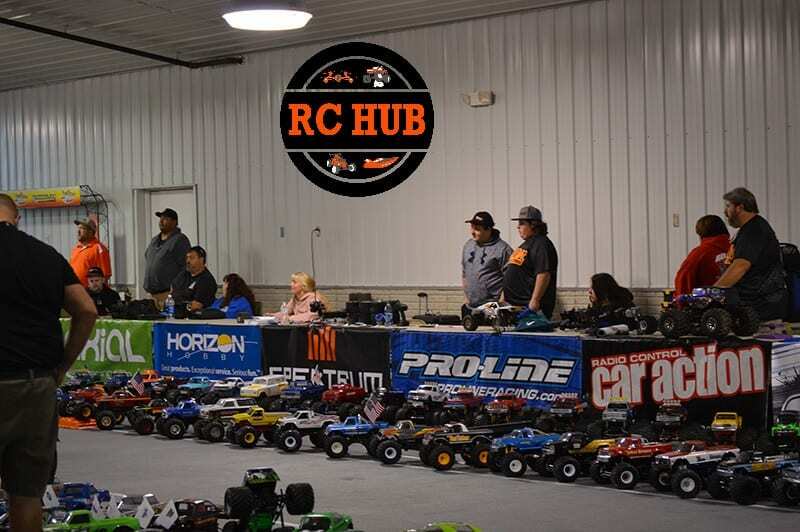 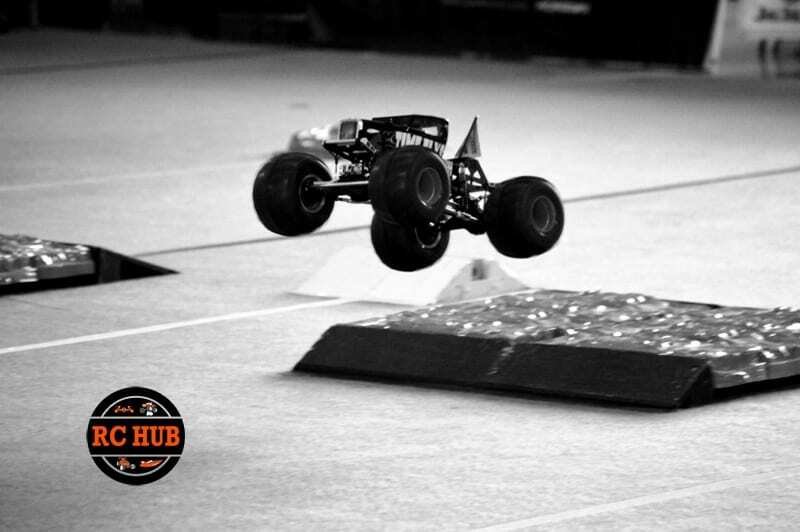 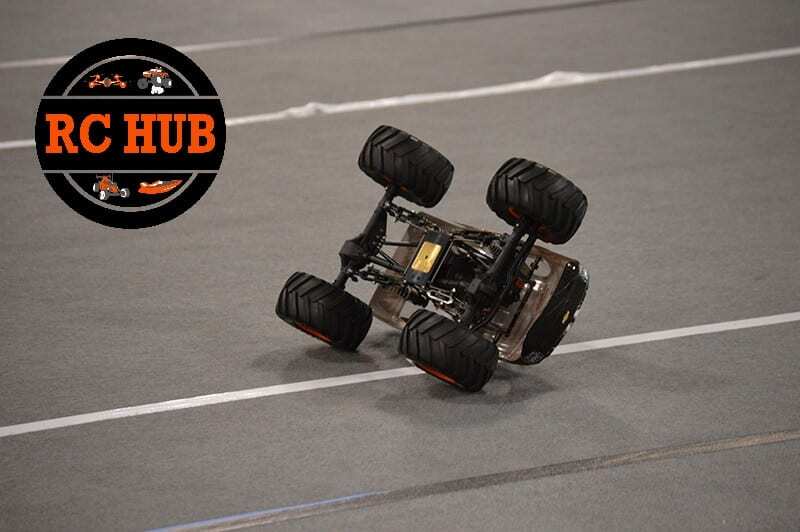 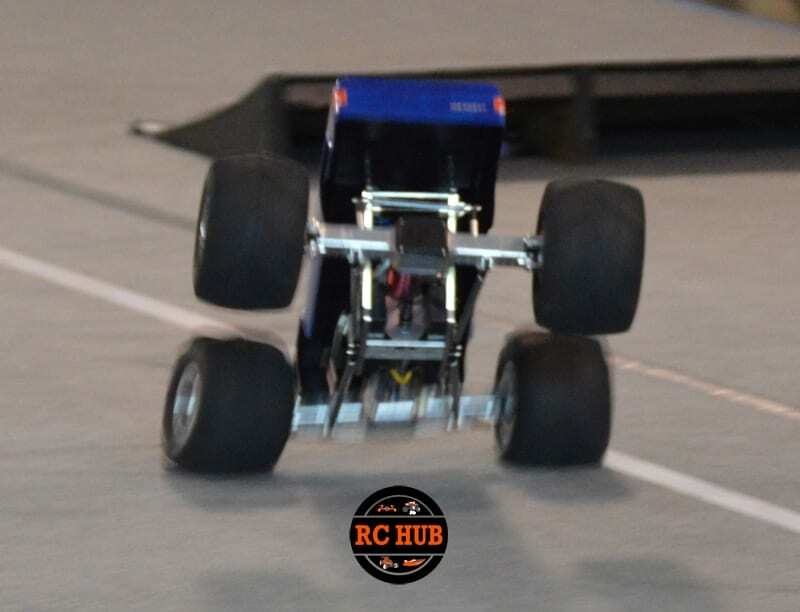 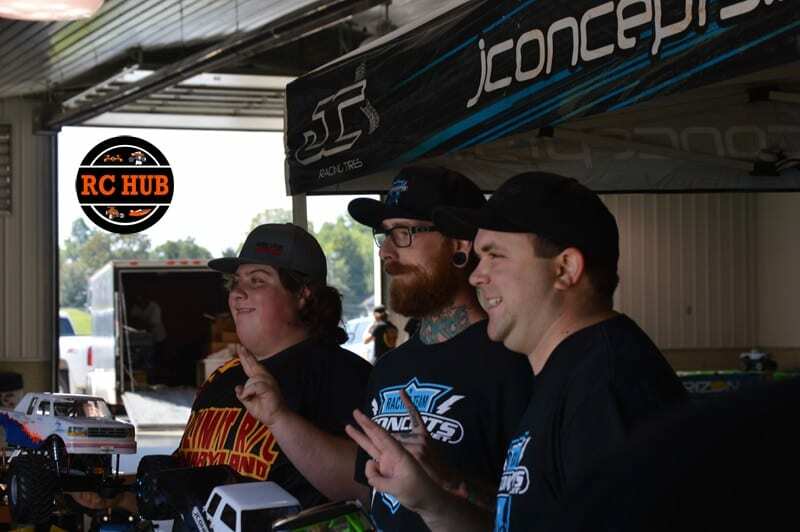 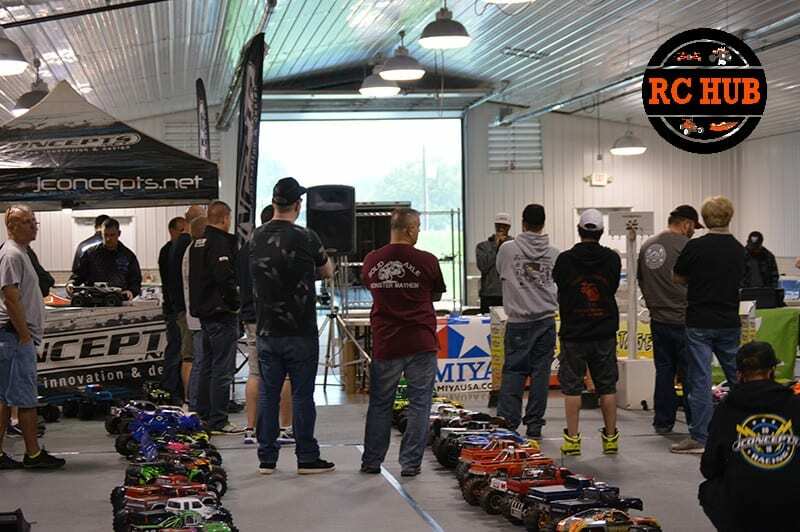 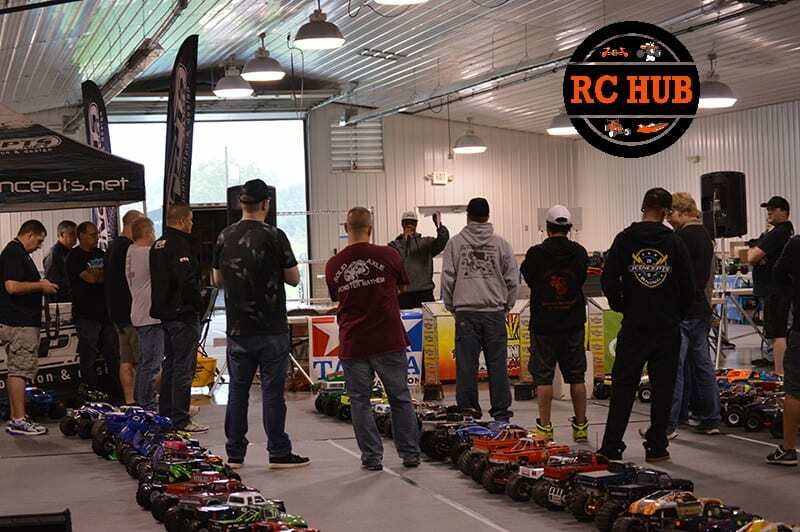 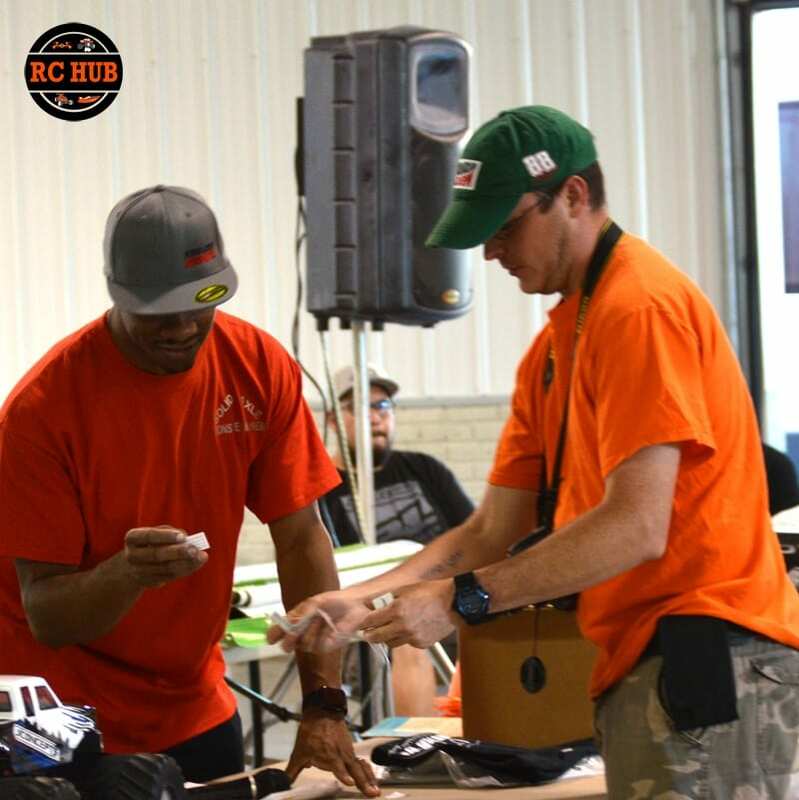 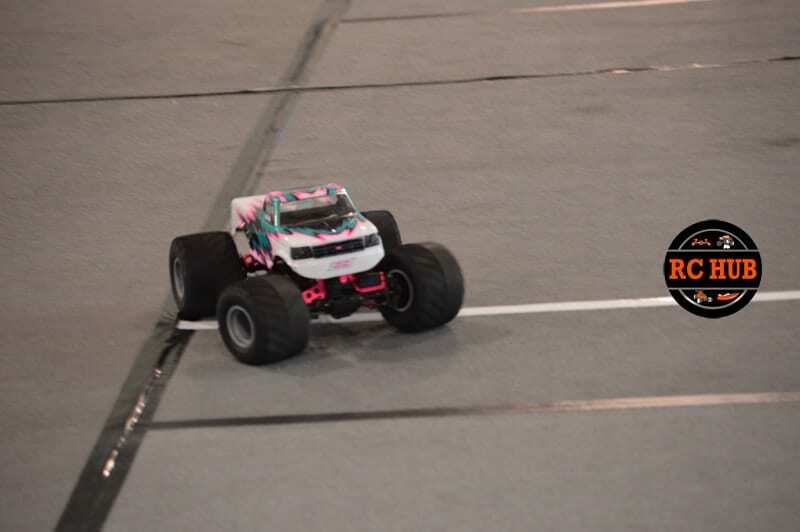 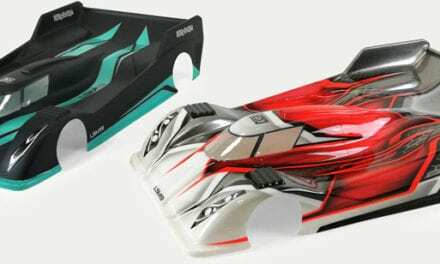 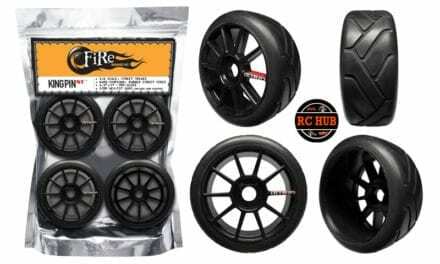 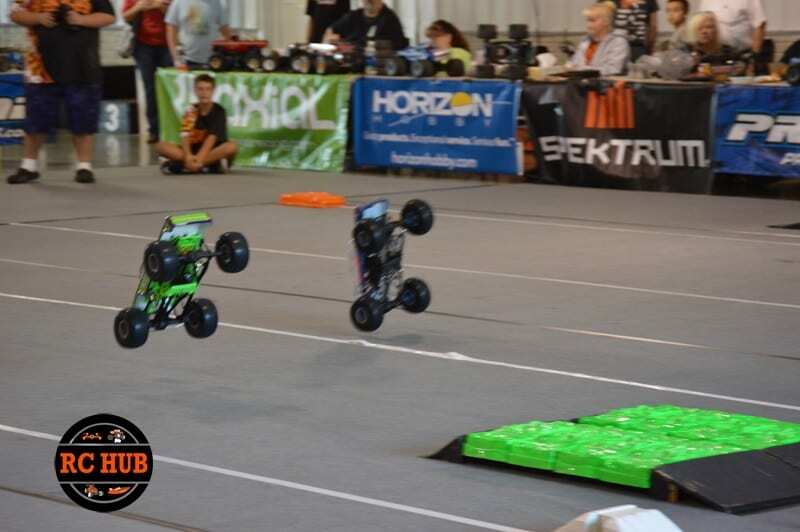 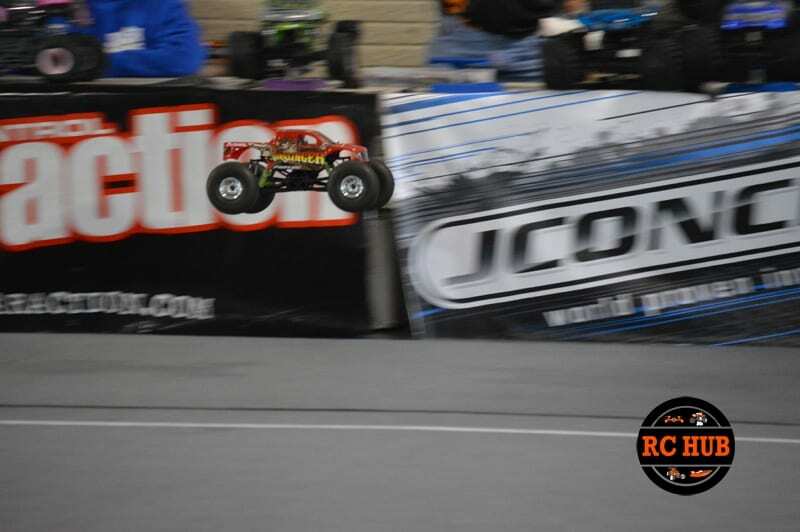 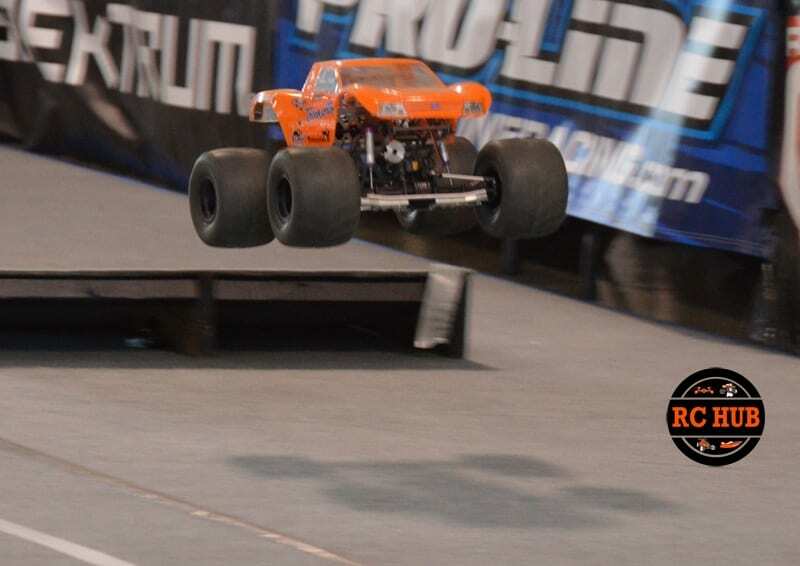 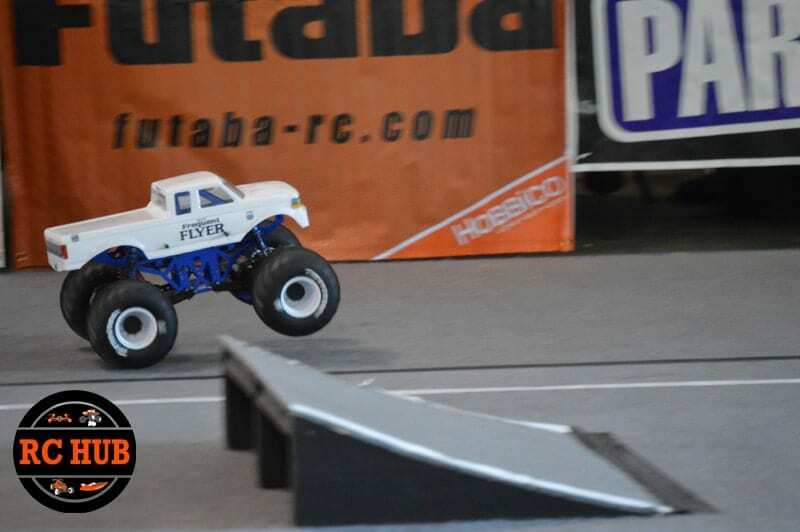 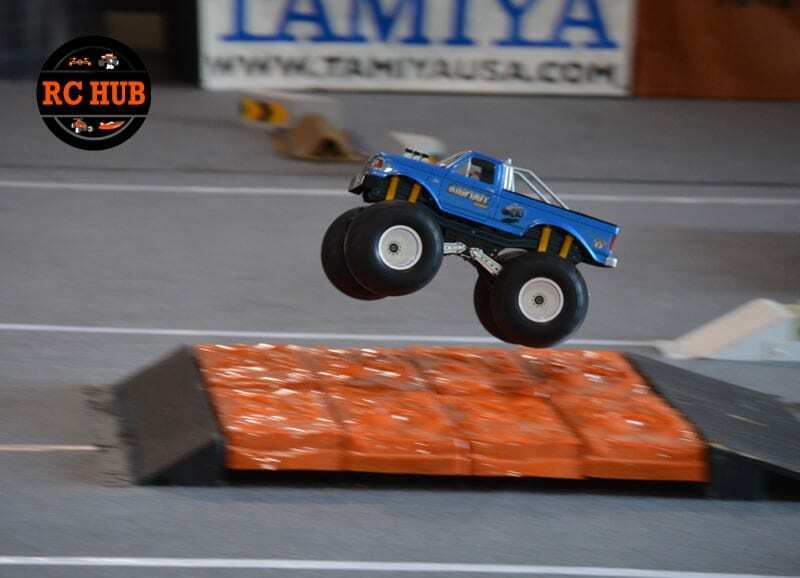 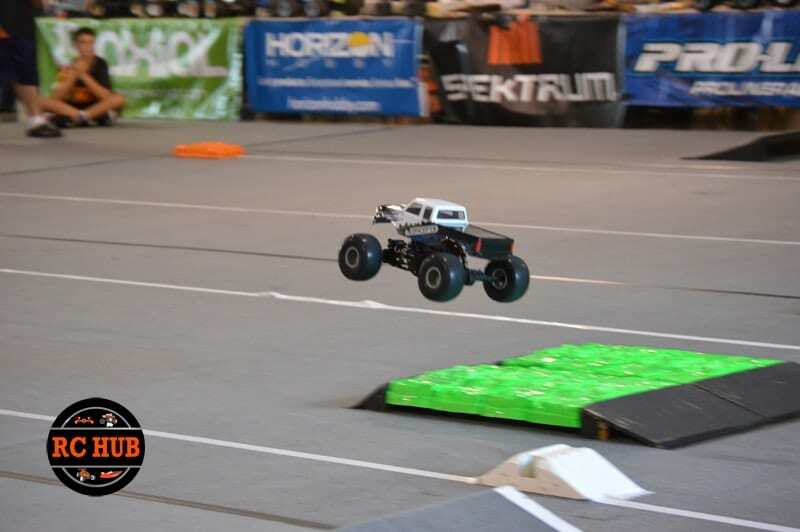 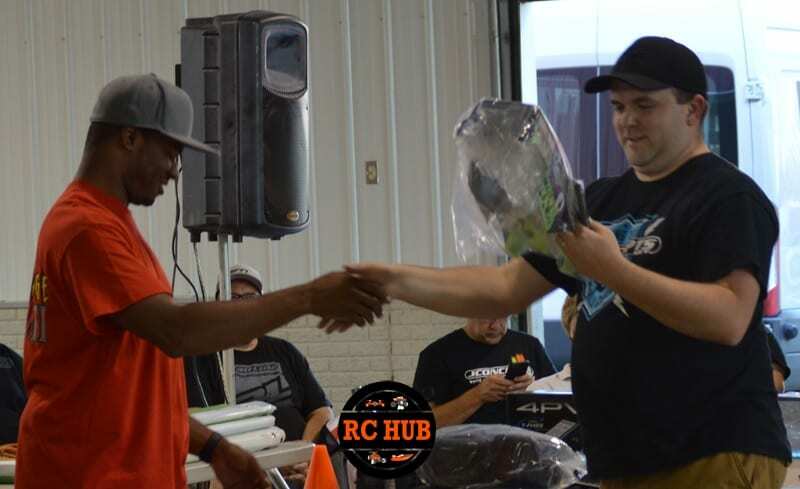 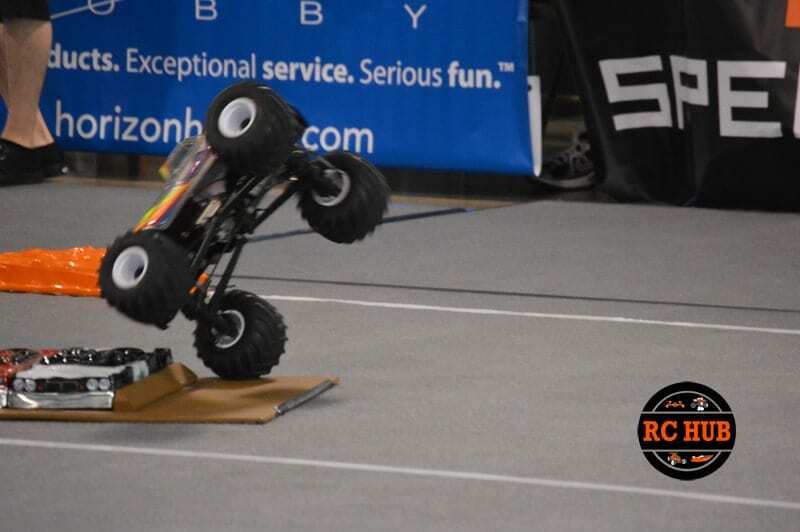 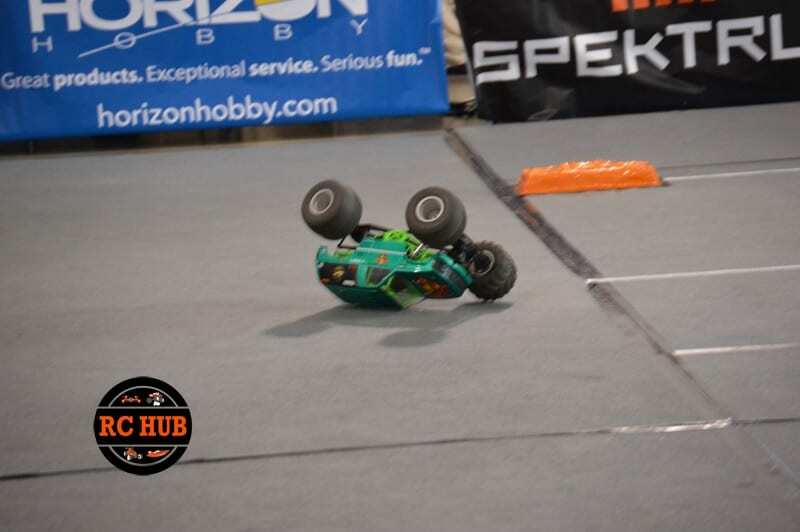 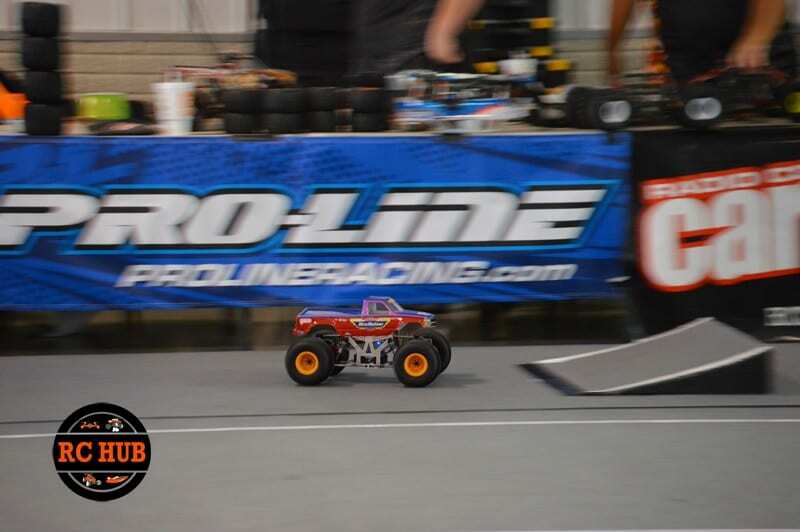 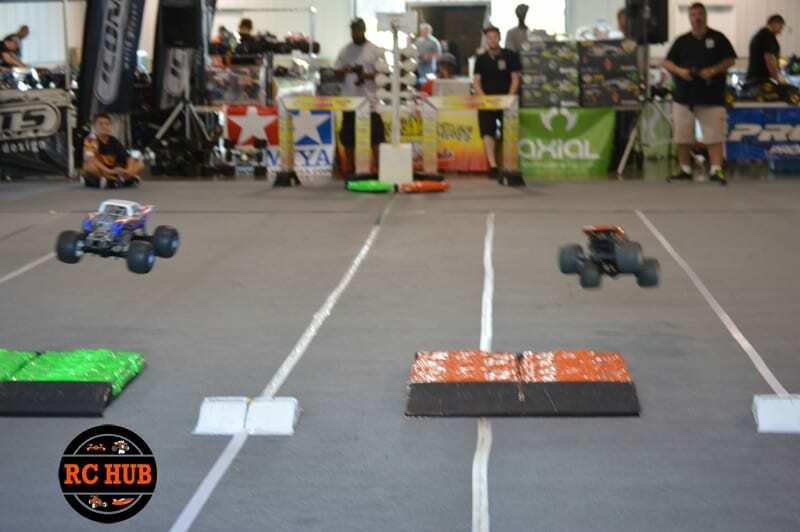 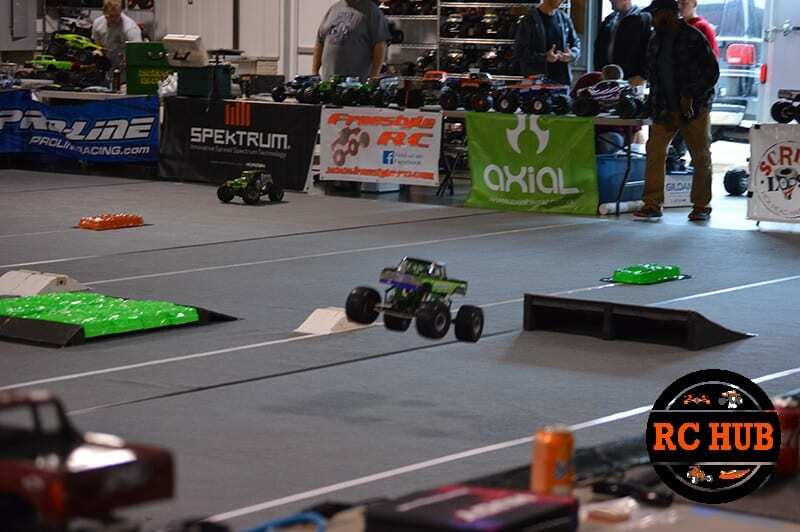 The atmosphere was everything you hope and imagine for an RC event. 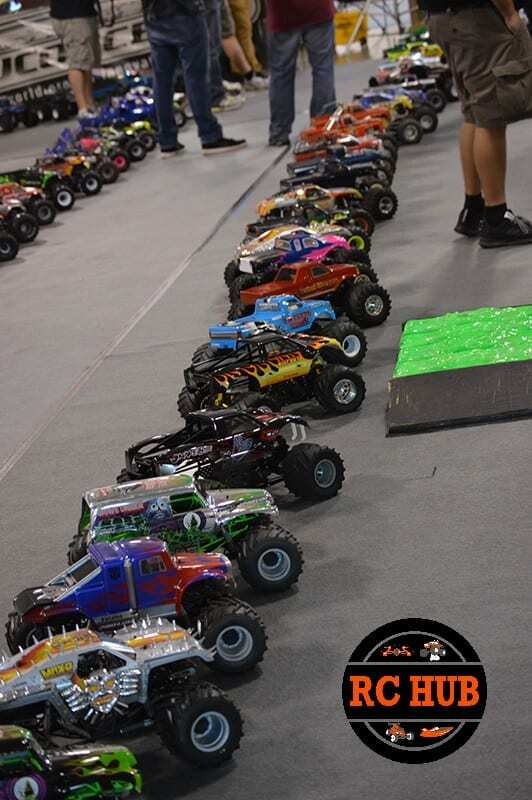 With almost 250 trucks and what had to be over a hundred people throughout the weekend this was an event to remember! 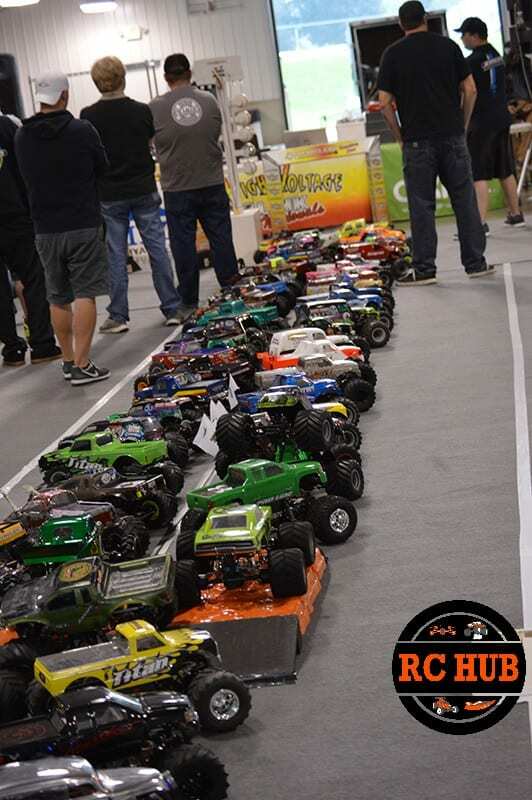 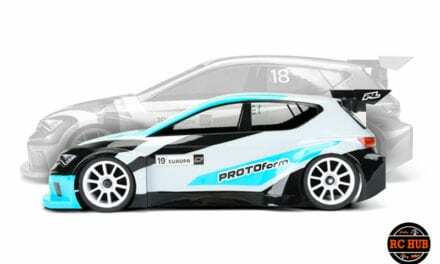 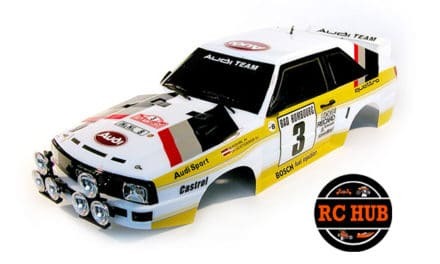 This is the kind of event that reminds us why we are in this hobby in the first place.. For the FUN, the Good times, the Camaraderie, the Passion, the Skill, the Talent, the Friends new and Old. 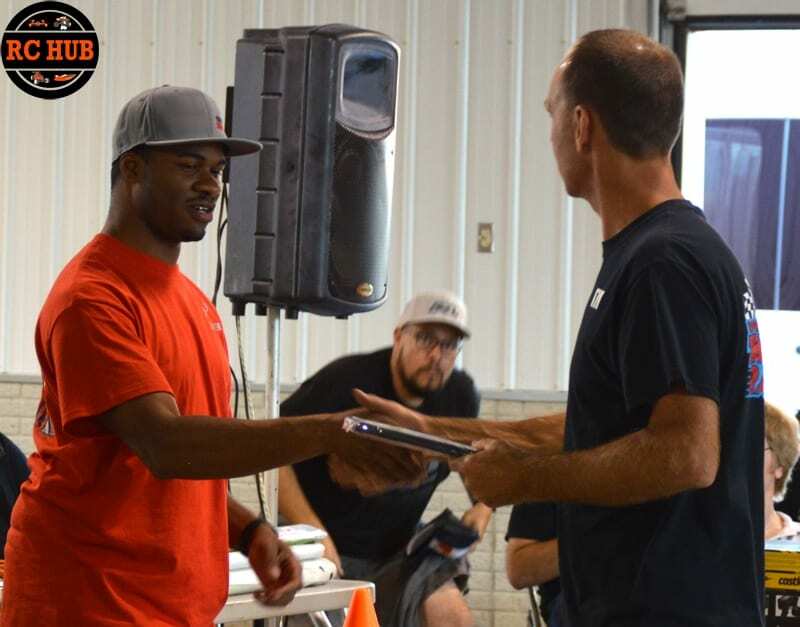 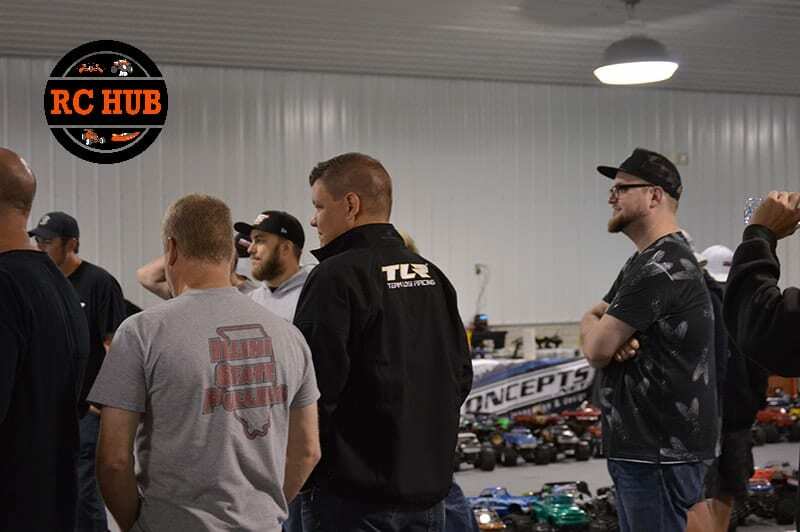 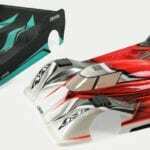 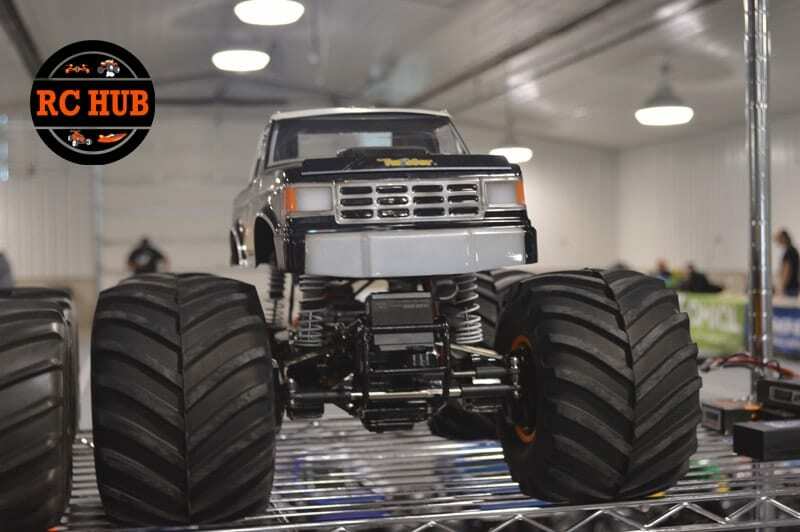 The chance to see people face to face and see what it takes to make an over the top truck or the flip side of competing in a basically stock class. 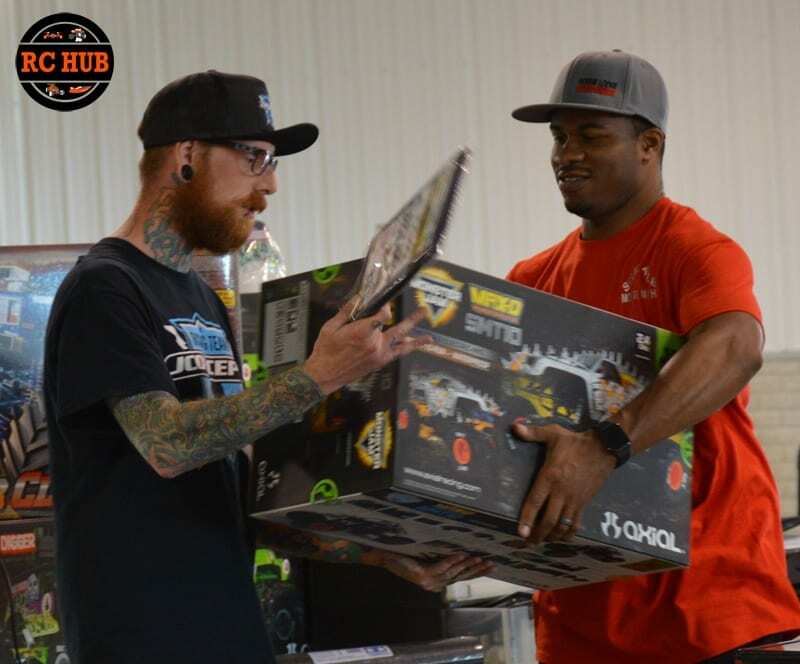 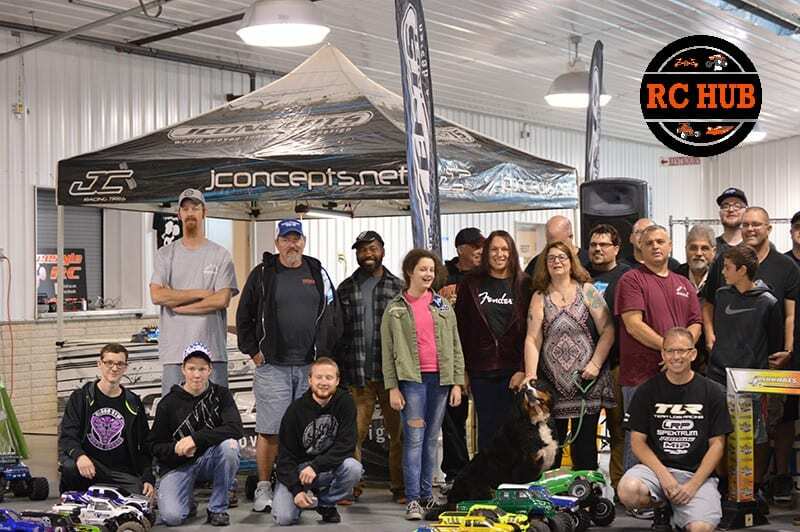 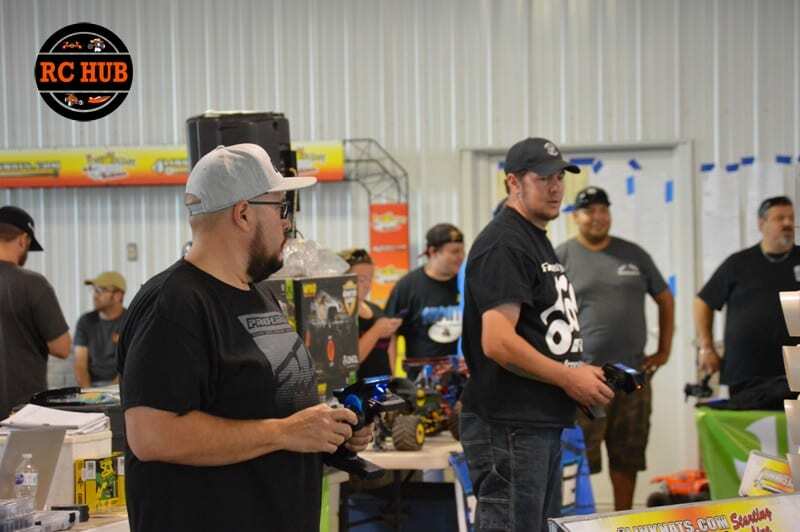 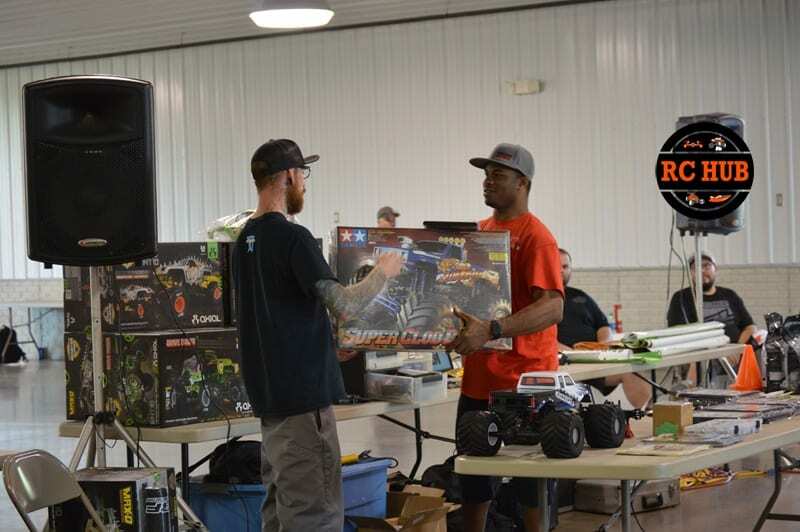 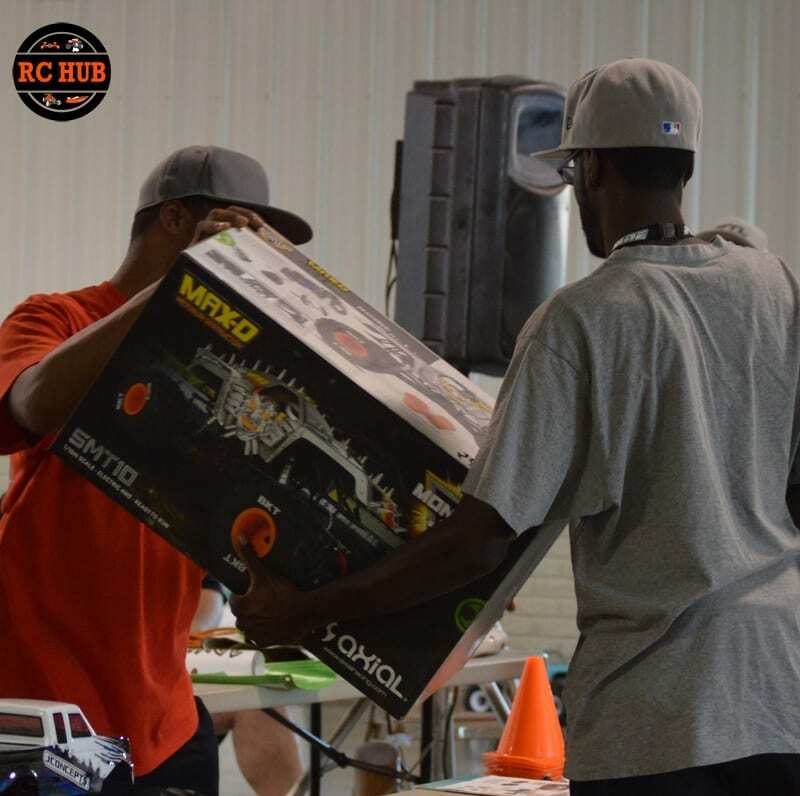 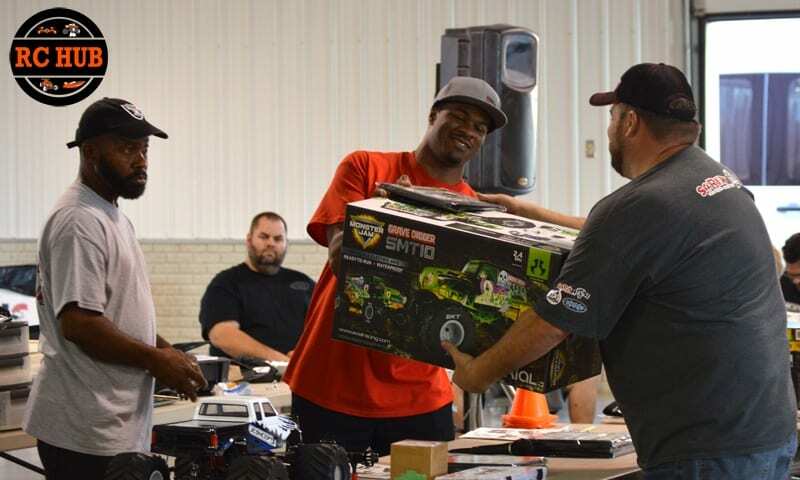 There literally was something for everyone, young and old, from the prizes to the raffle to the stories and all the amazing details everyone put into each rig that showed up. 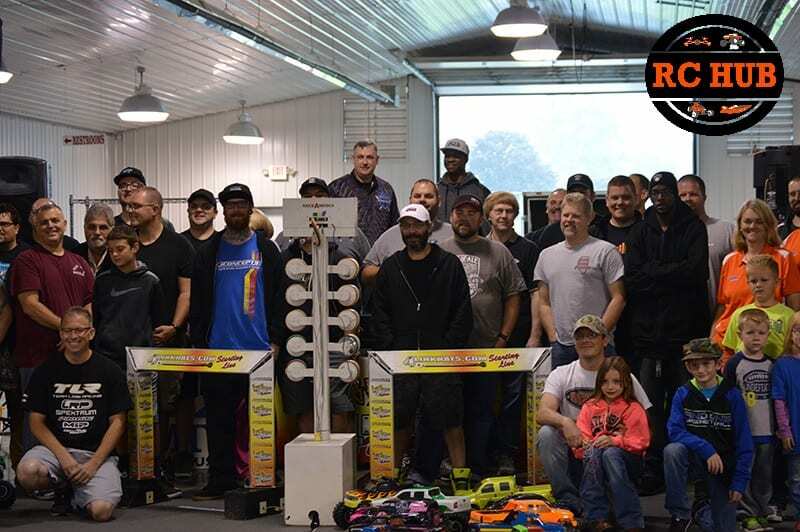 From as close as a few miles away or all the way from southern California, everyone that came showed up with a smile and were only eager to get the next guy between the lights. 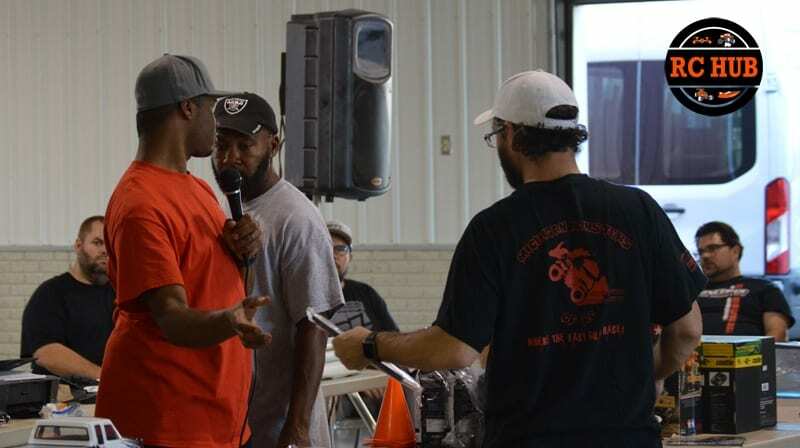 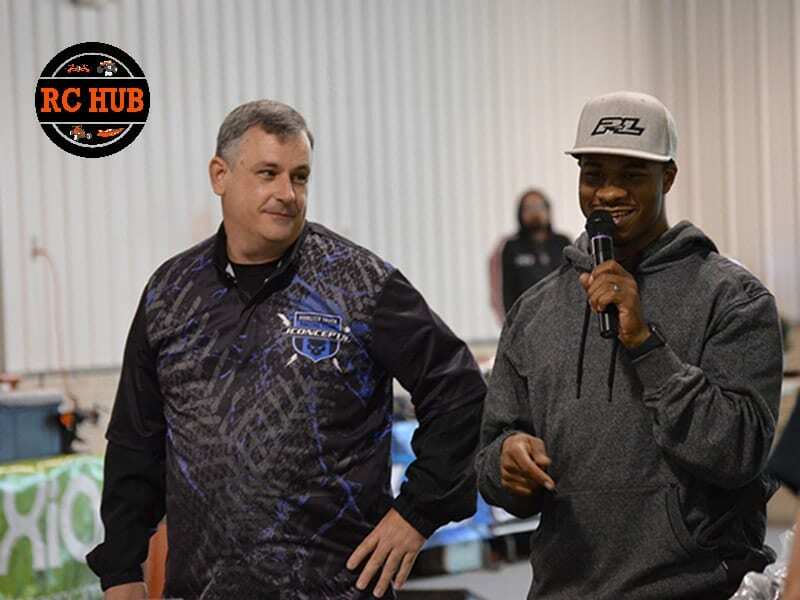 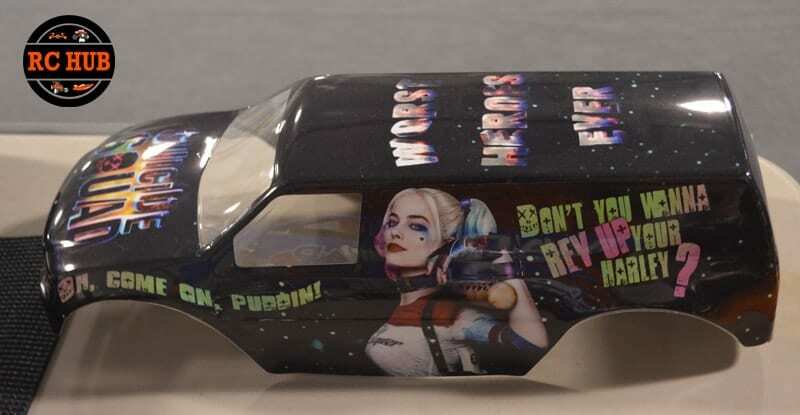 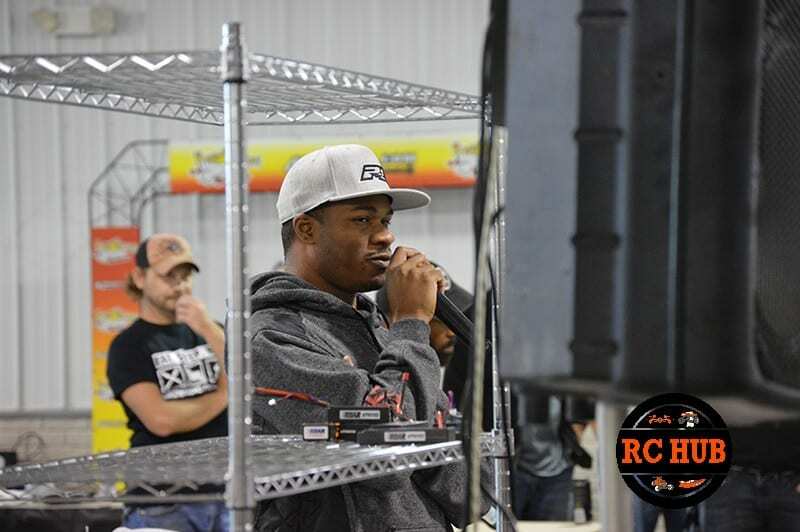 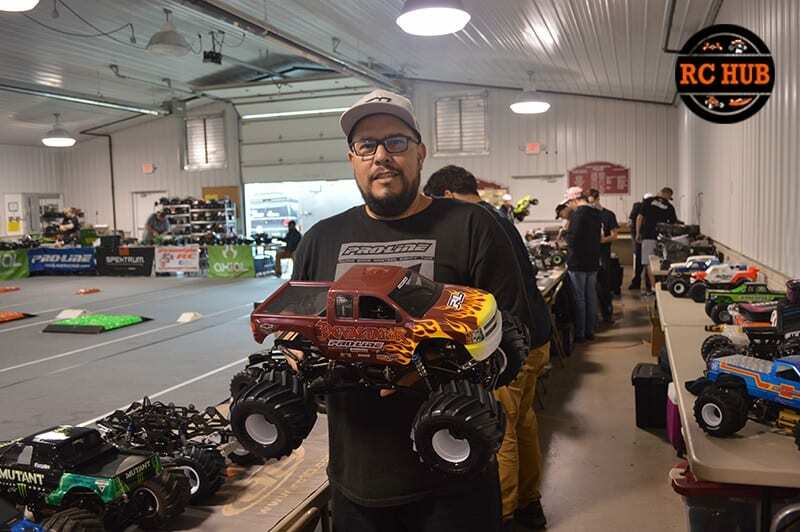 There was a Ton of people on hand to make this event possible but the man behind the Mic and the driving force was non other than REAL Monster Jam Driver Bari Musawwir. 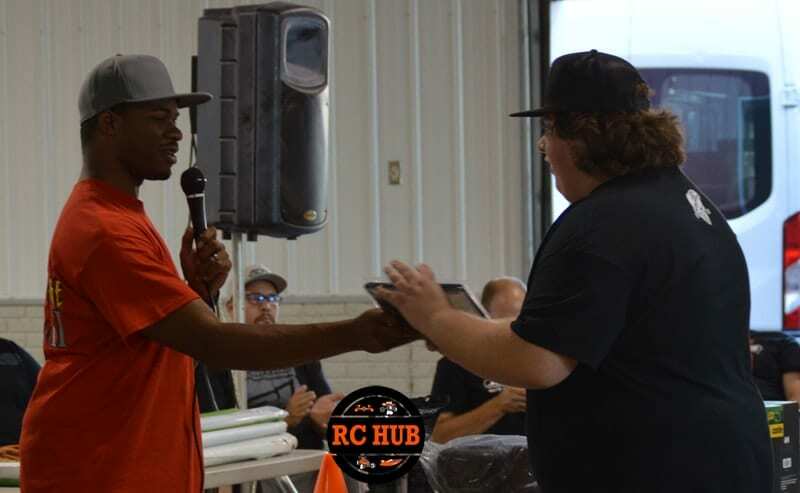 His energy alone was plenty to keep the weekend moving like a well oiled machine. 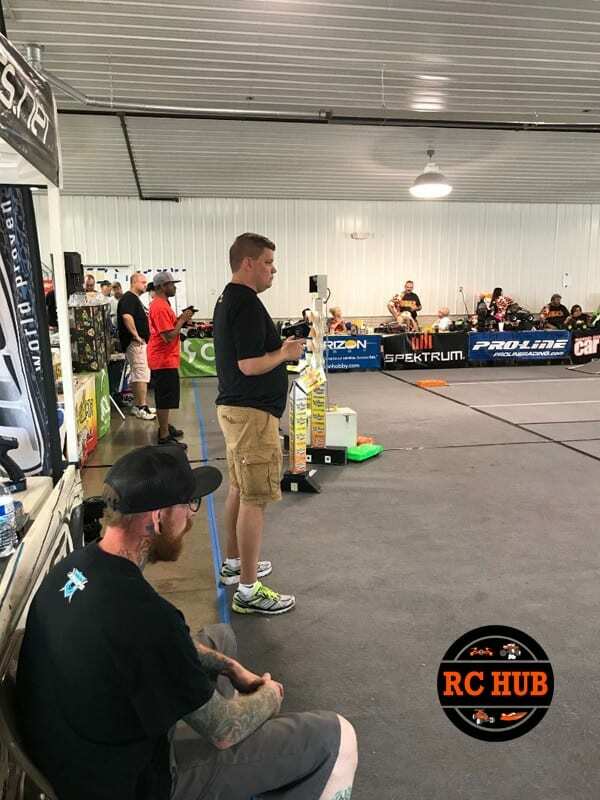 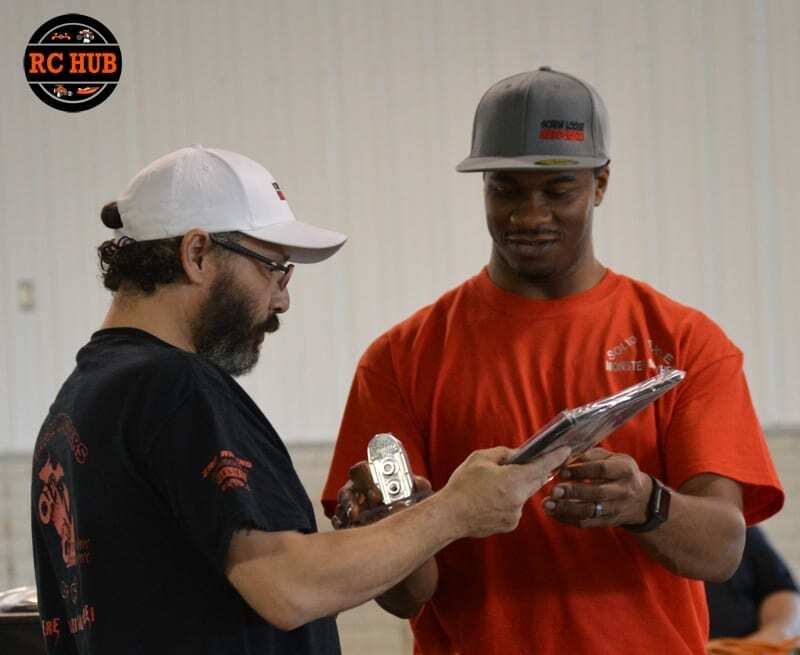 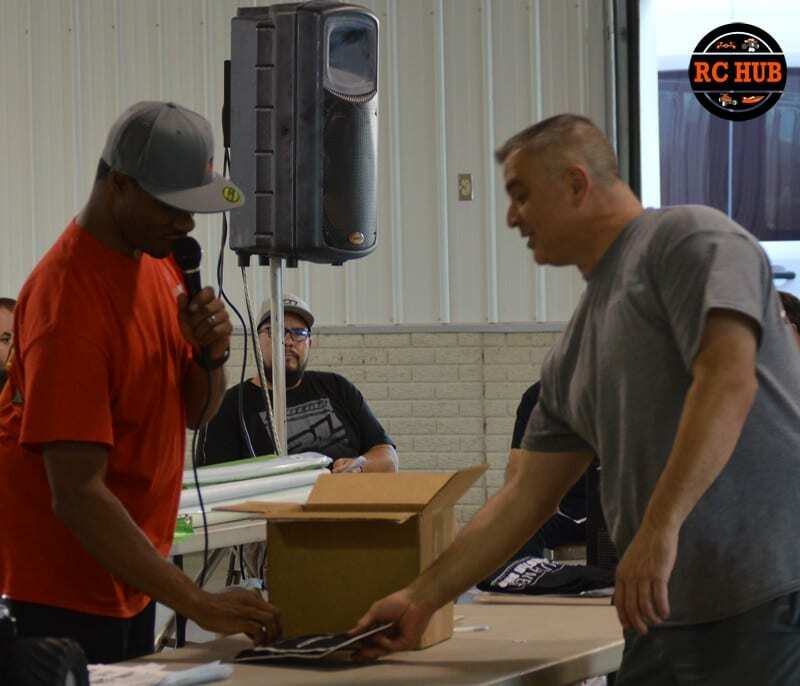 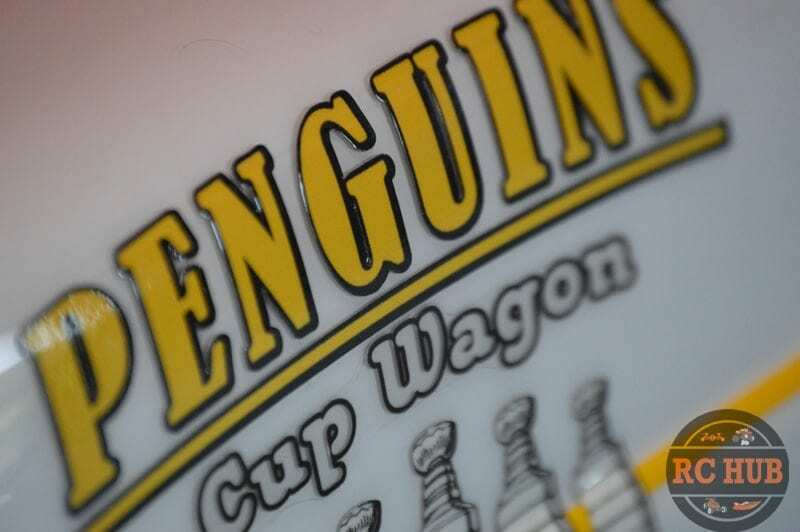 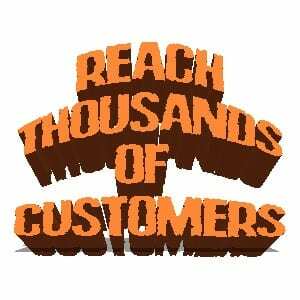 We are lucky enough to travel to various events around the country and we can say that this event was extremely well thought out and ran like clockwork. 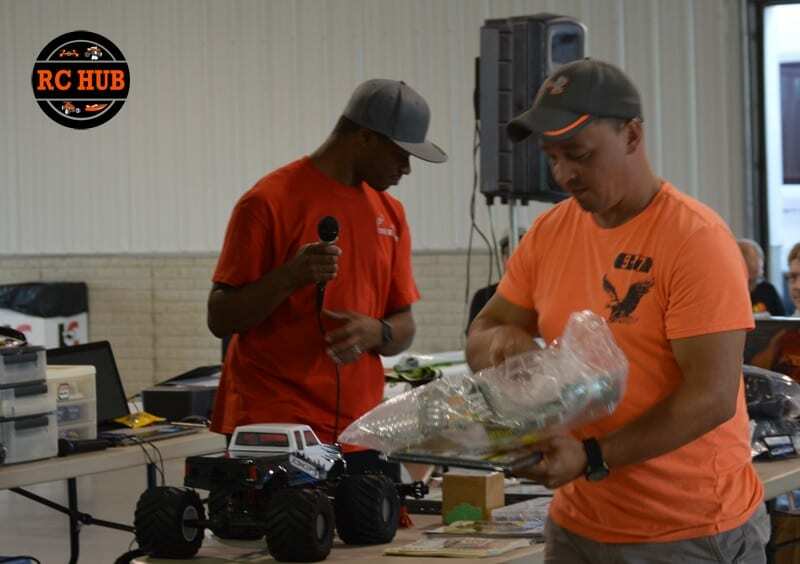 So without further adieu Thank You Barri (what a special friendiverssary we had) and Thank You to everyone else that was more than welcoming and worked hard to make this event one to remember! 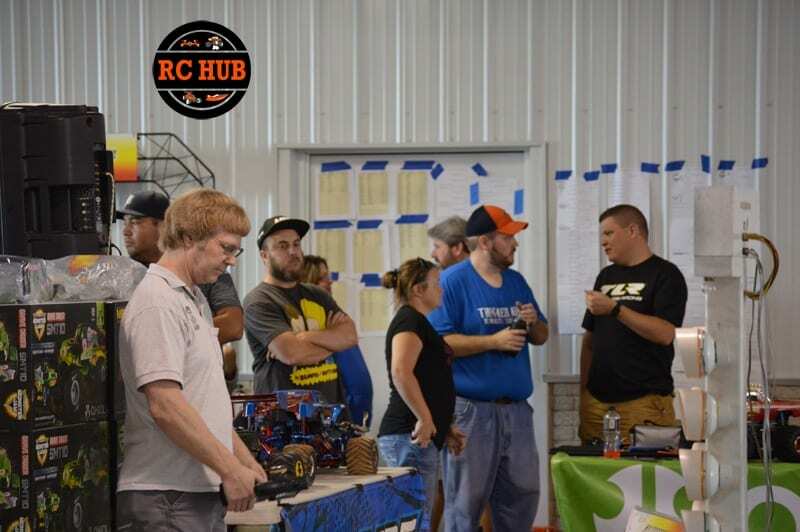 Thanks for coming out and checking out the event. 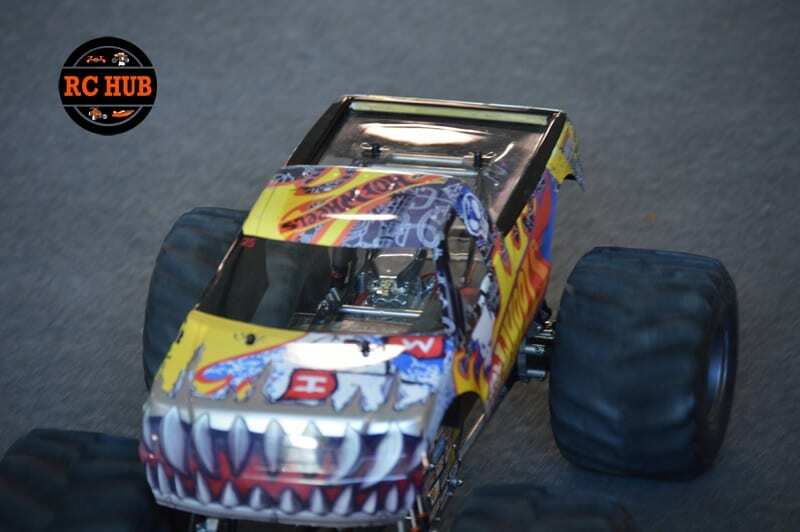 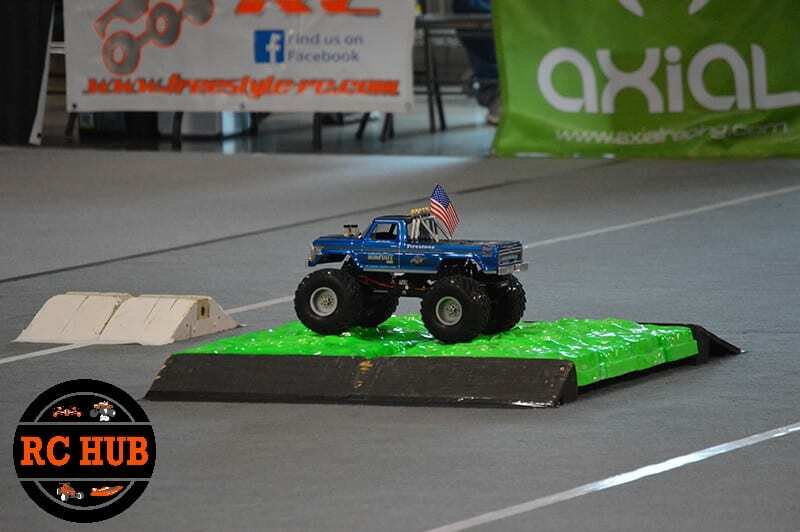 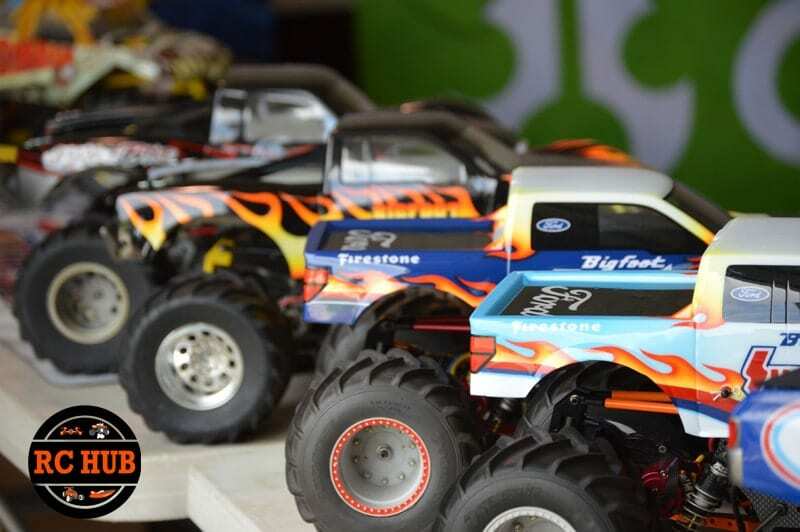 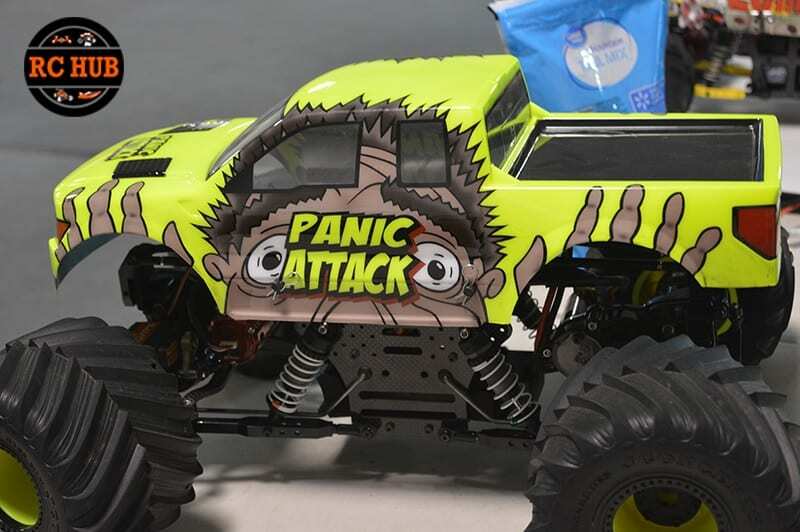 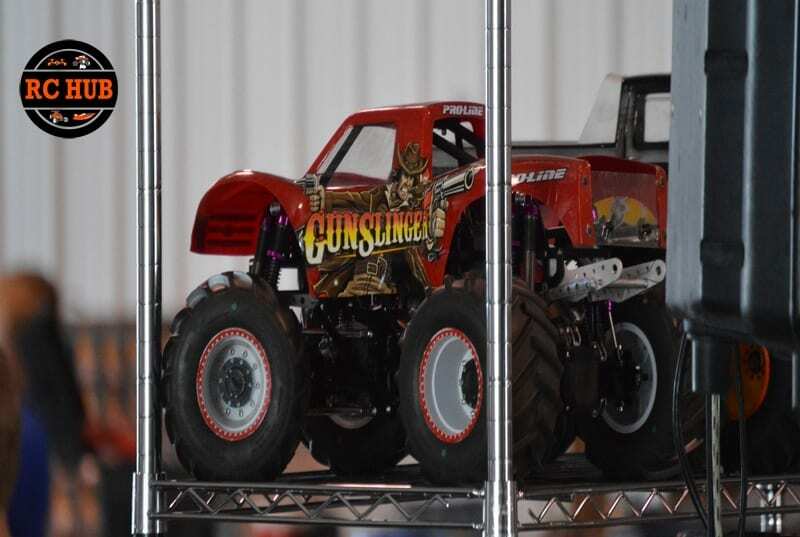 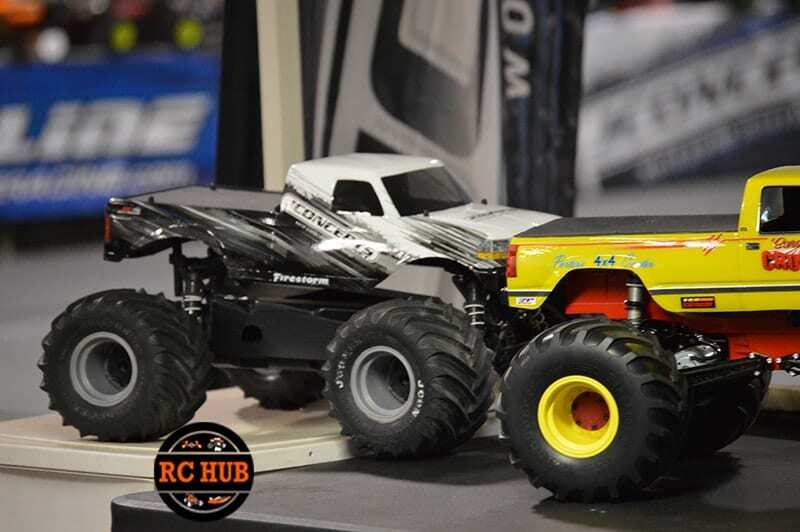 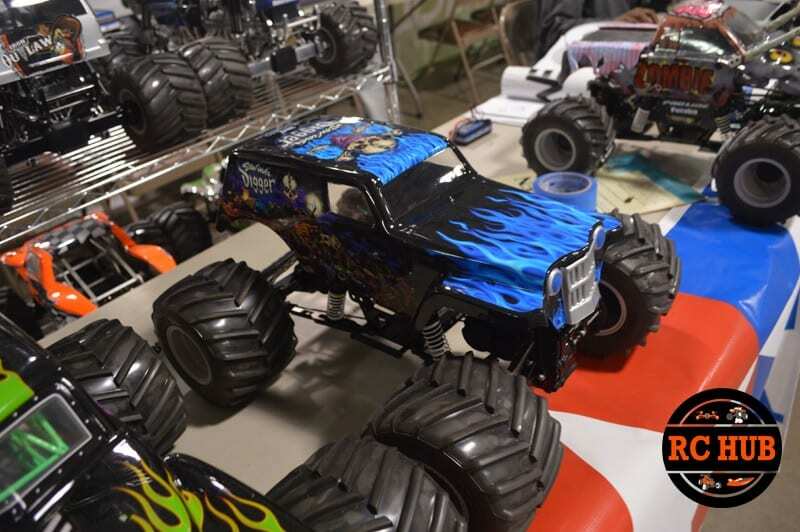 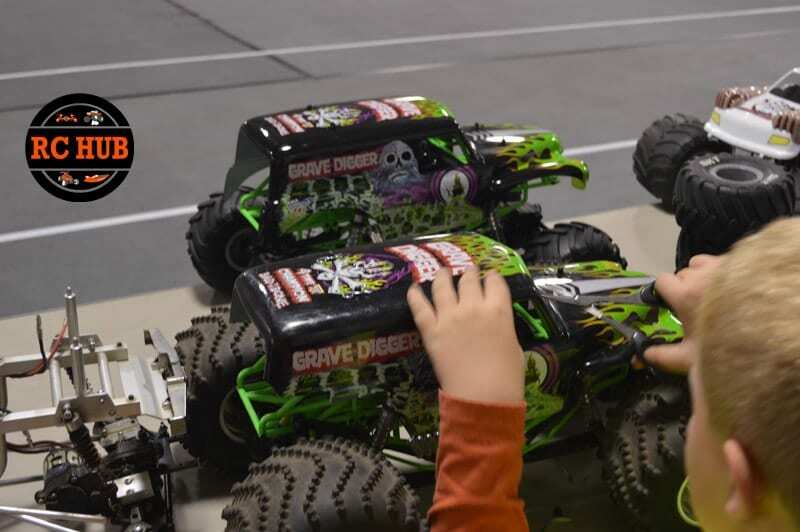 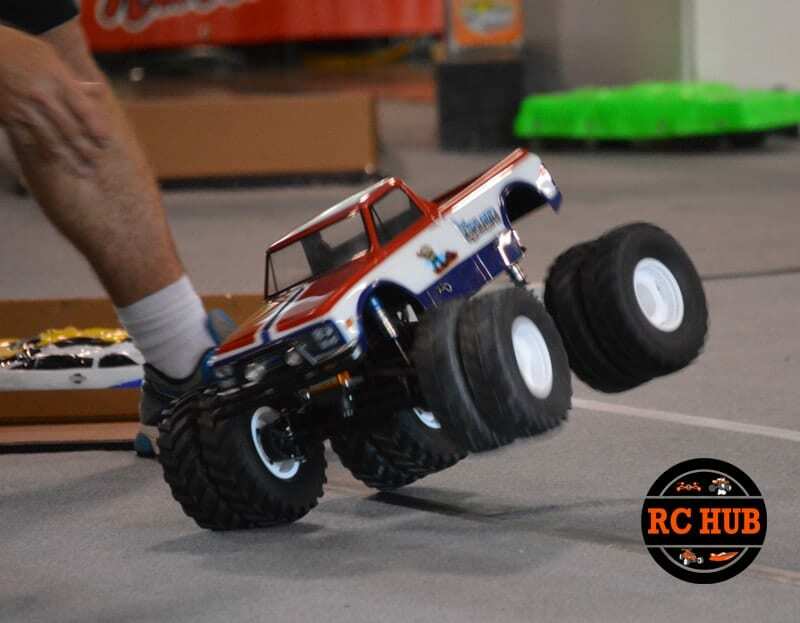 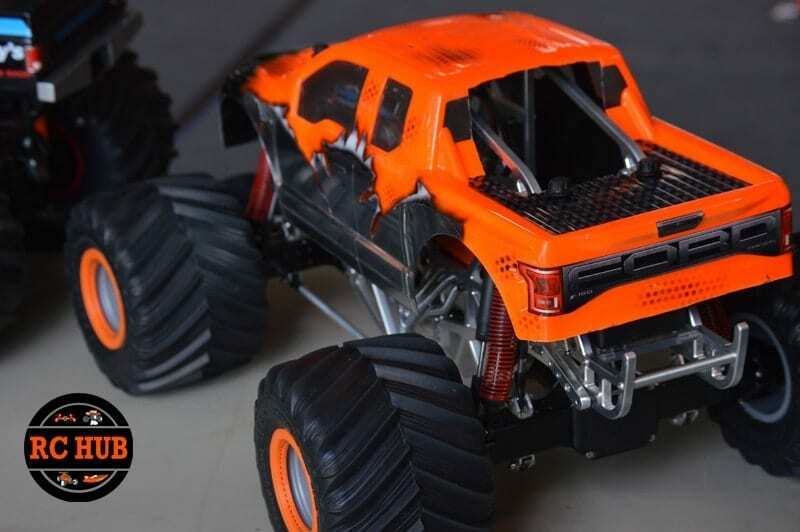 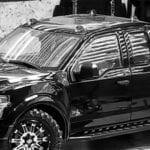 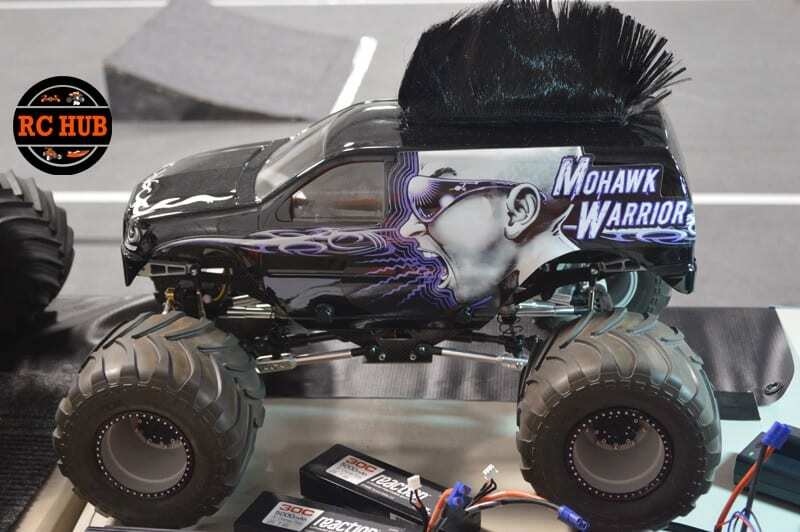 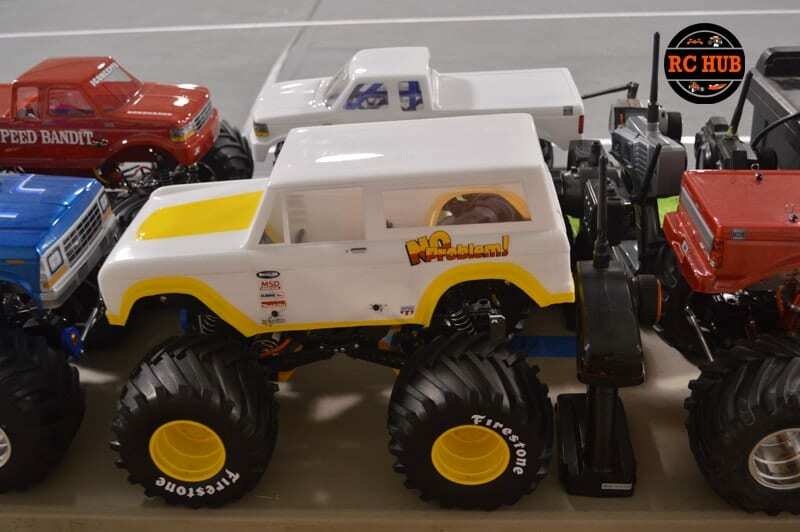 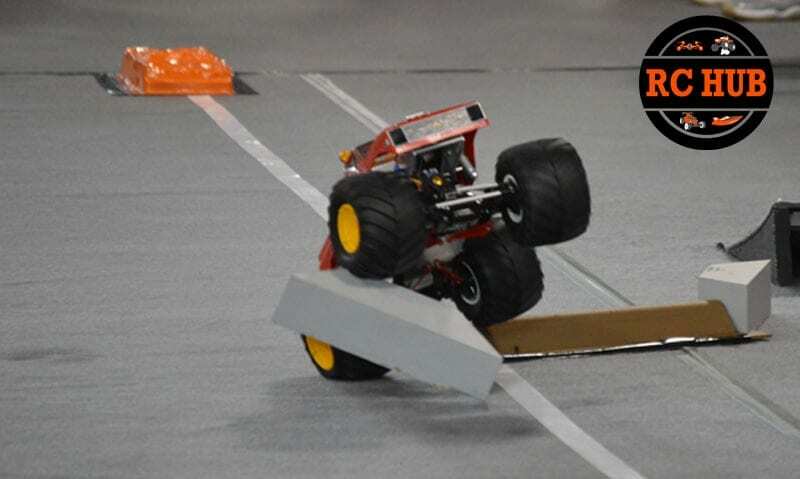 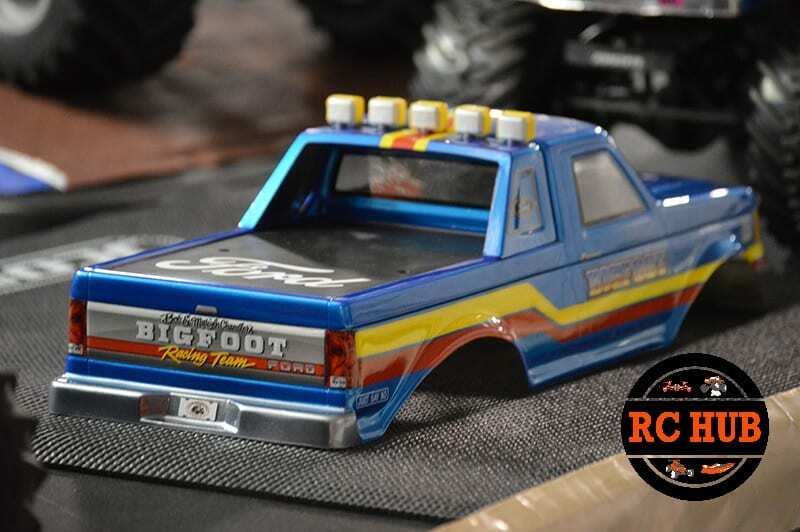 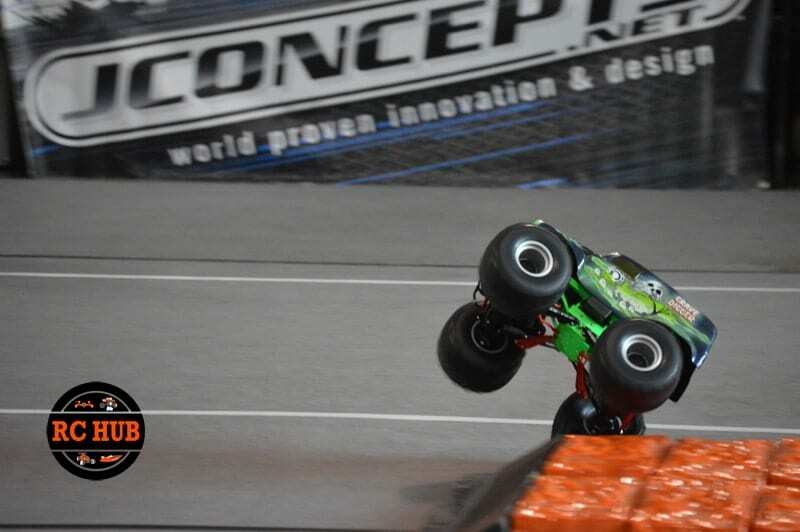 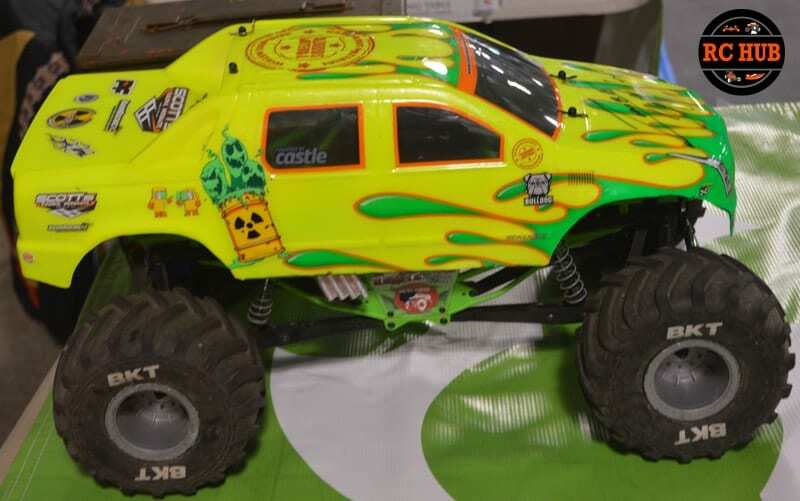 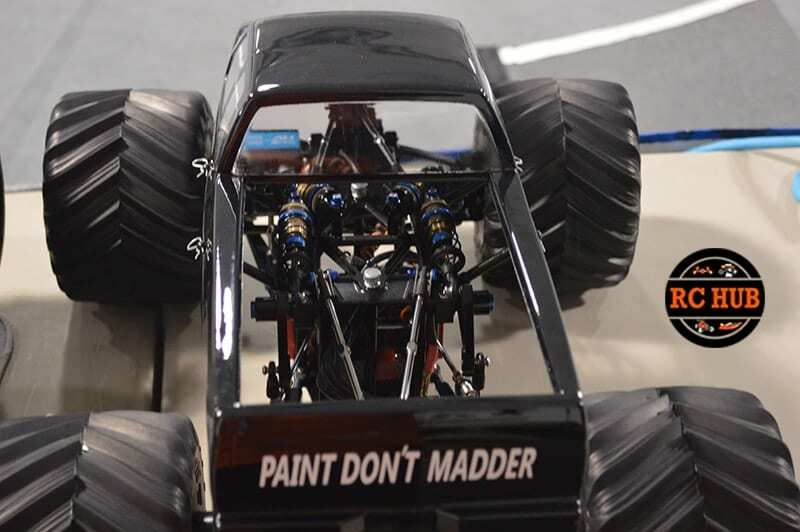 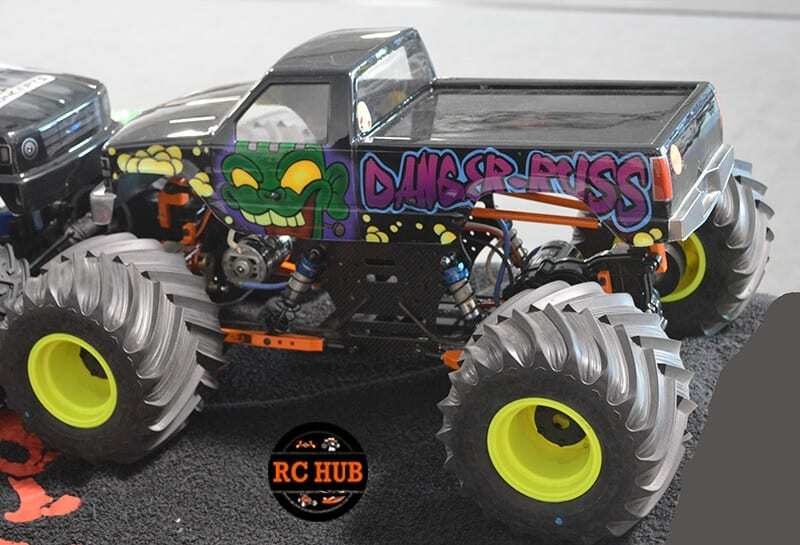 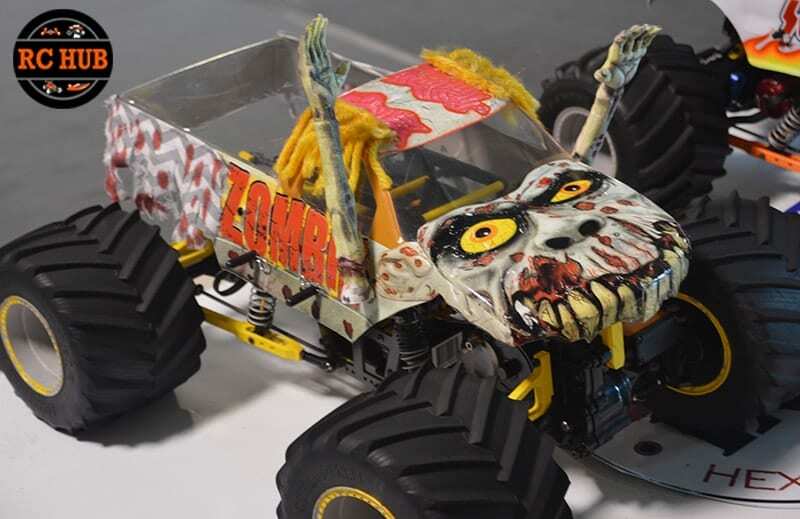 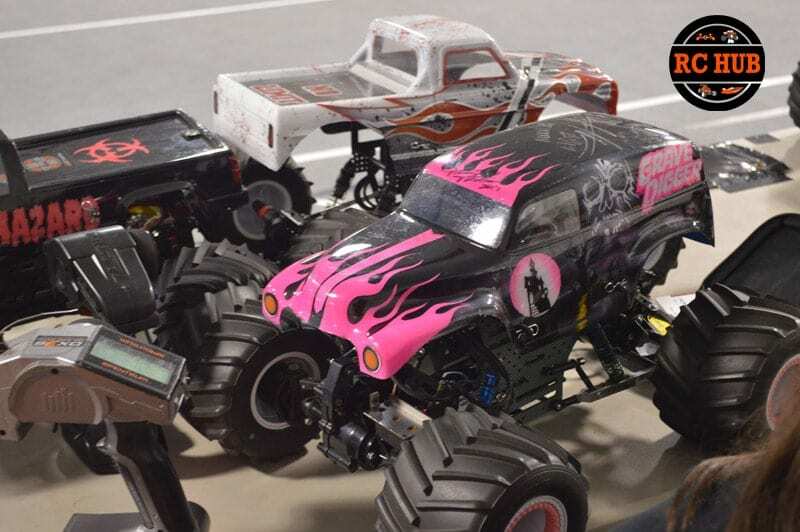 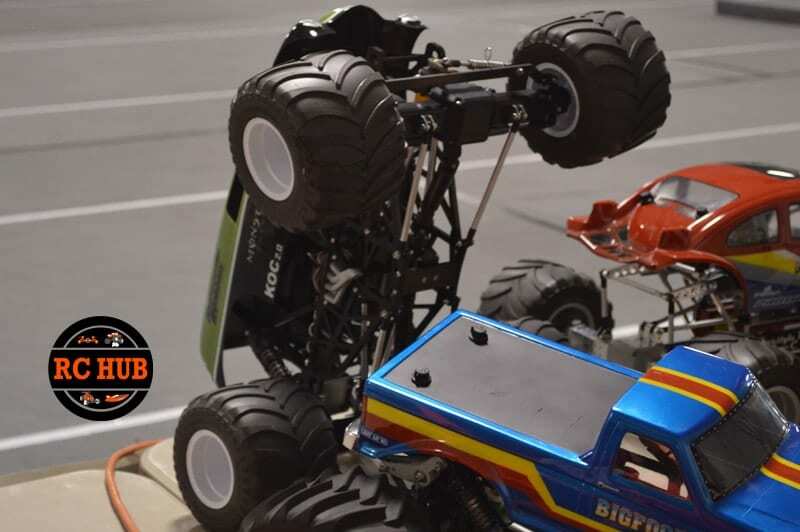 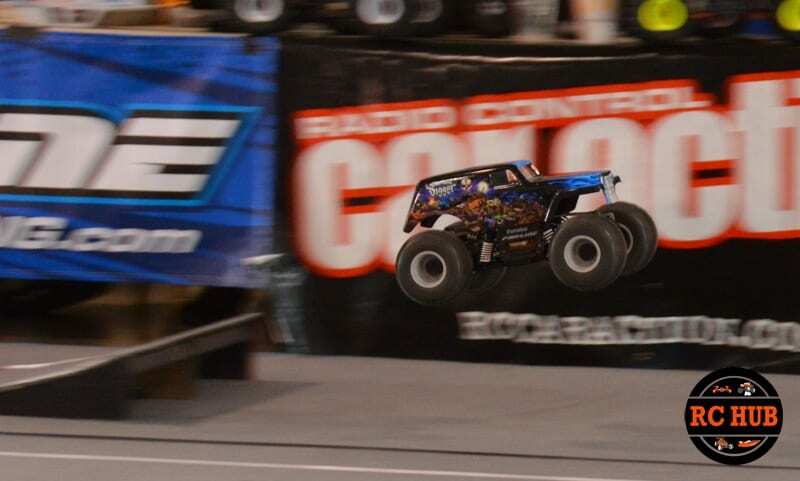 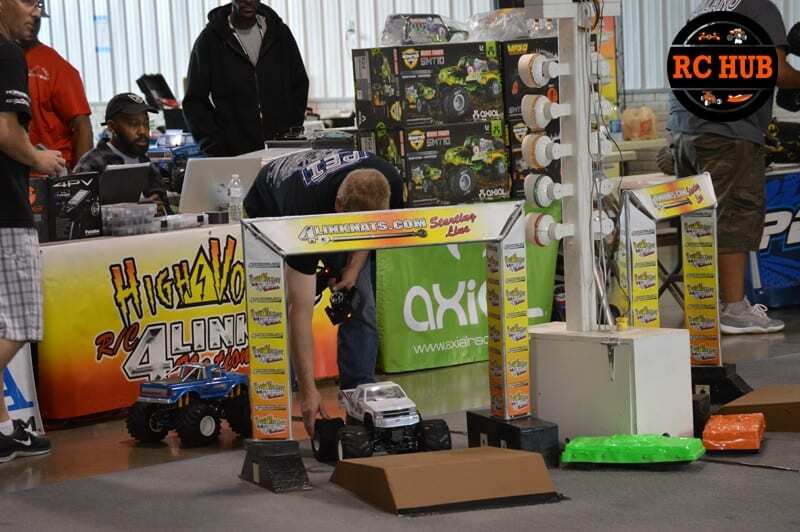 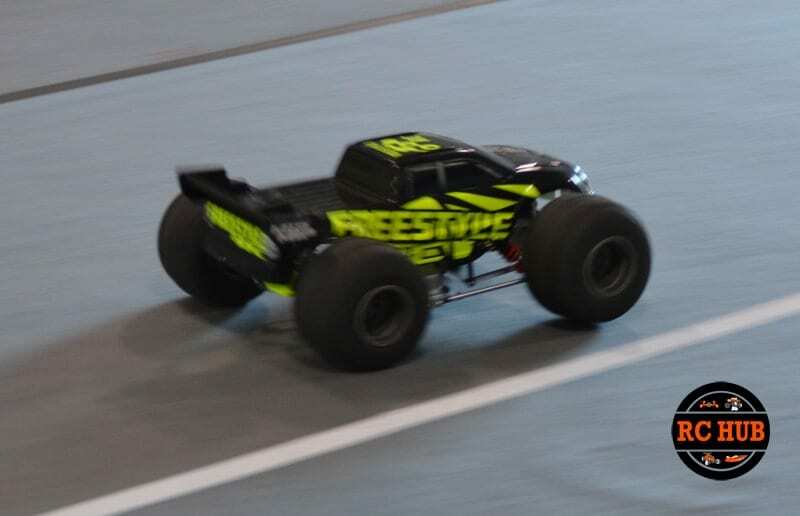 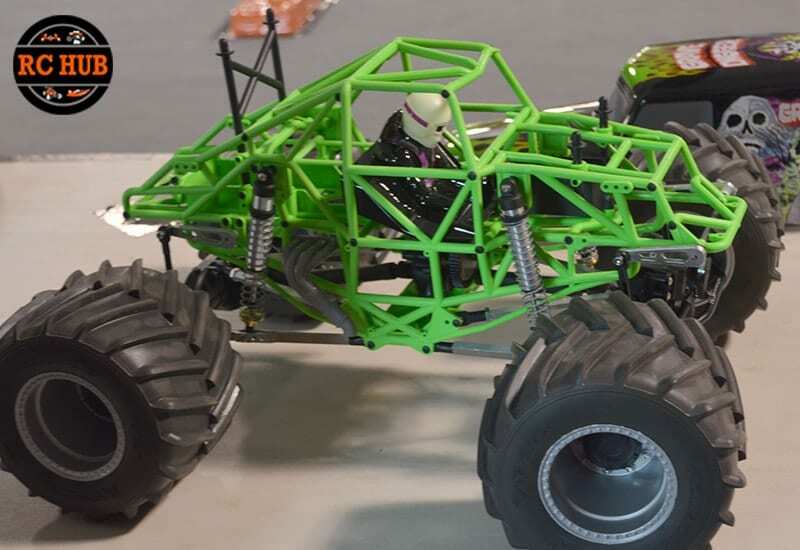 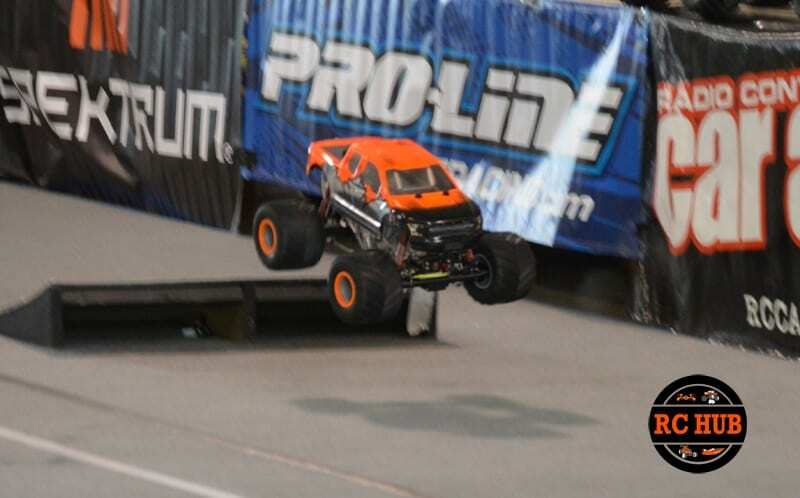 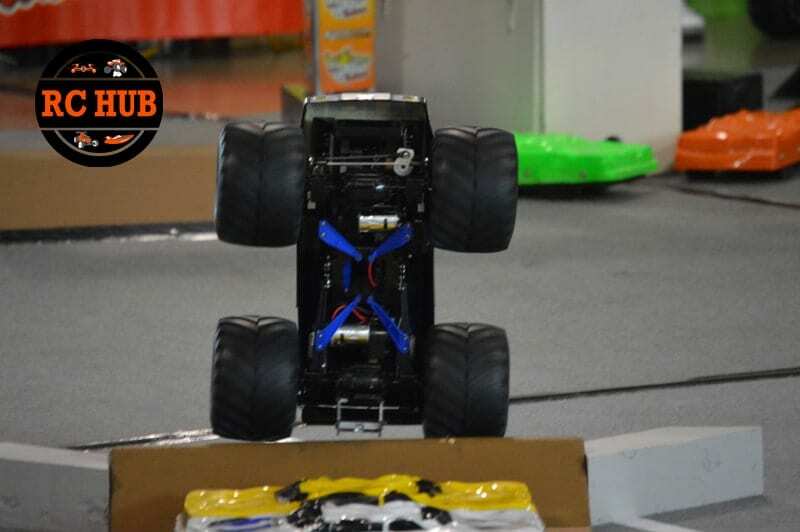 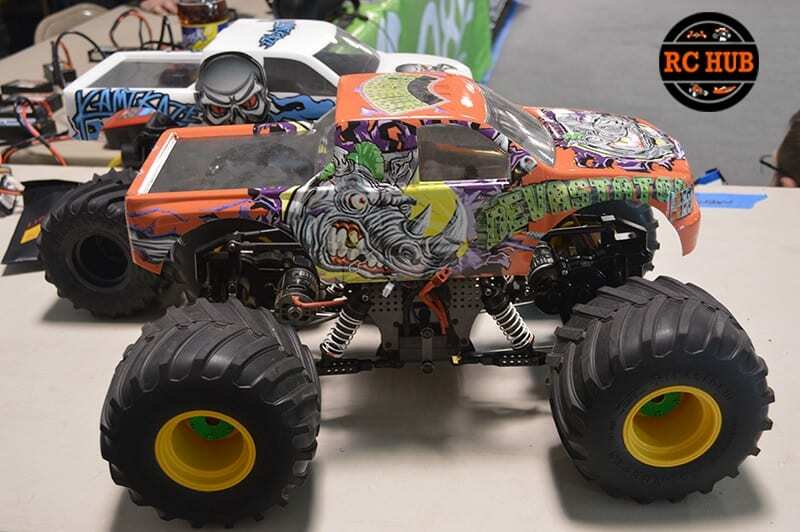 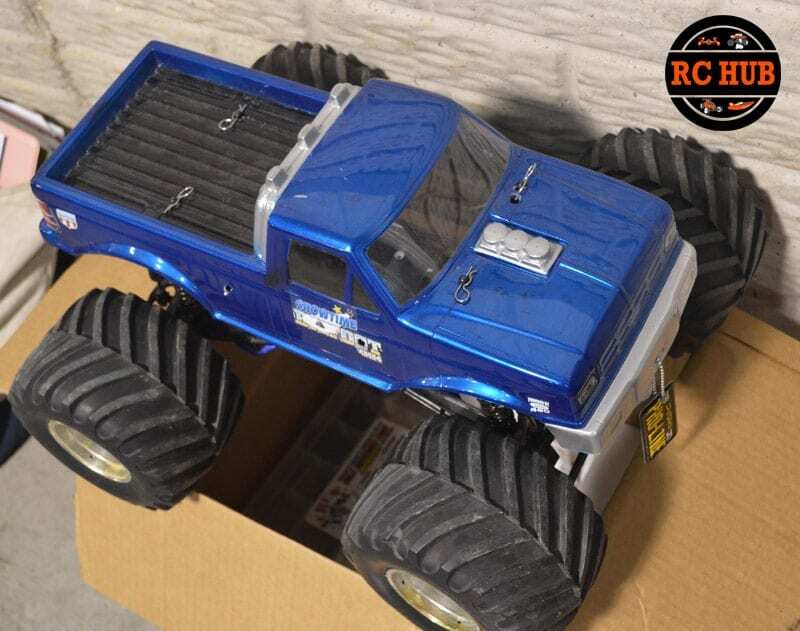 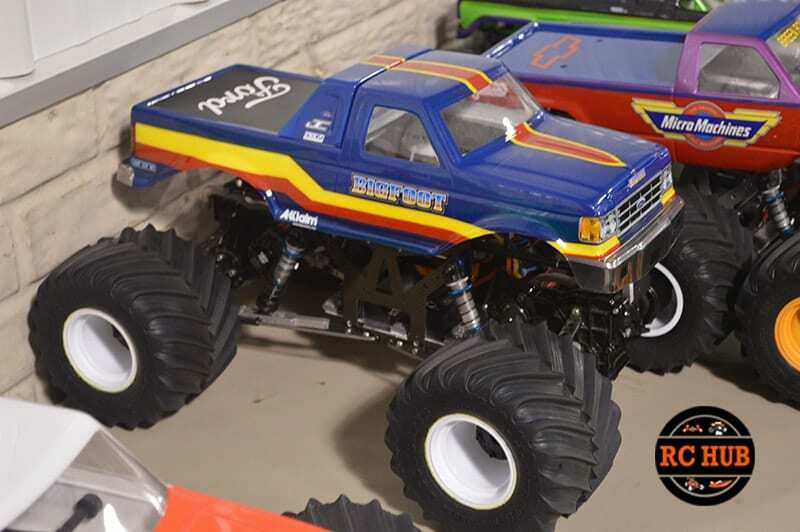 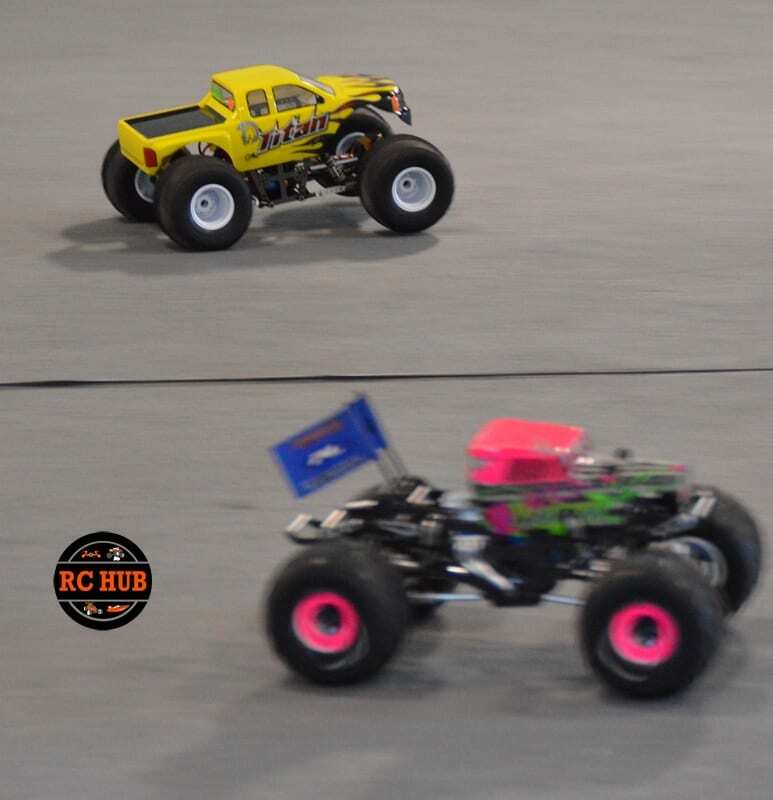 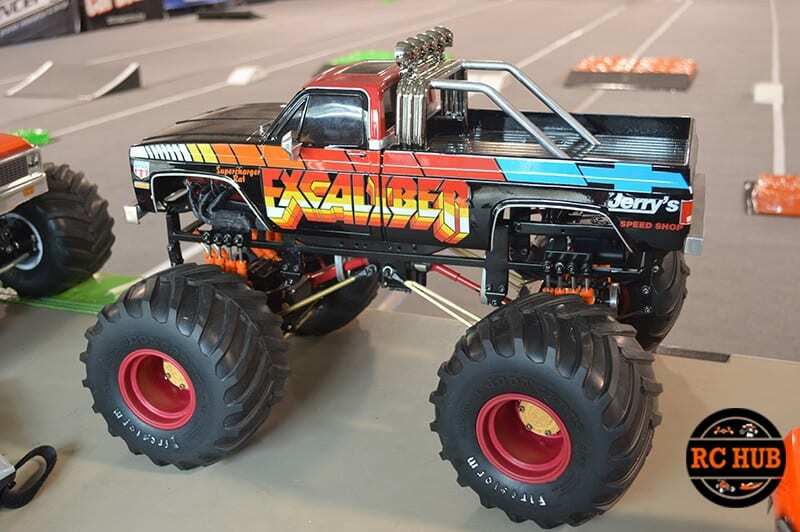 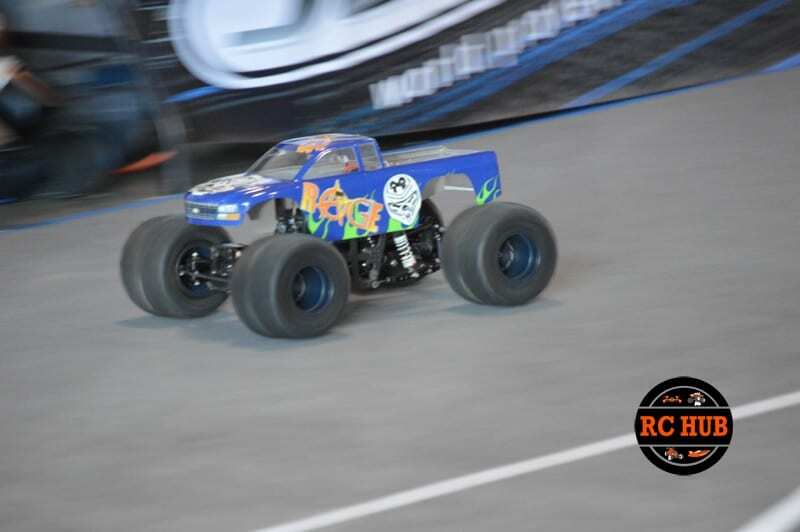 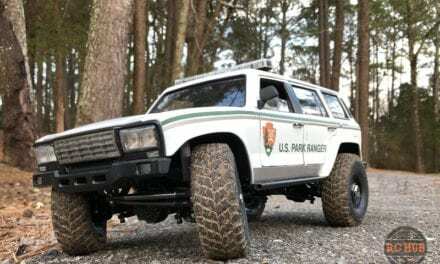 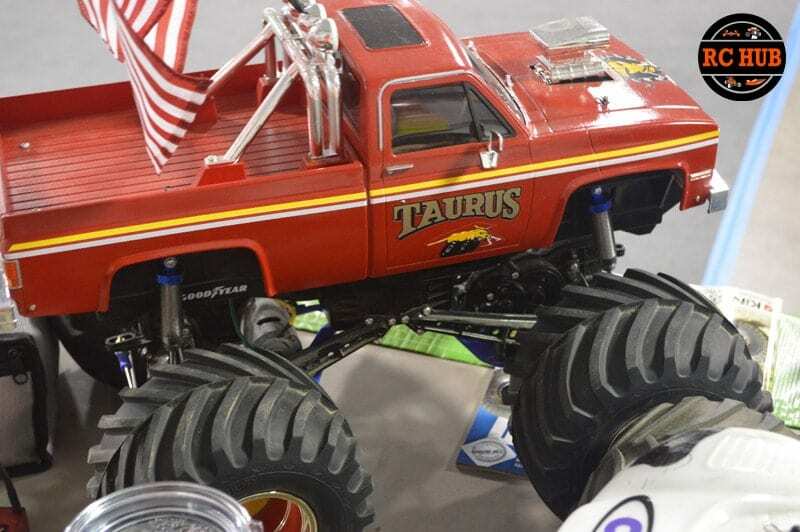 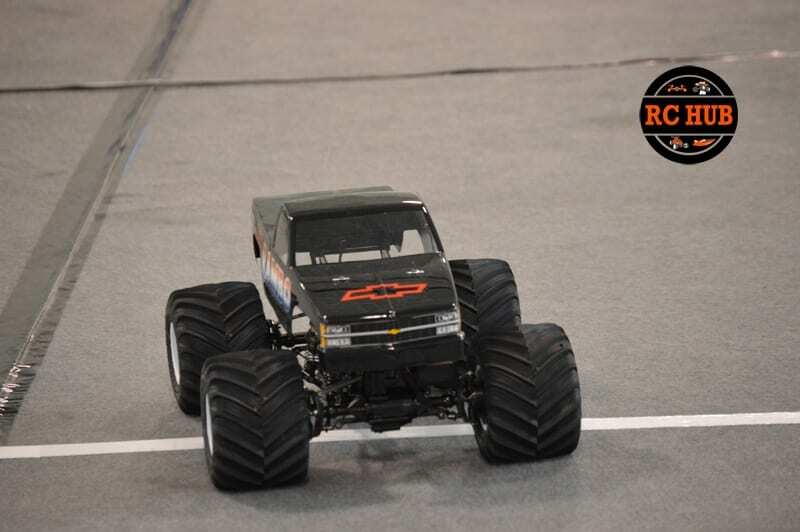 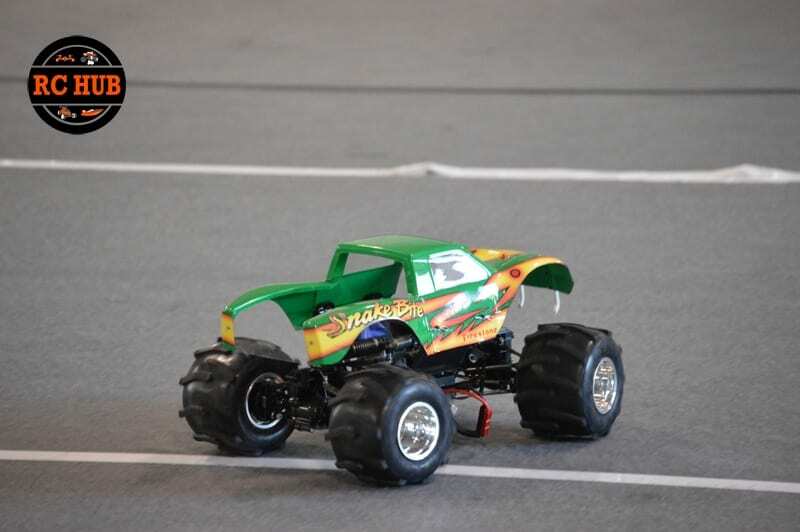 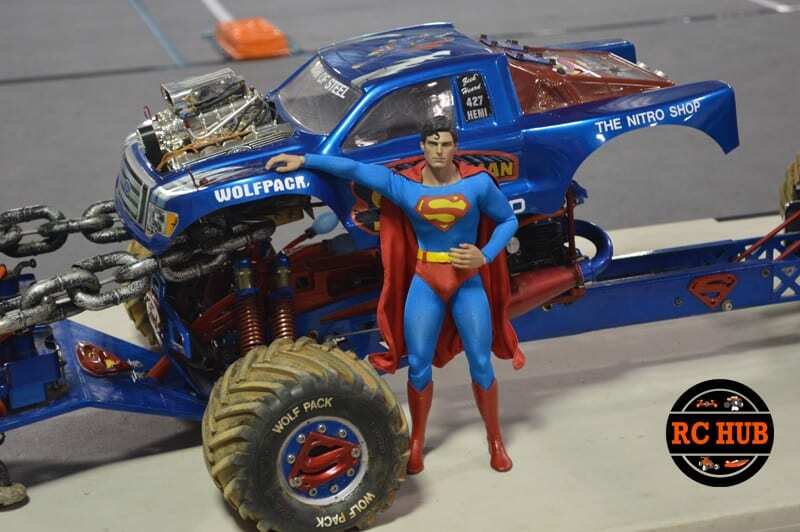 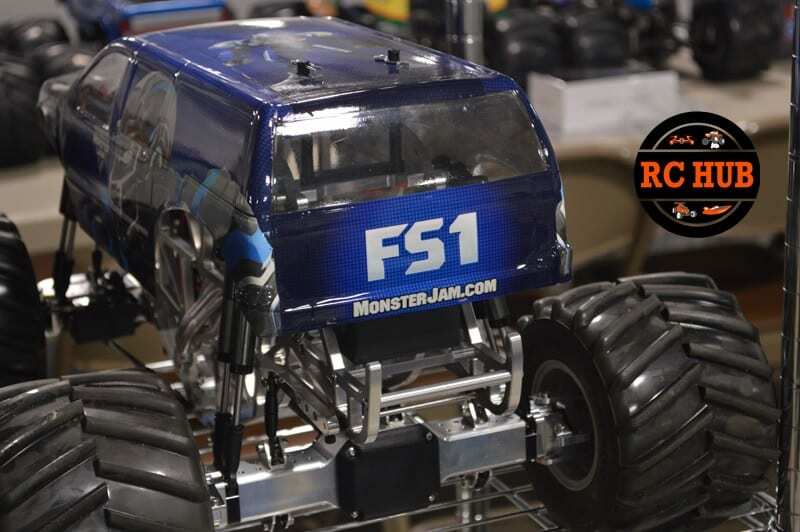 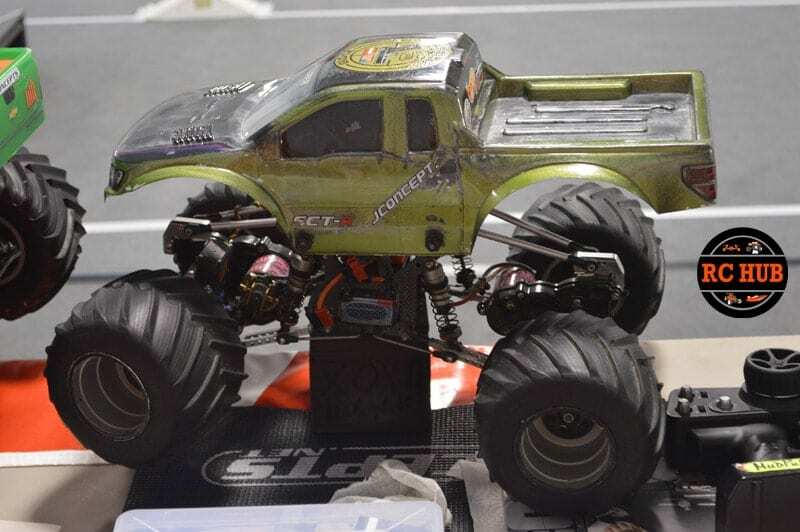 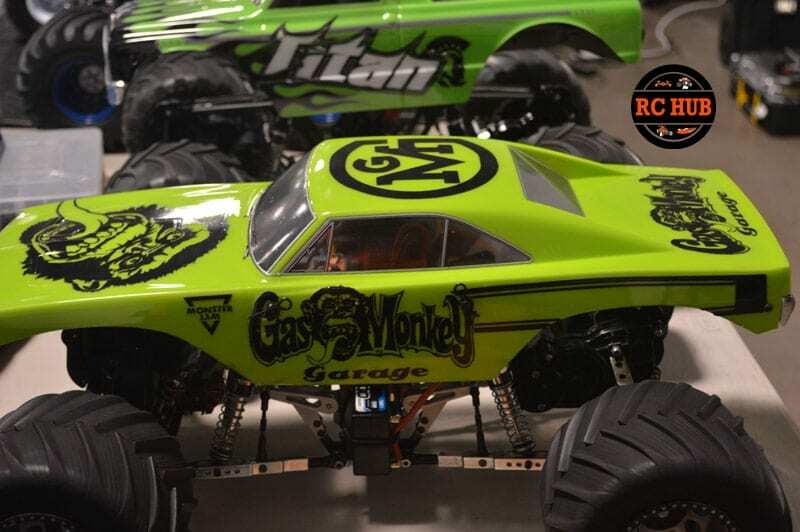 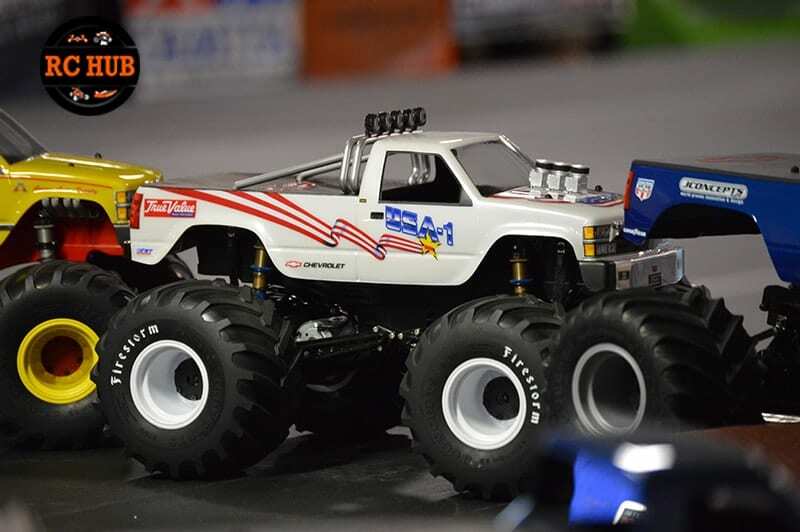 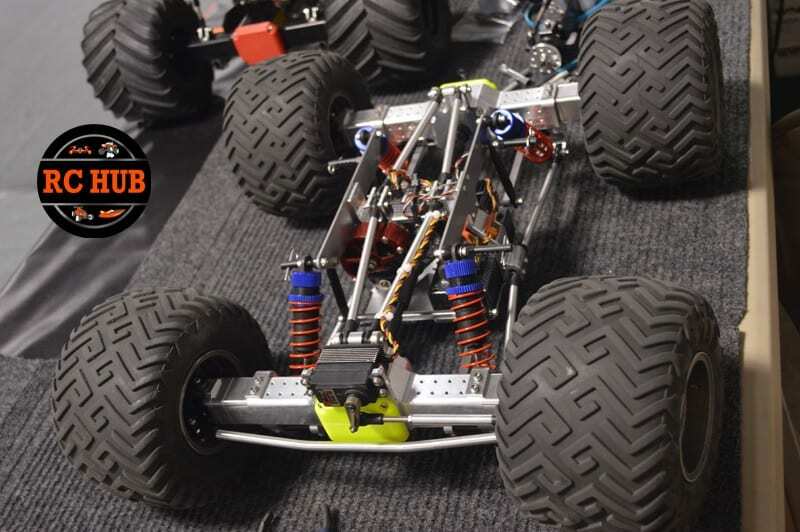 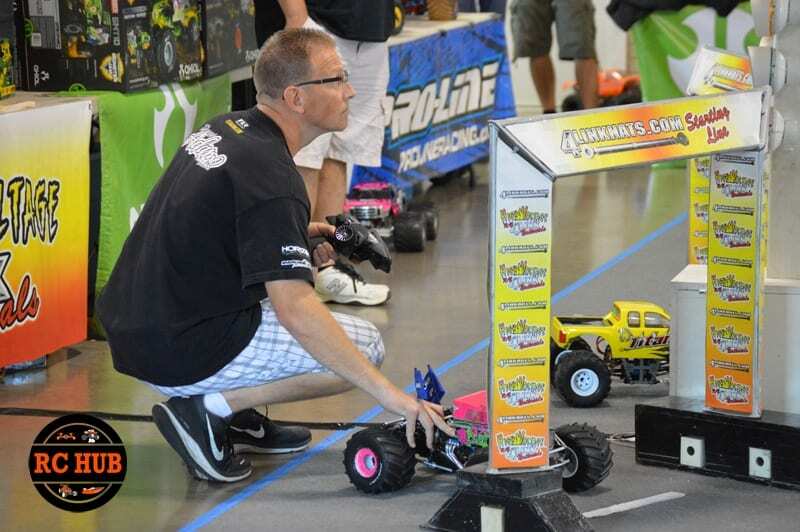 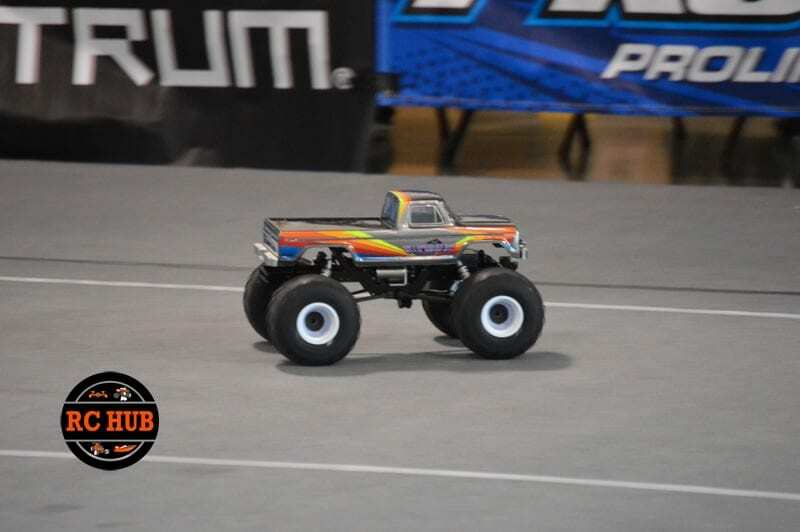 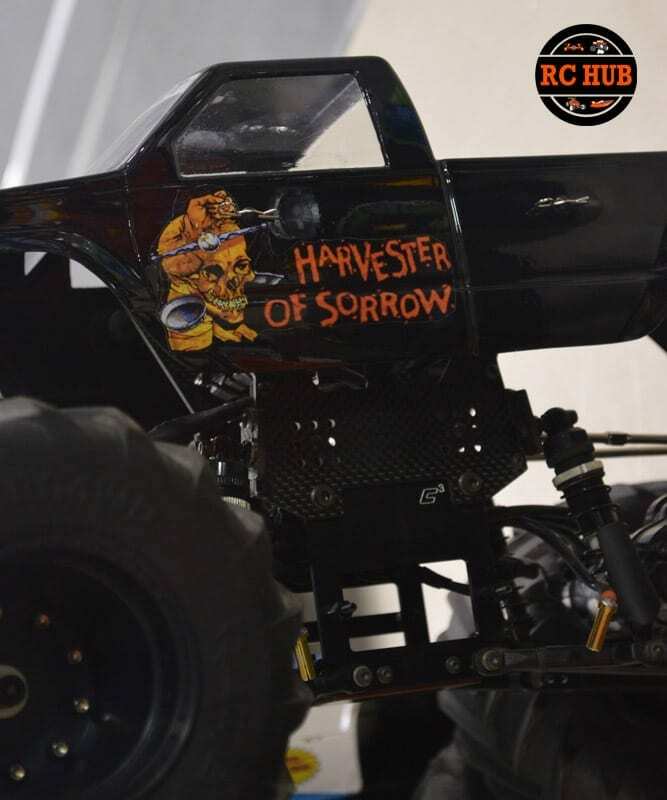 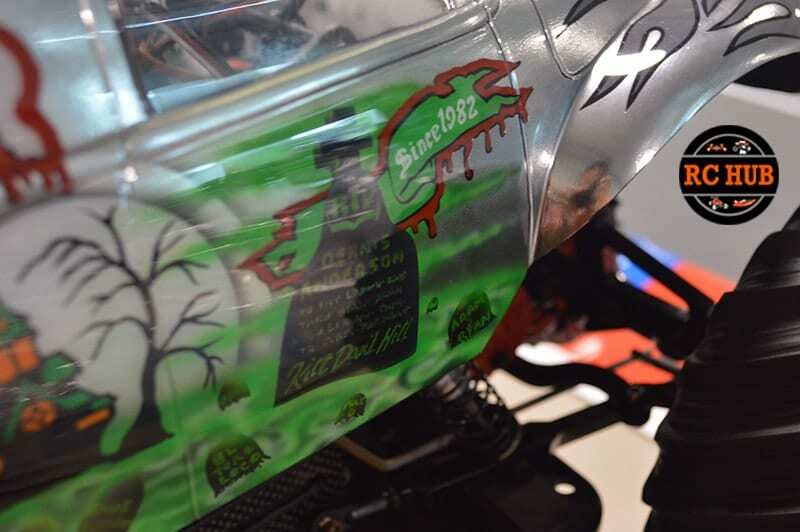 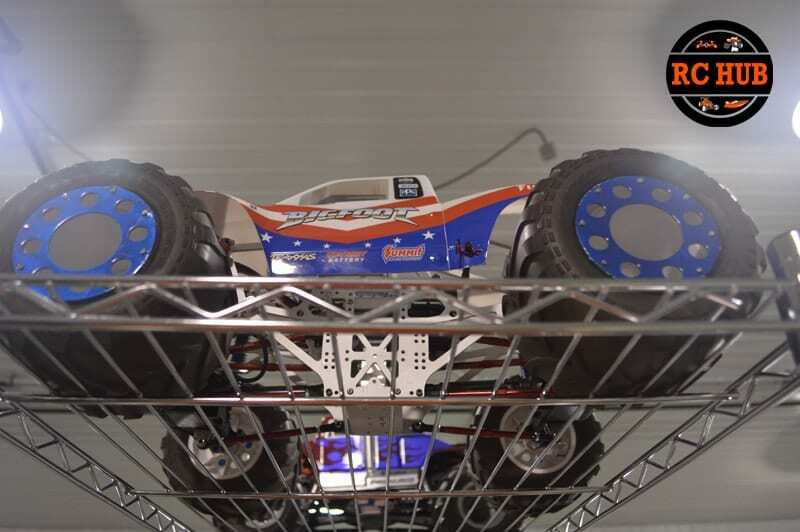 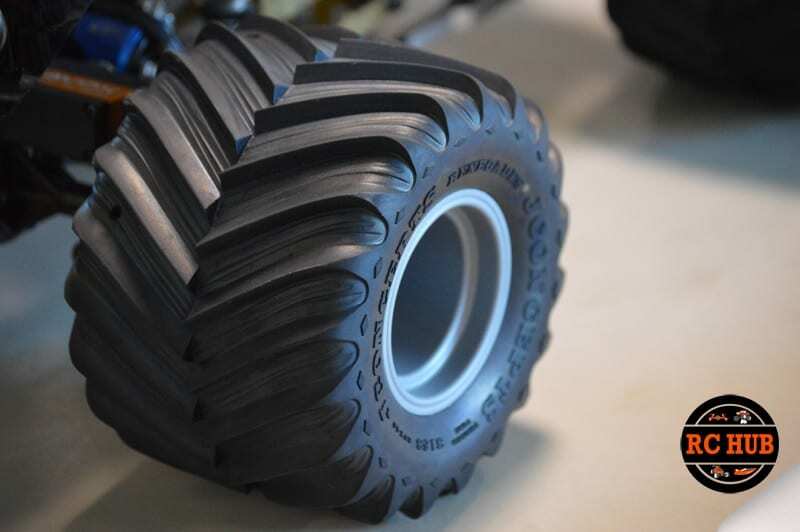 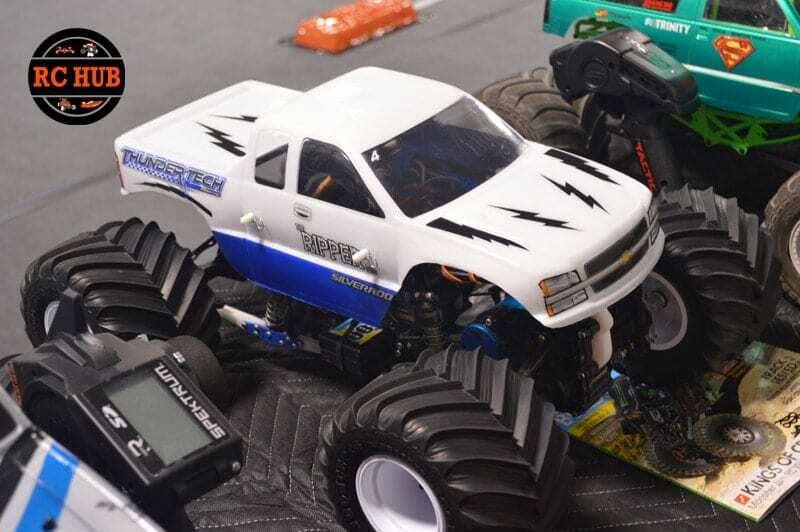 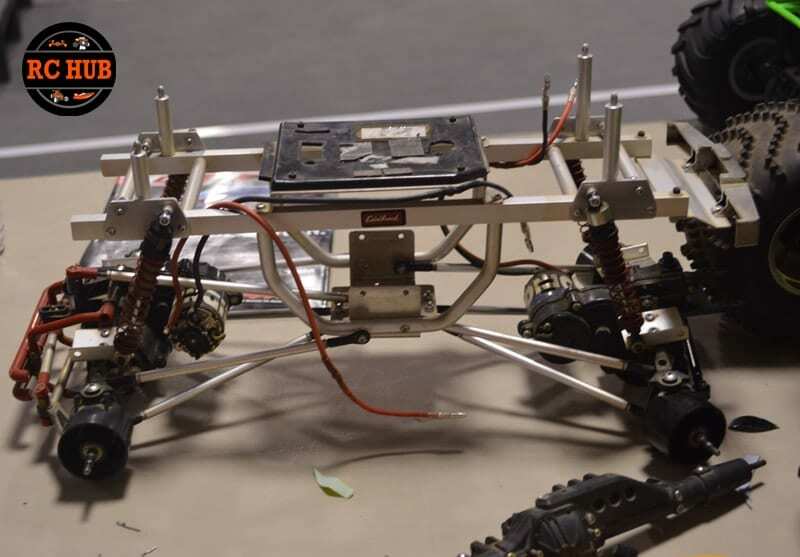 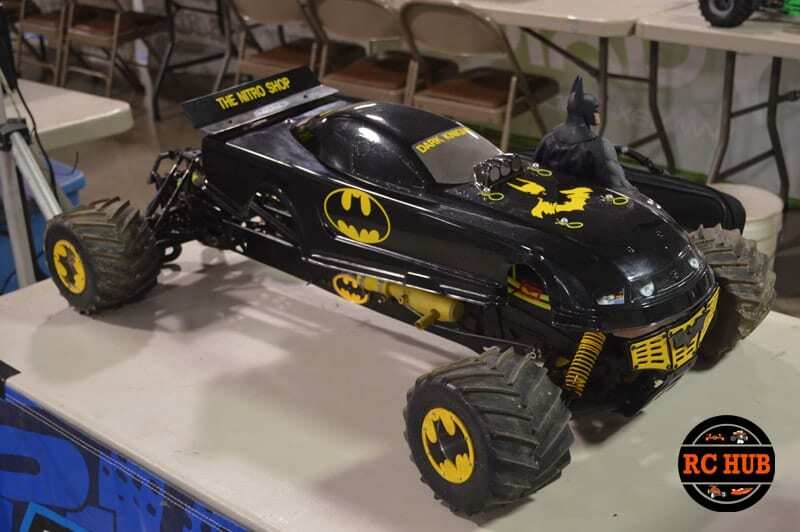 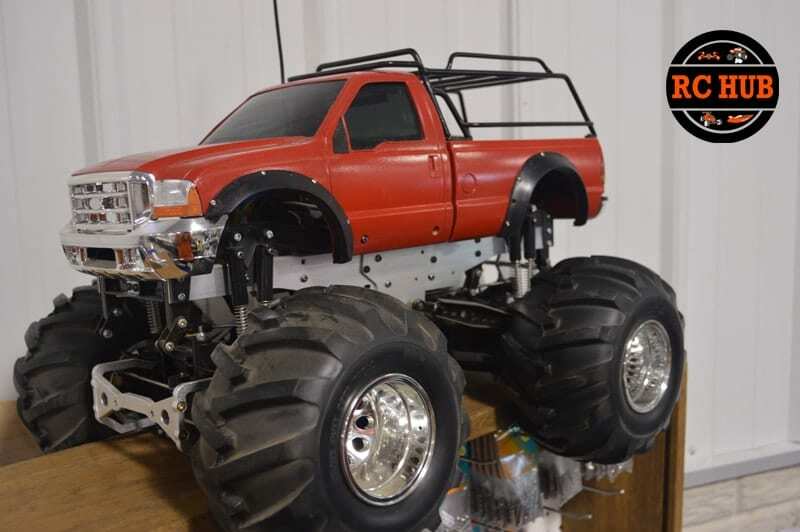 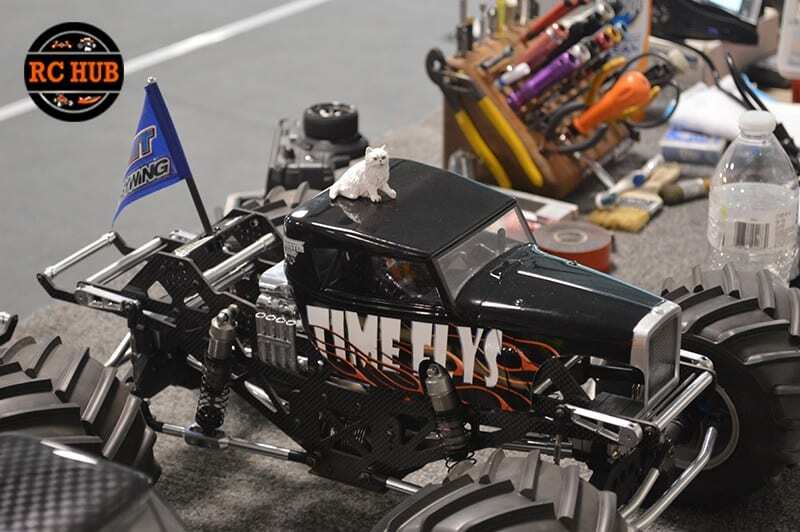 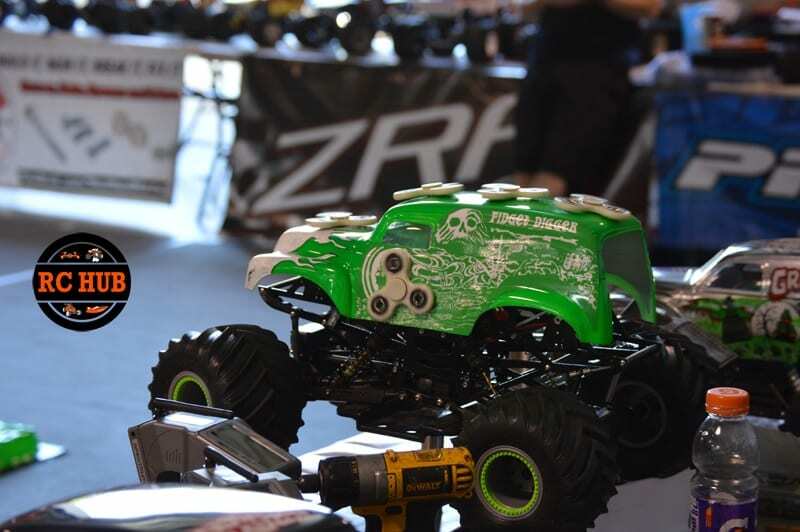 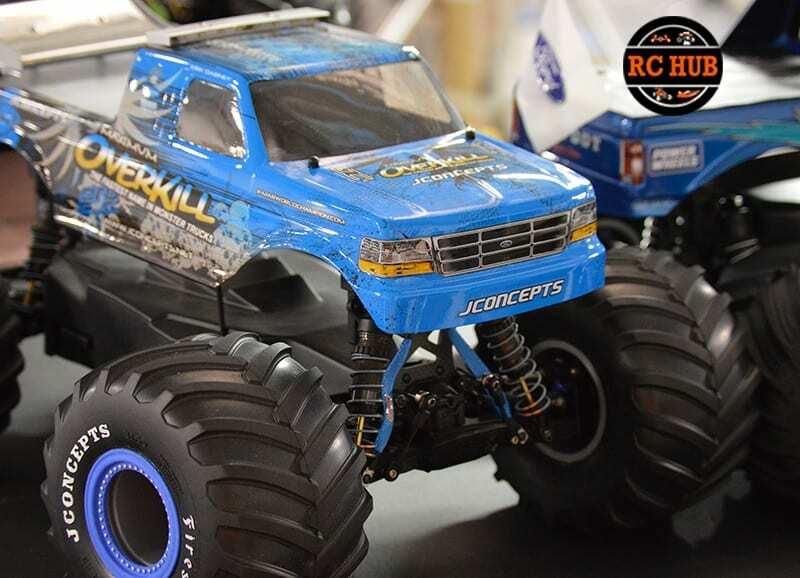 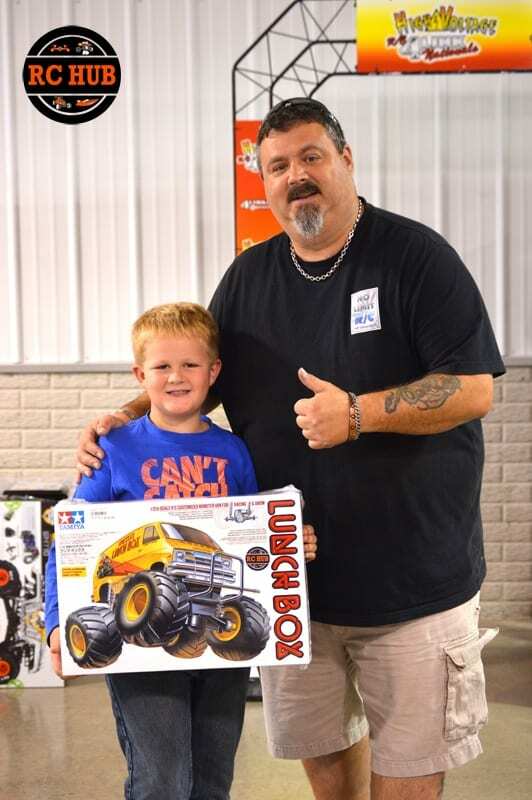 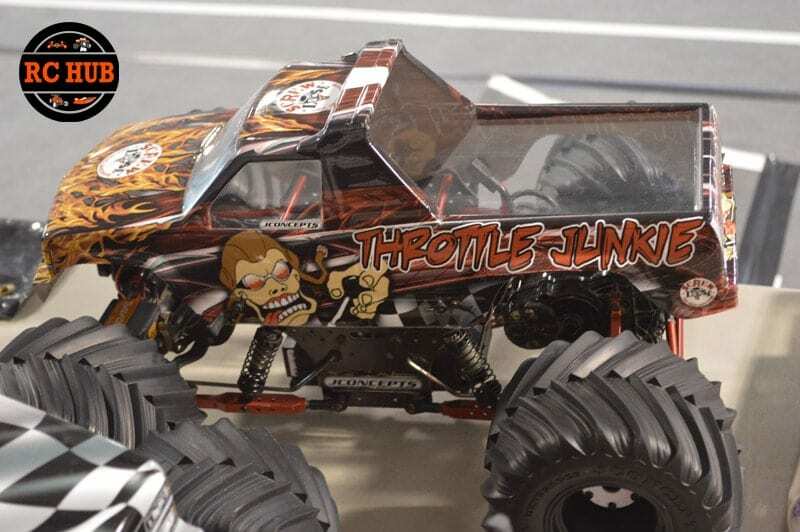 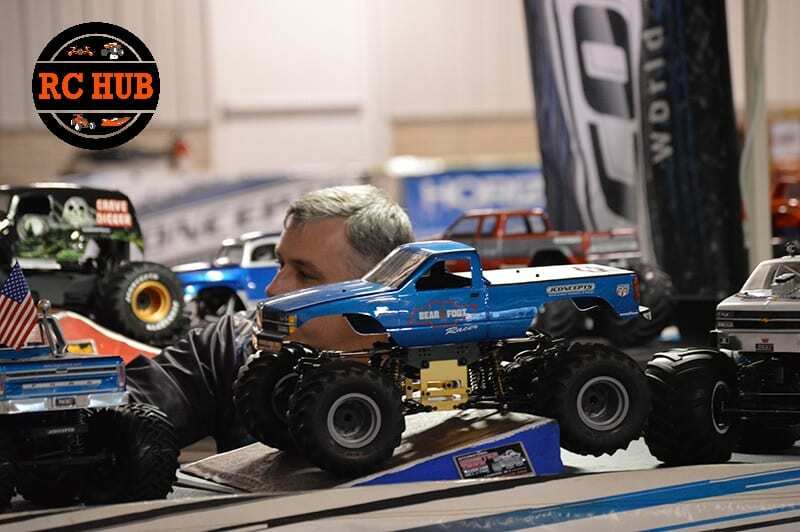 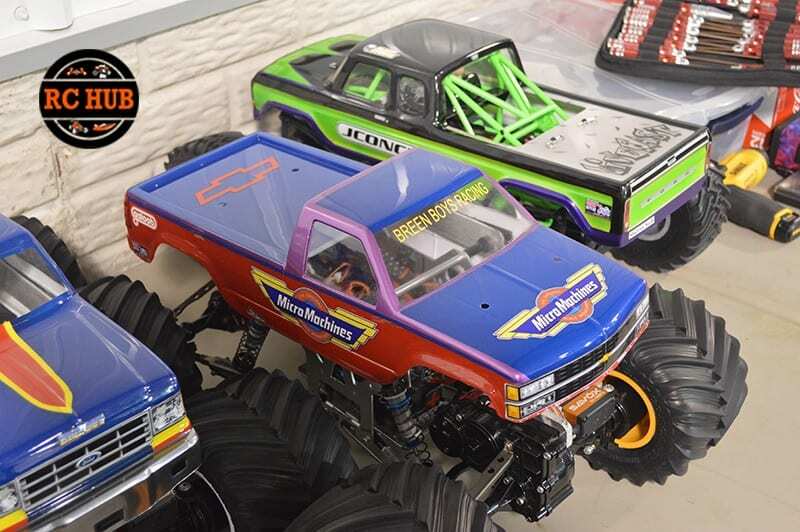 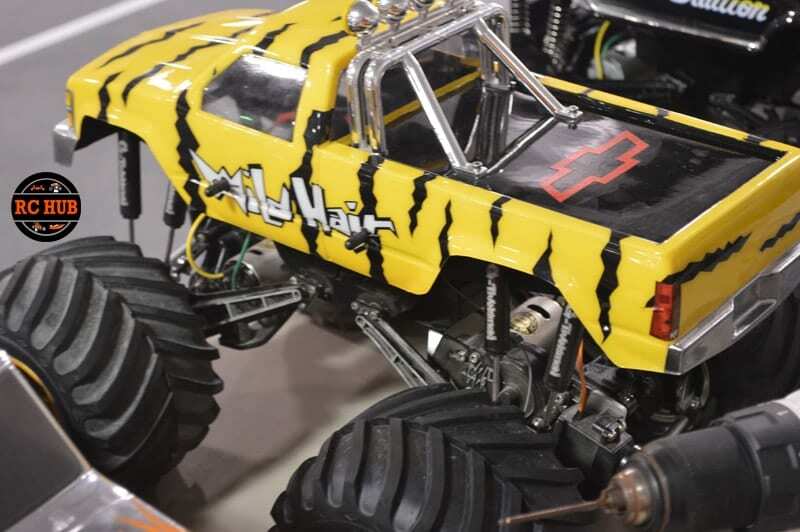 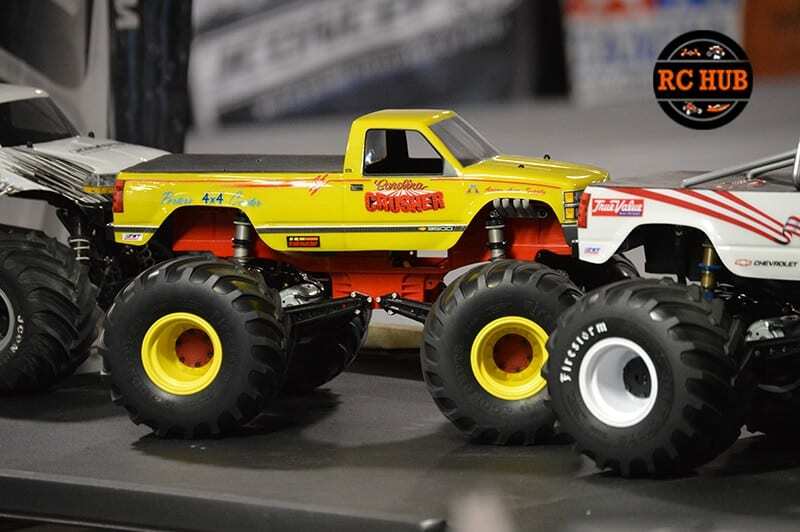 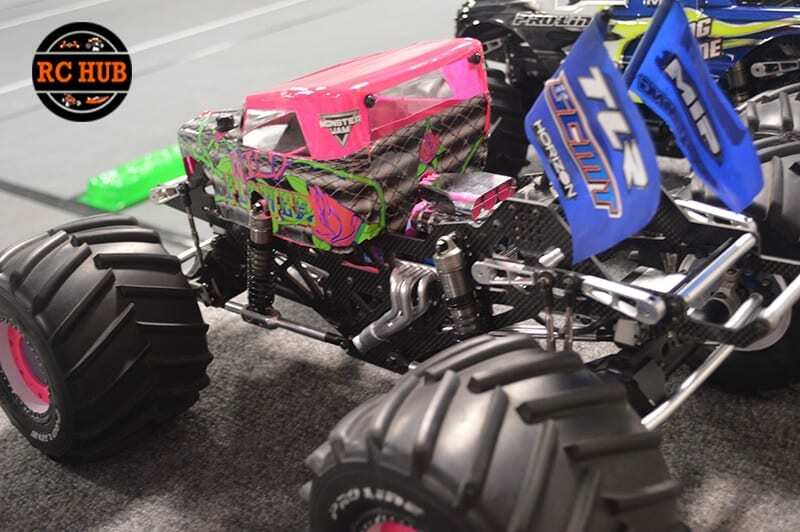 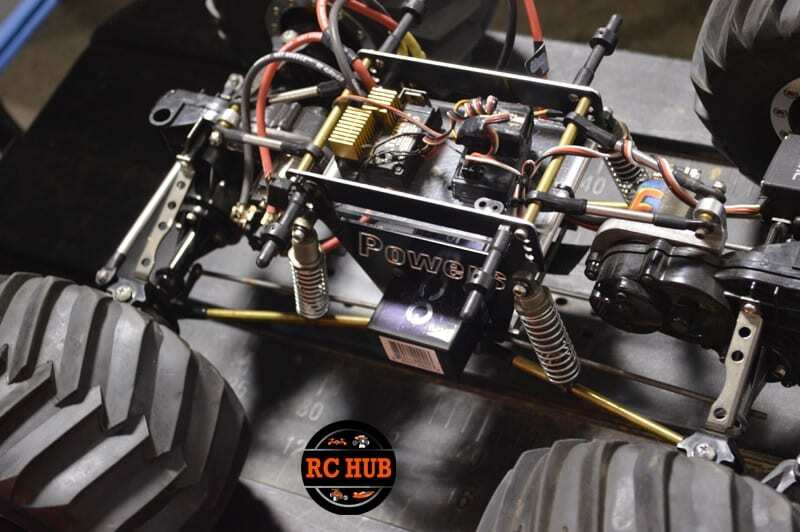 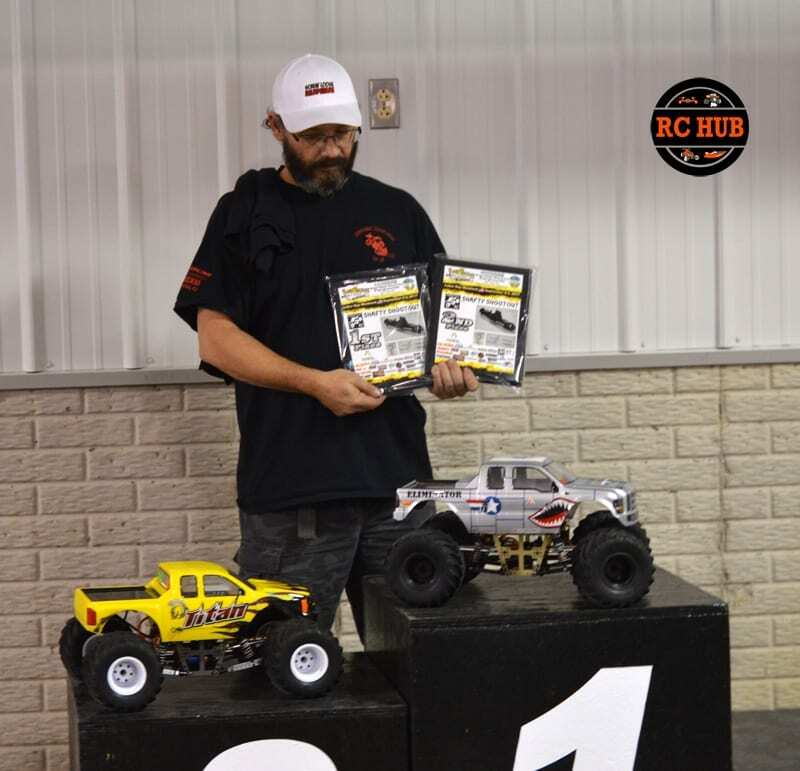 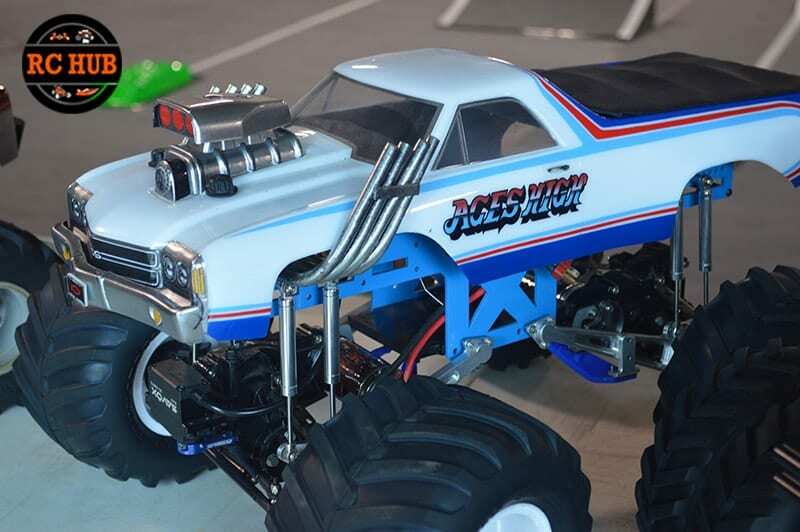 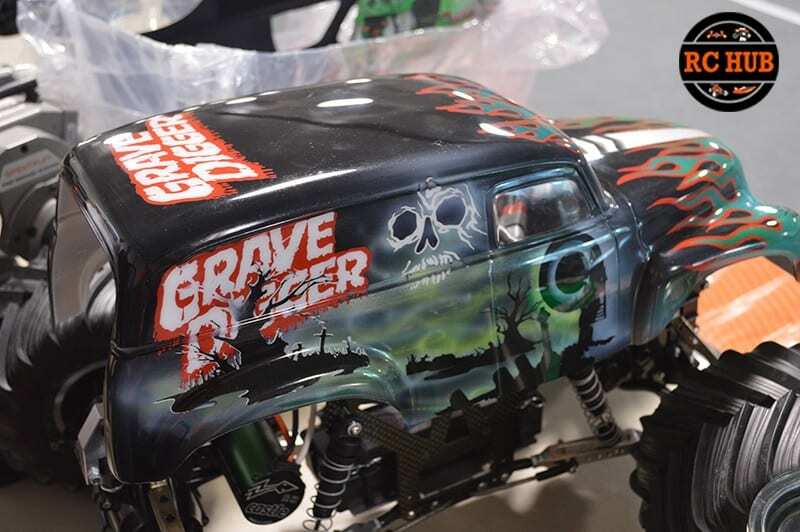 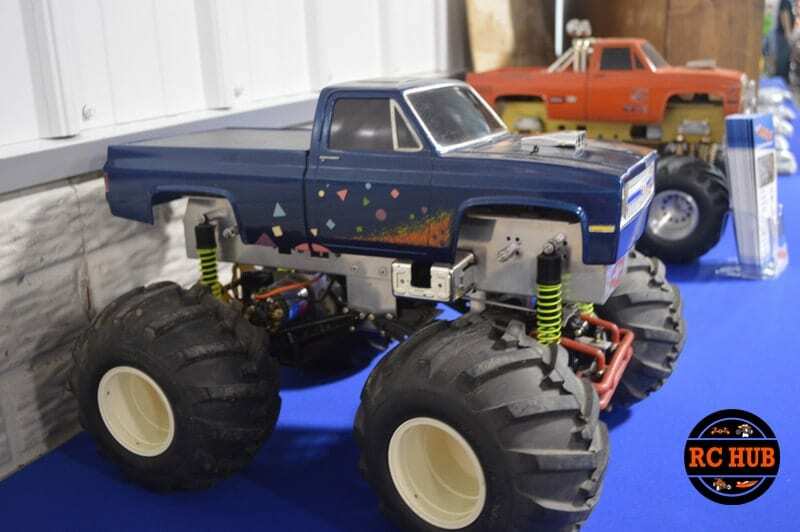 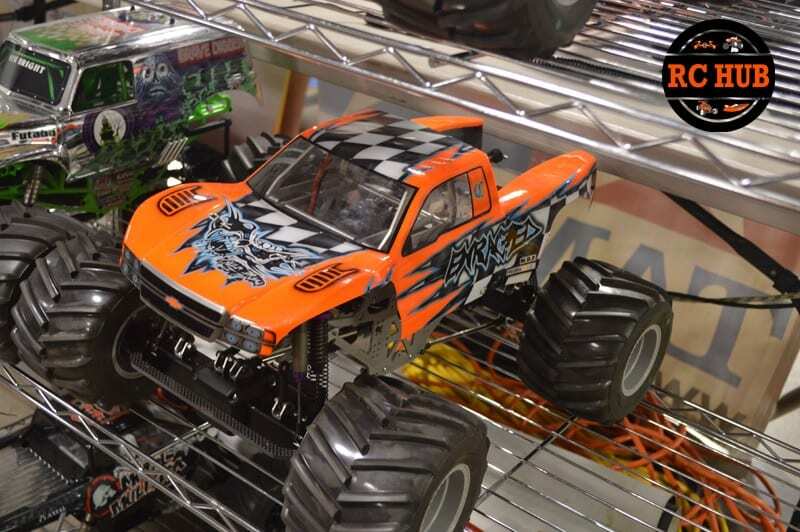 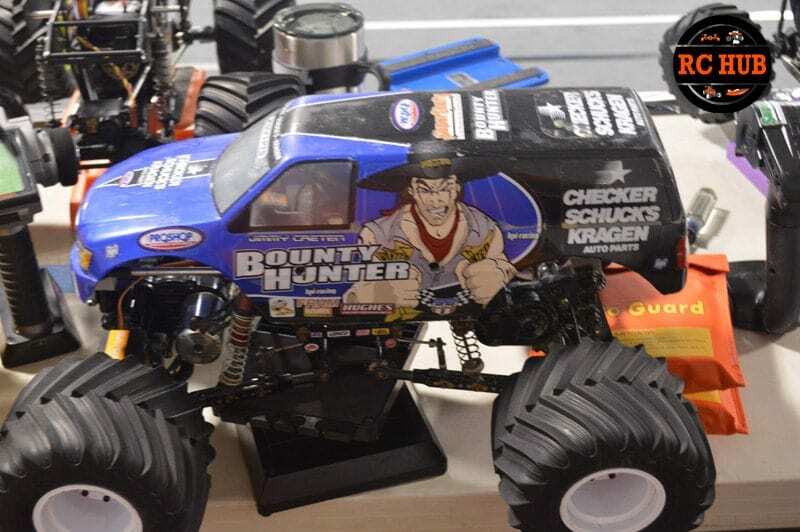 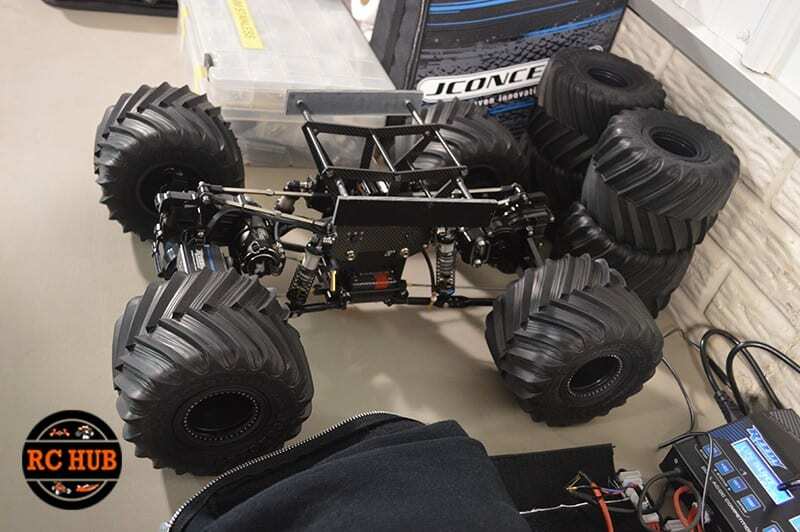 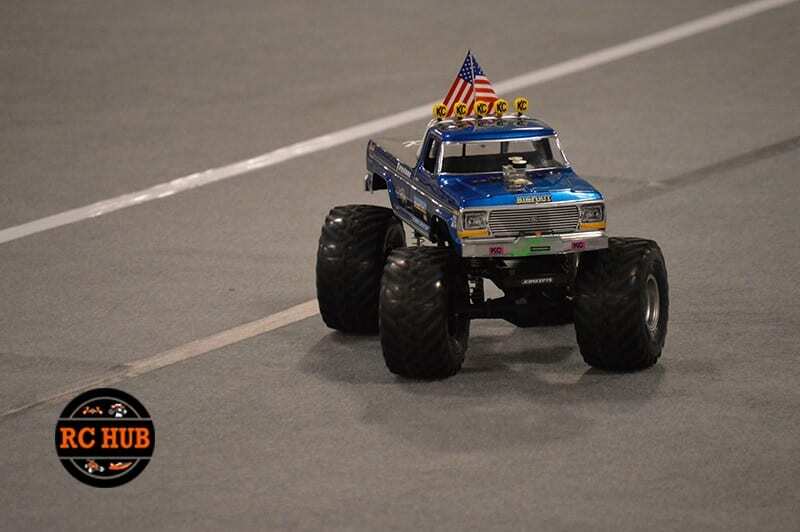 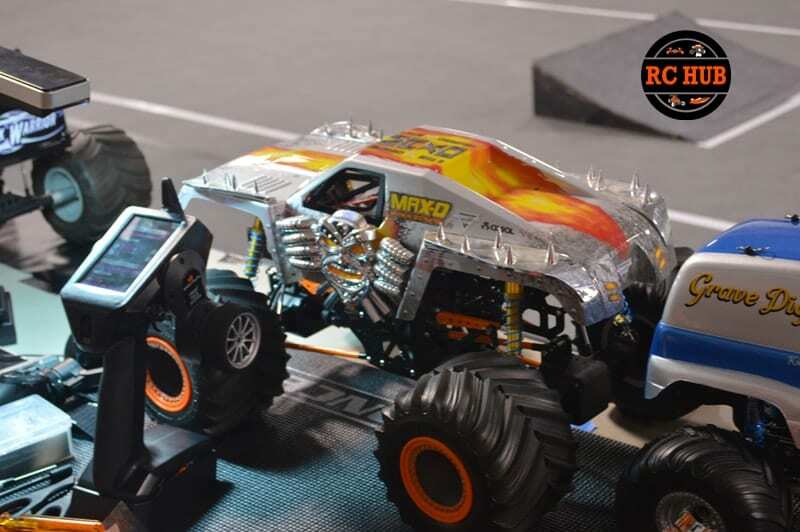 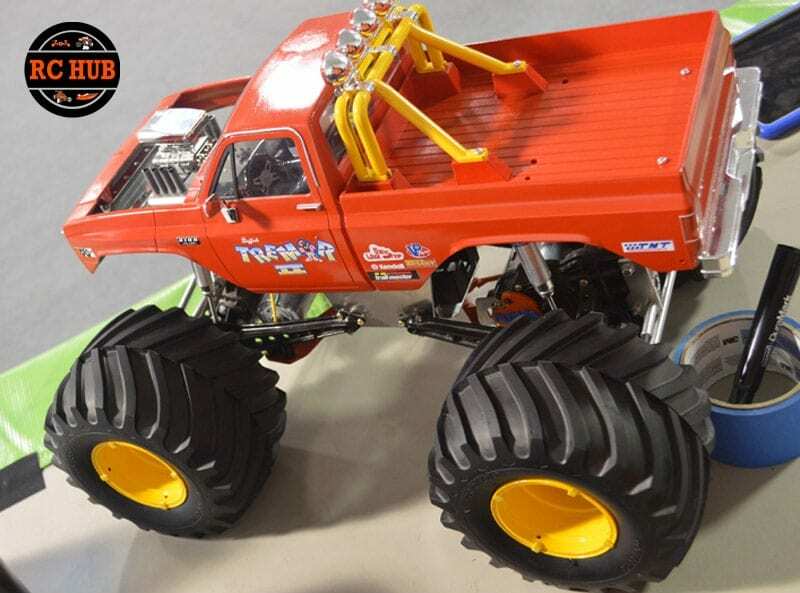 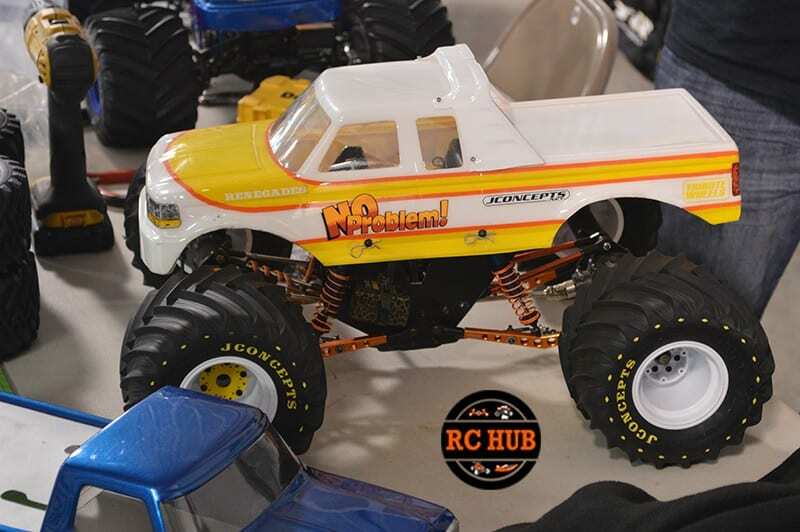 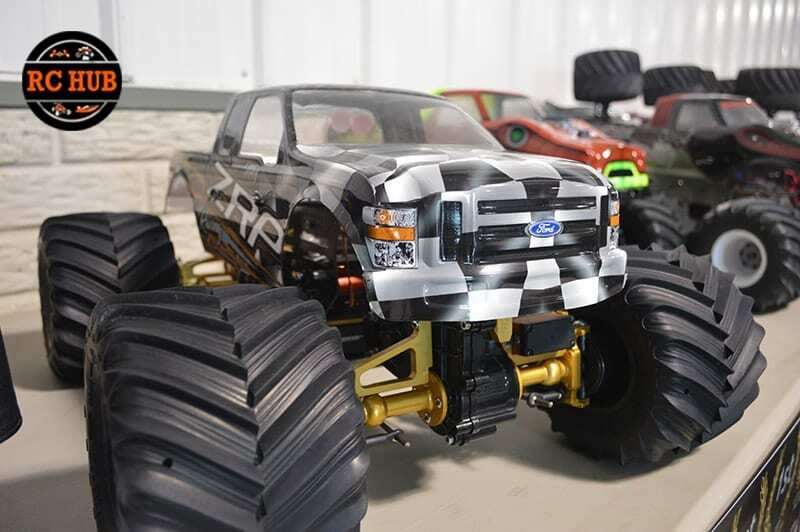 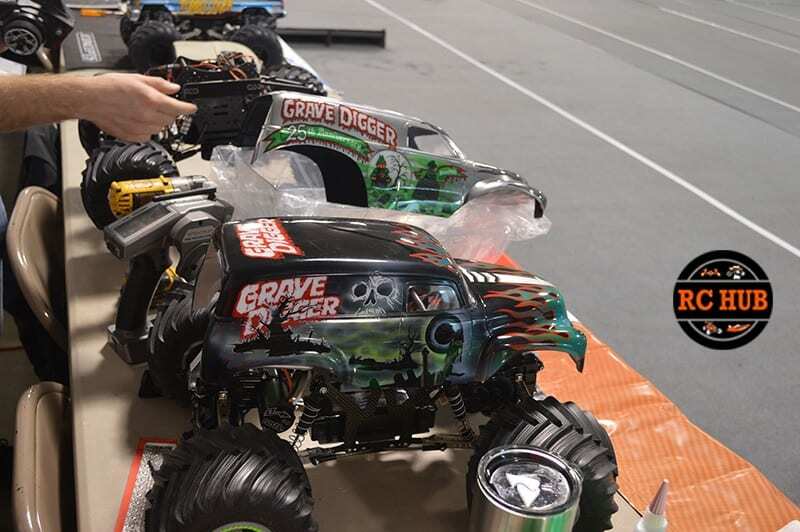 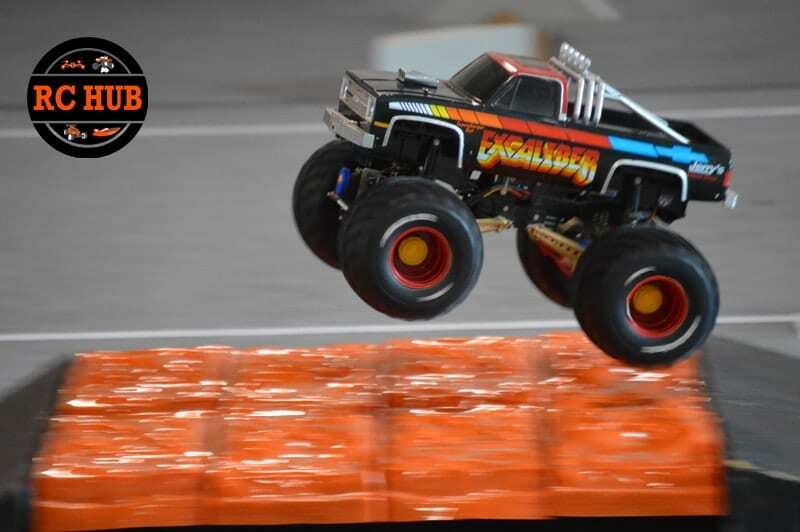 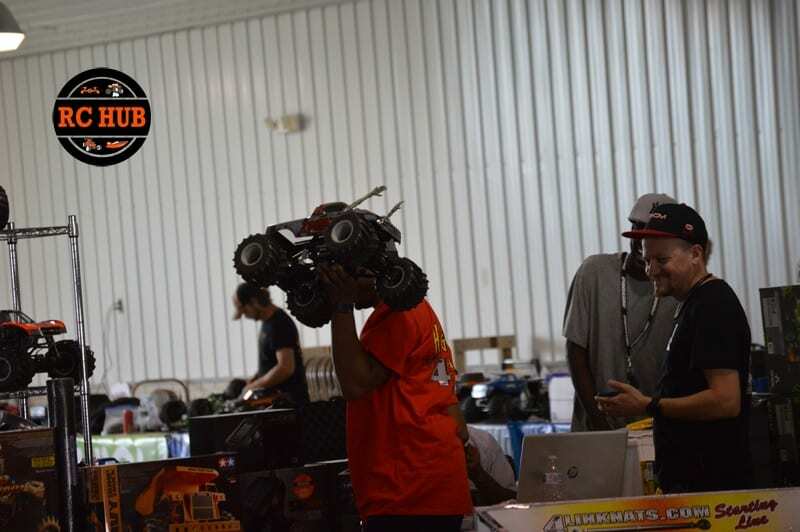 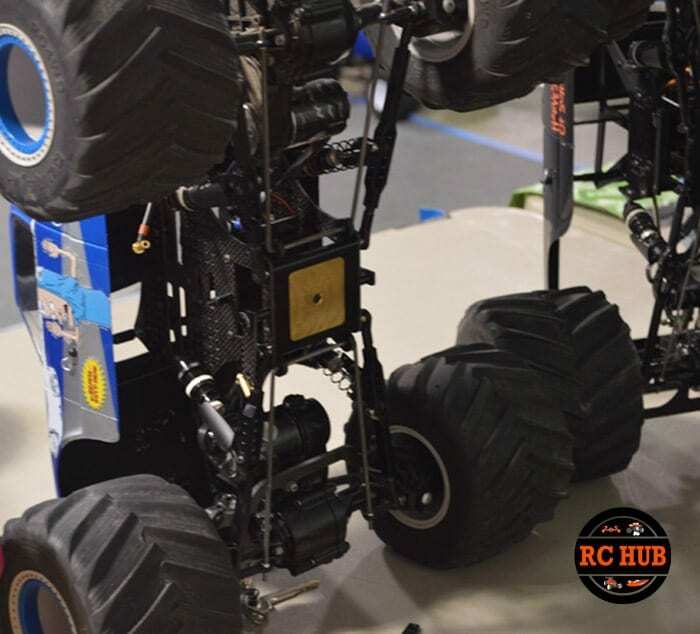 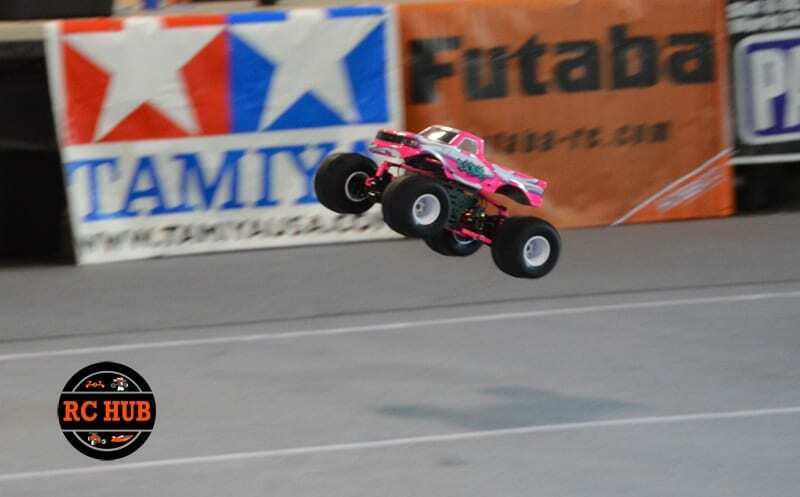 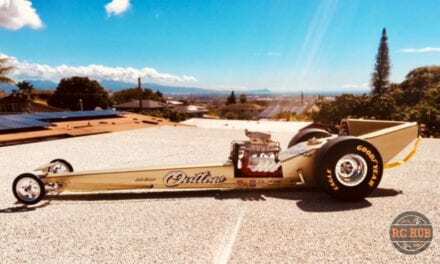 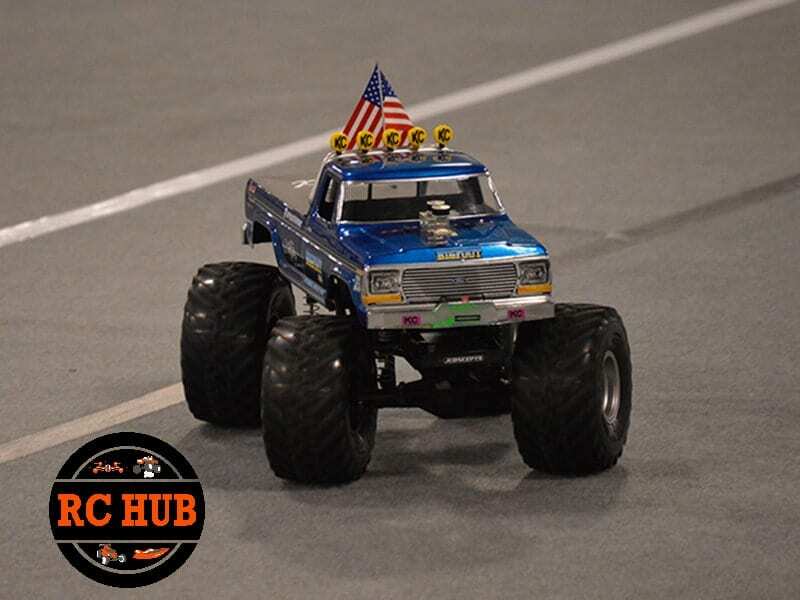 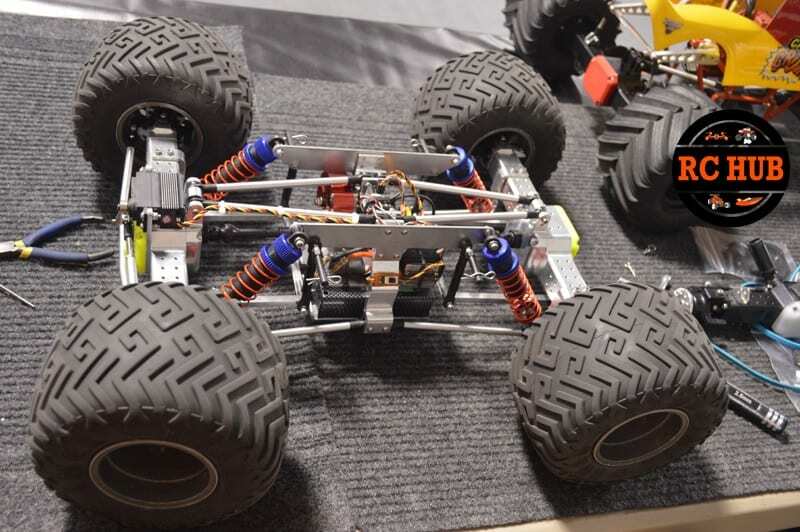 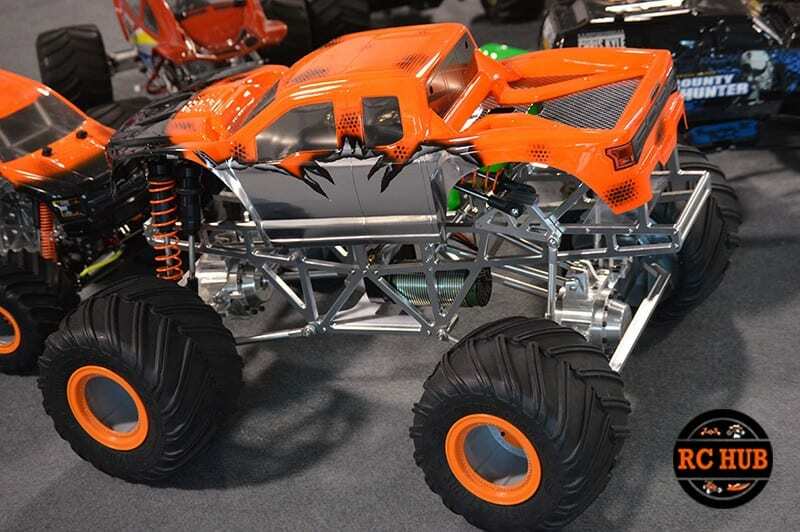 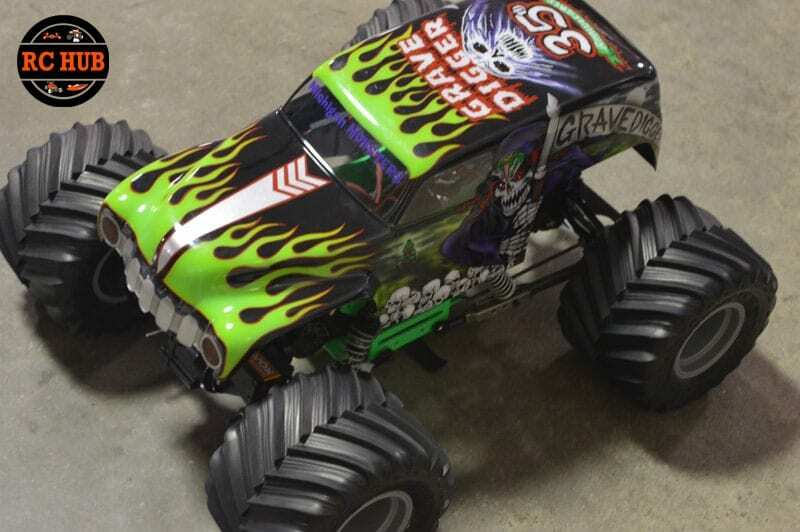 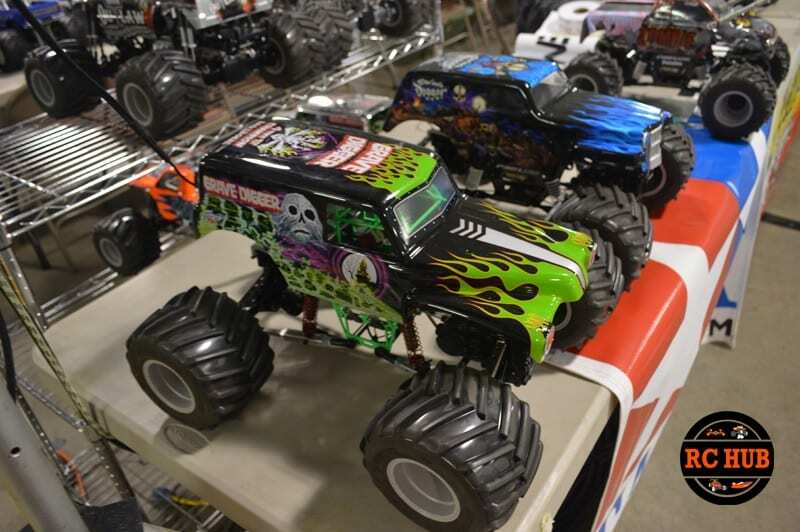 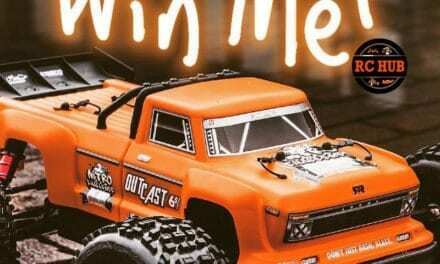 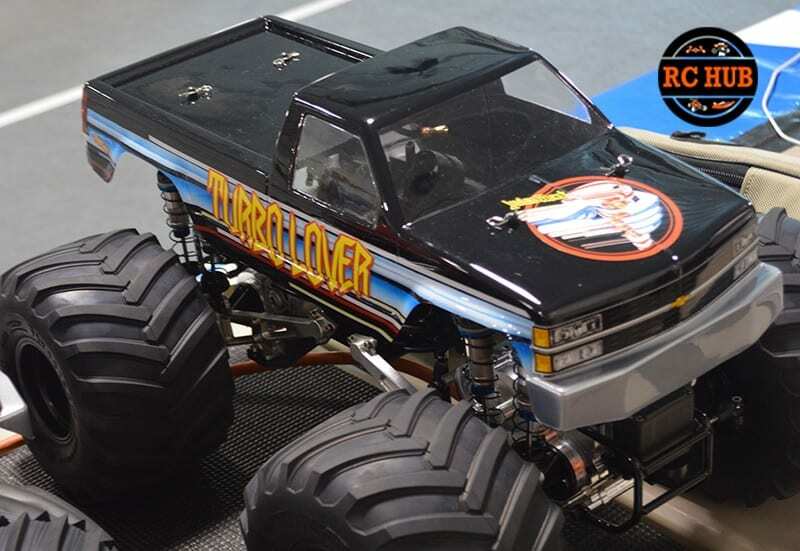 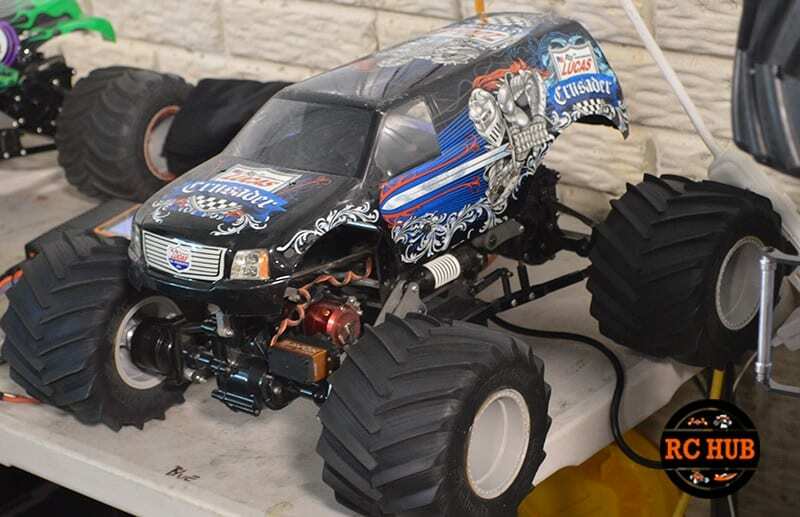 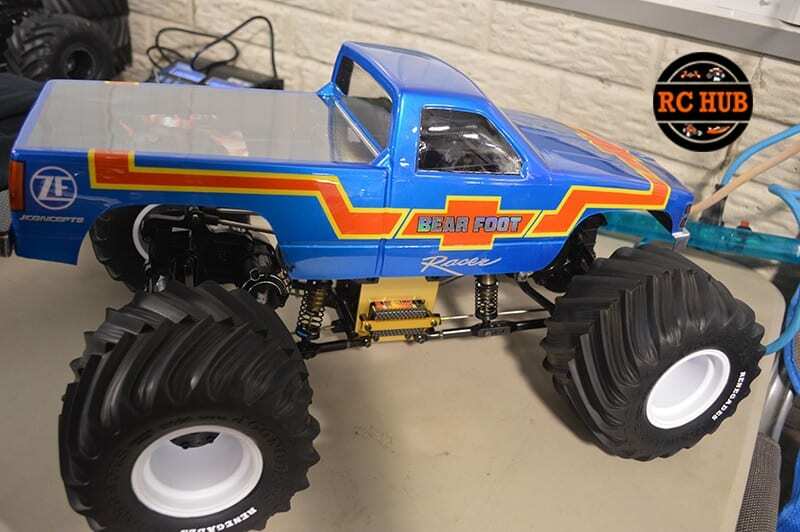 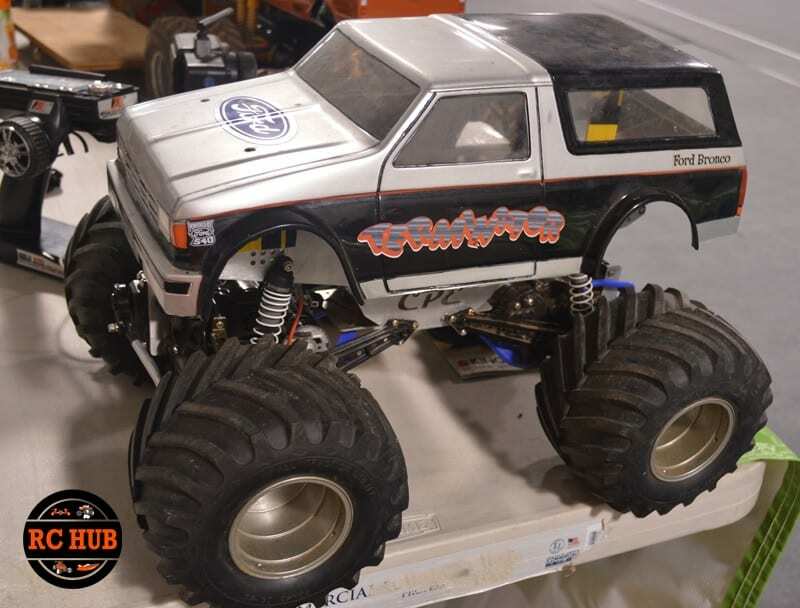 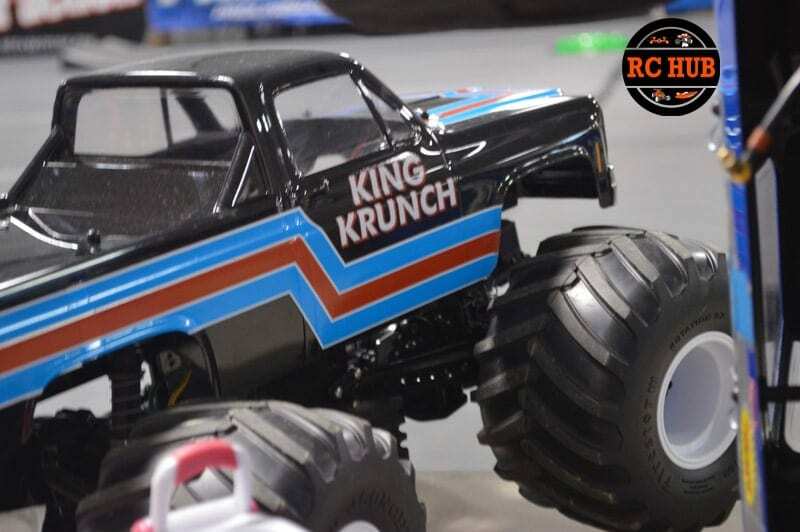 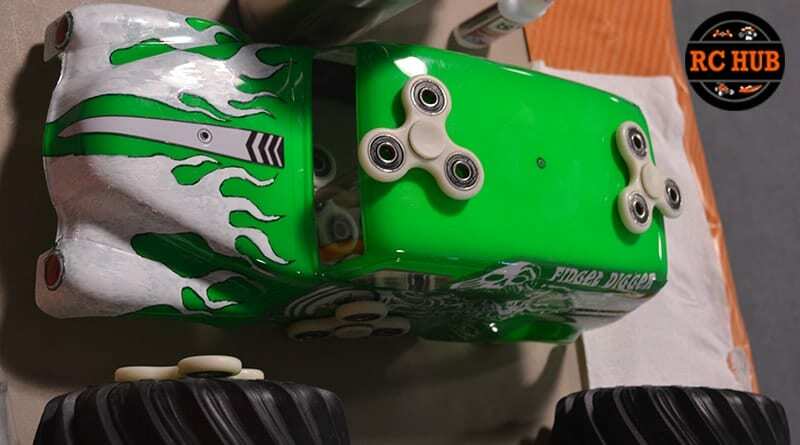 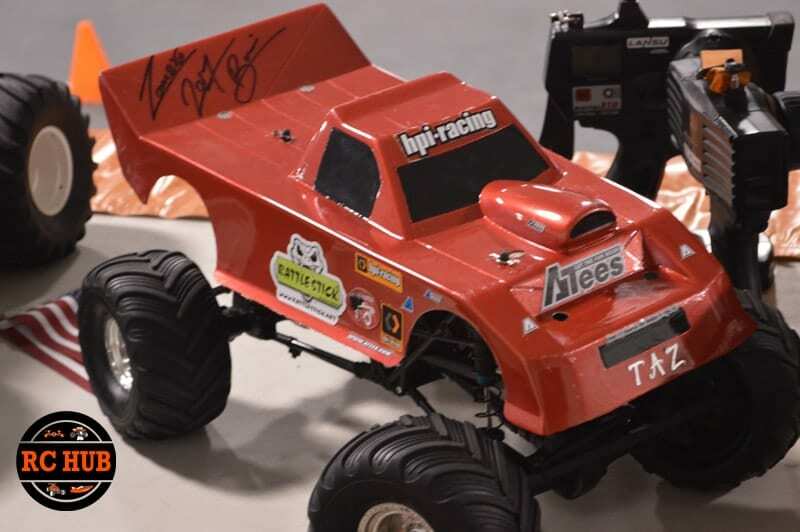 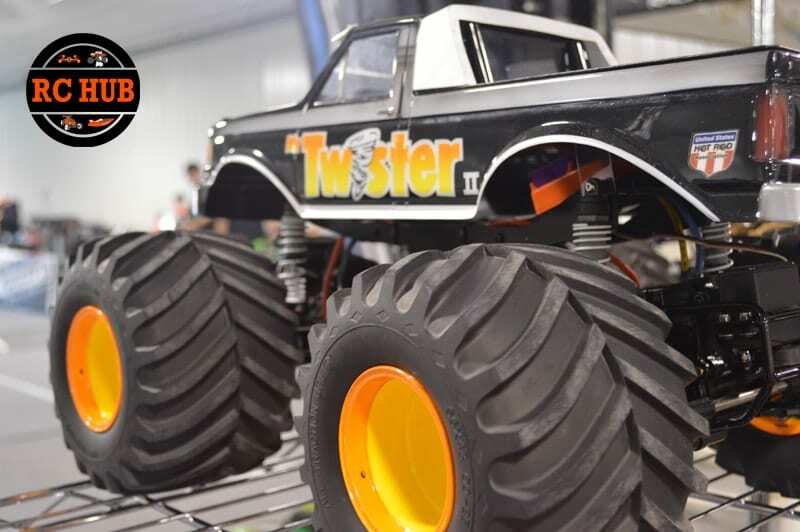 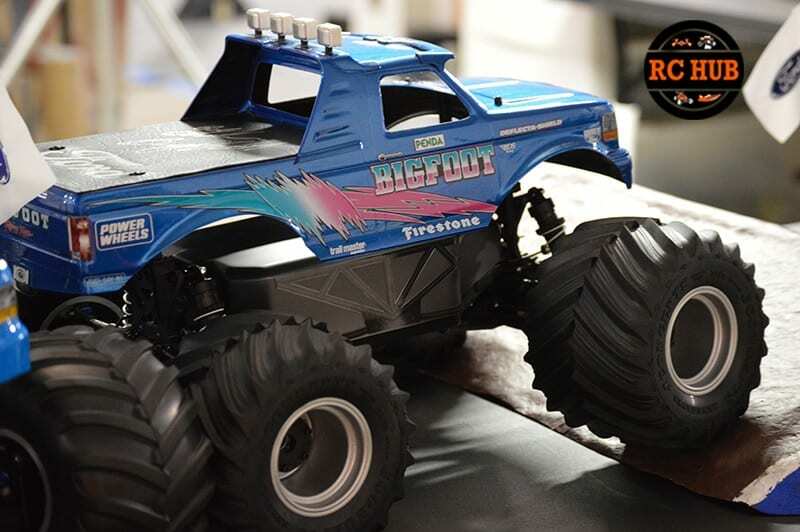 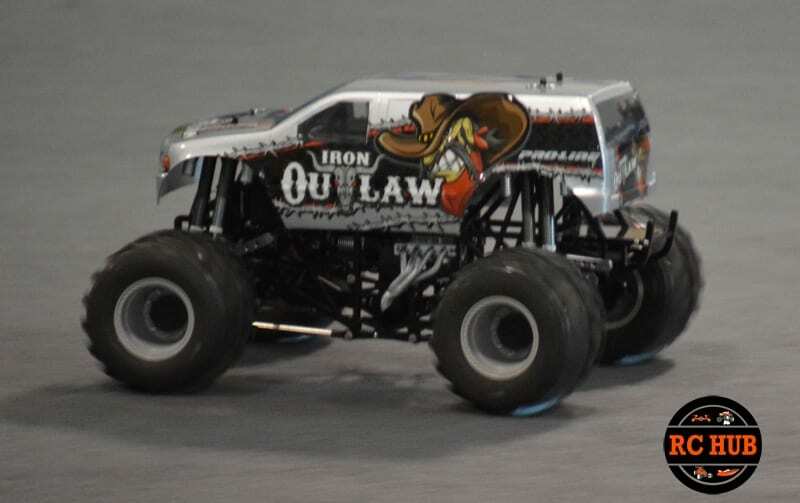 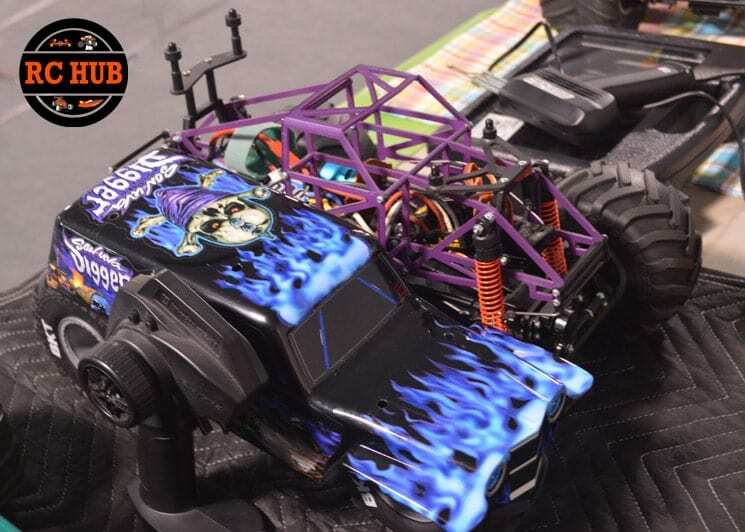 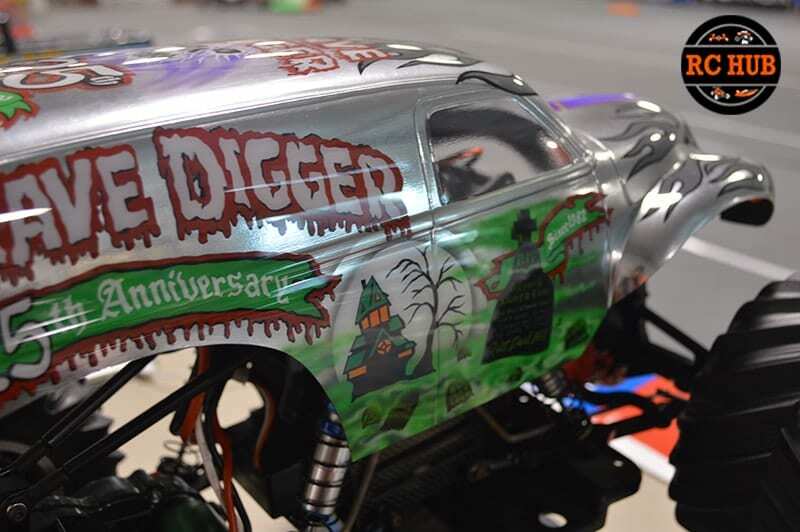 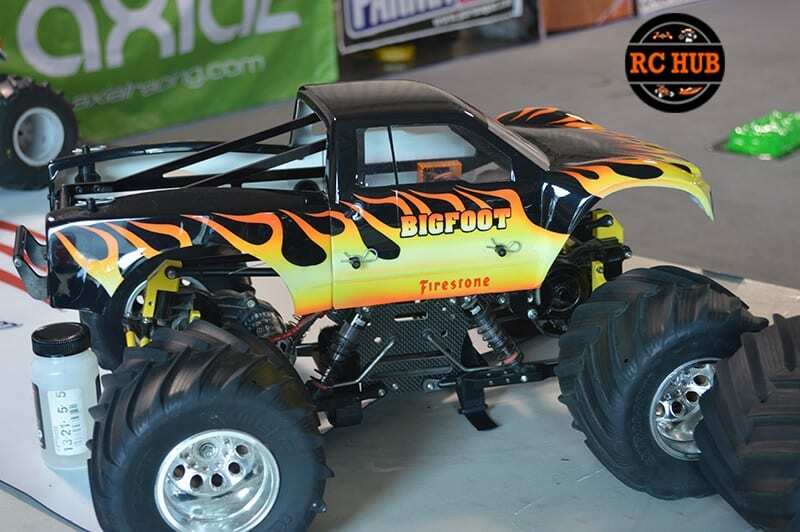 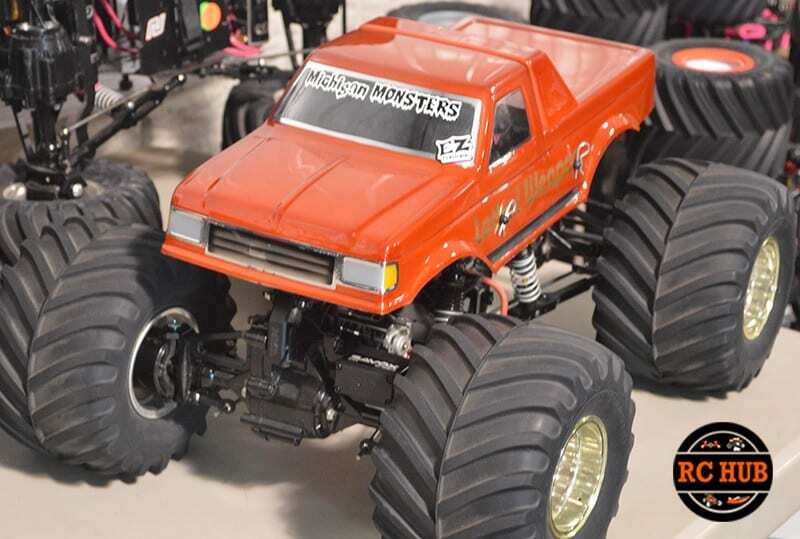 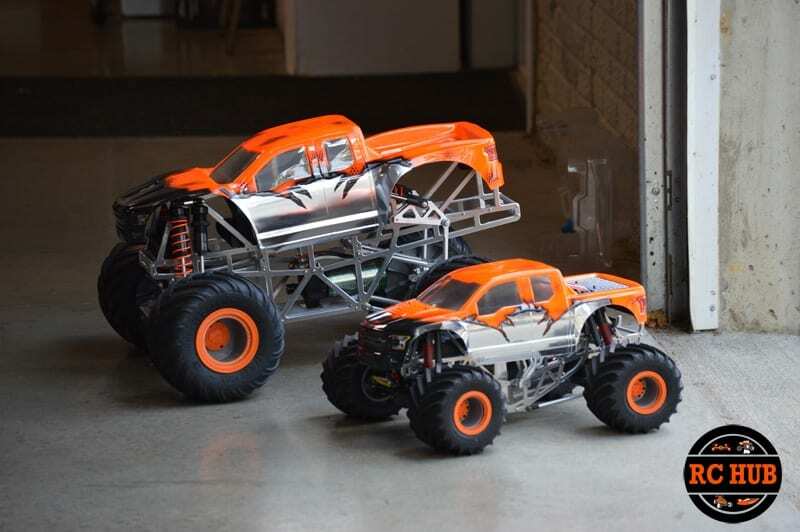 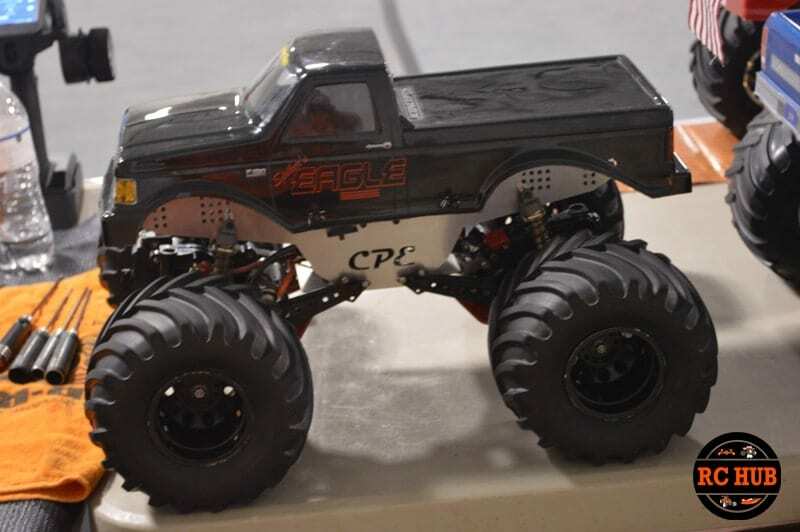 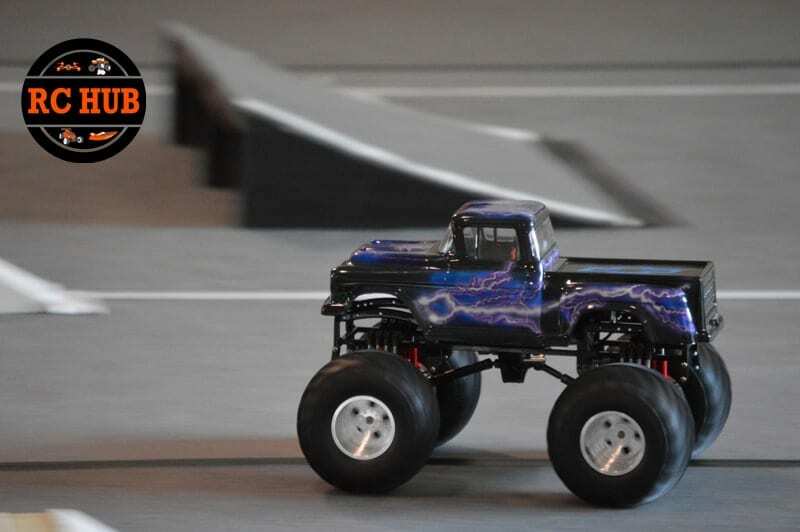 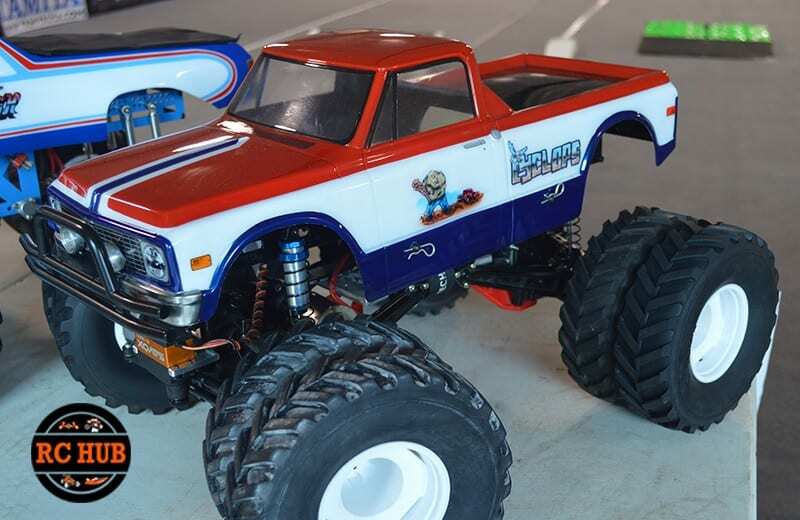 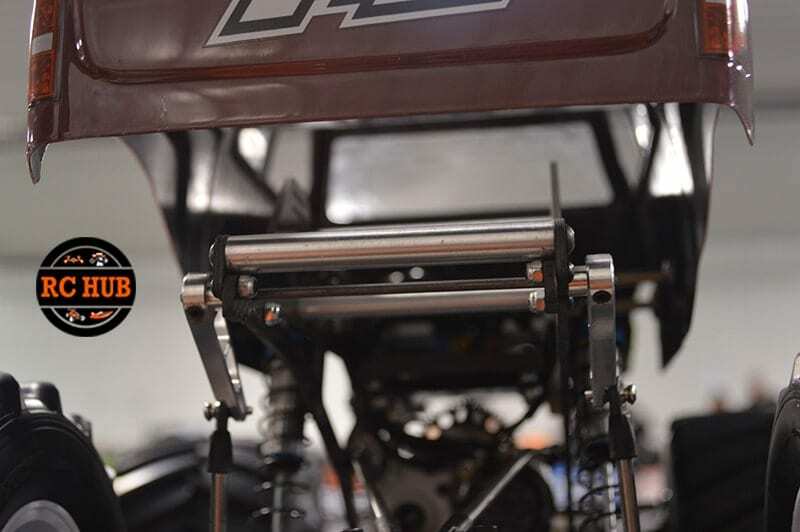 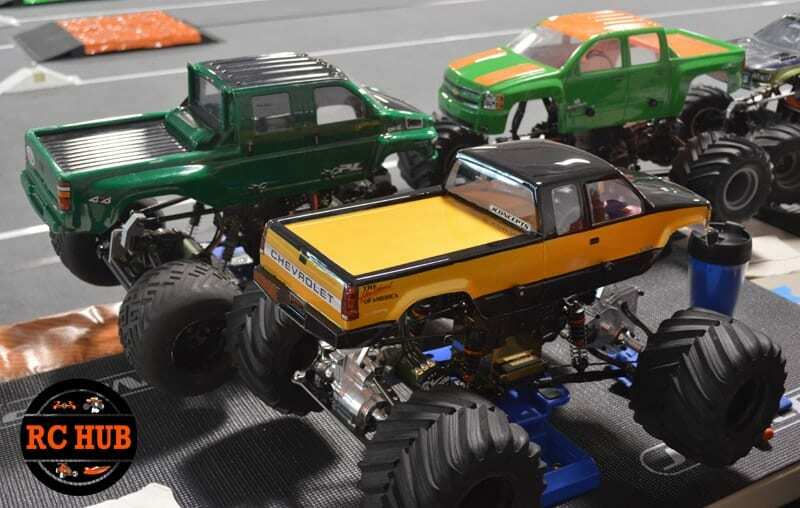 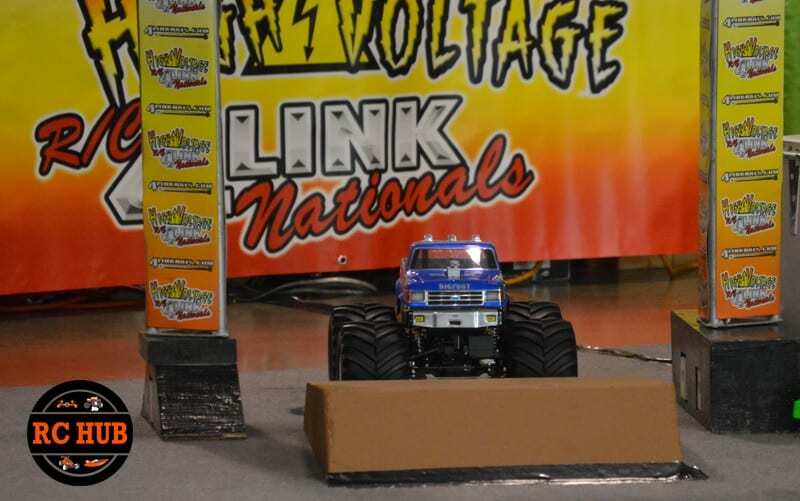 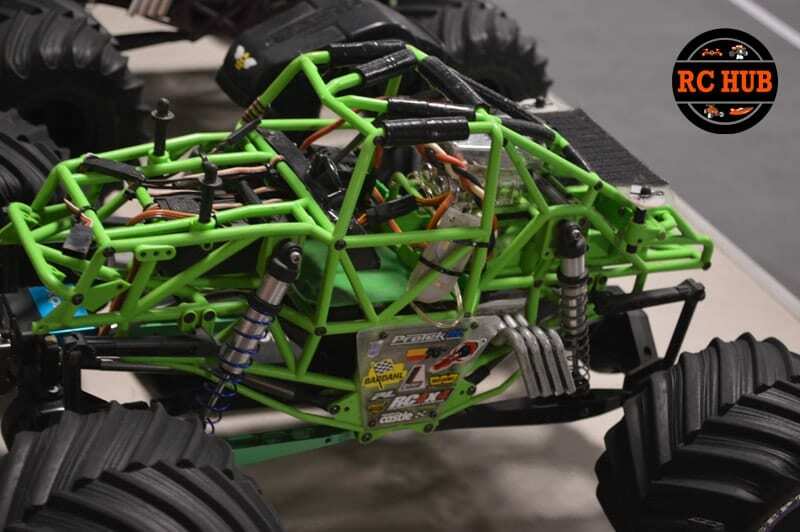 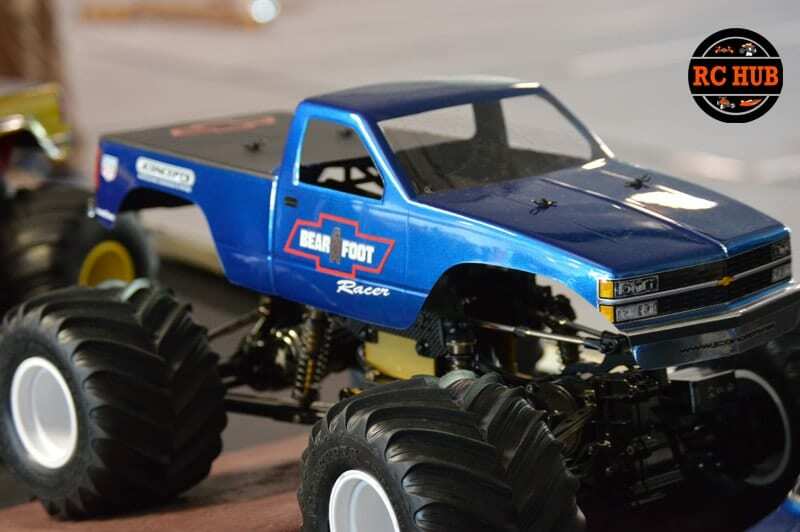 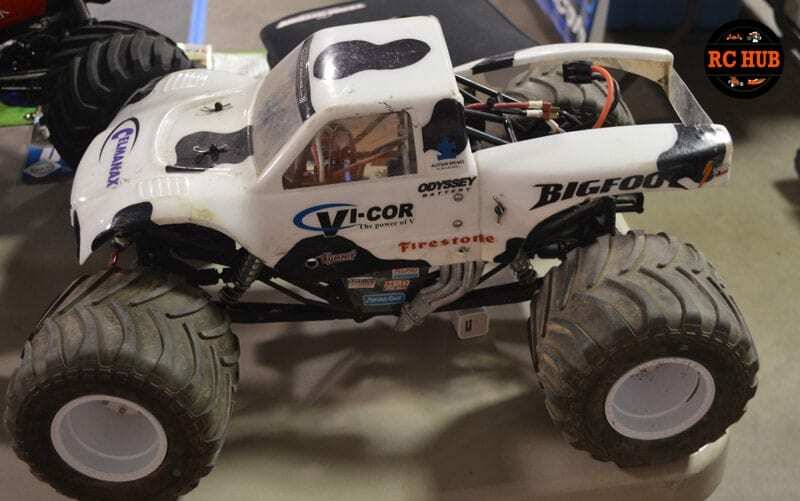 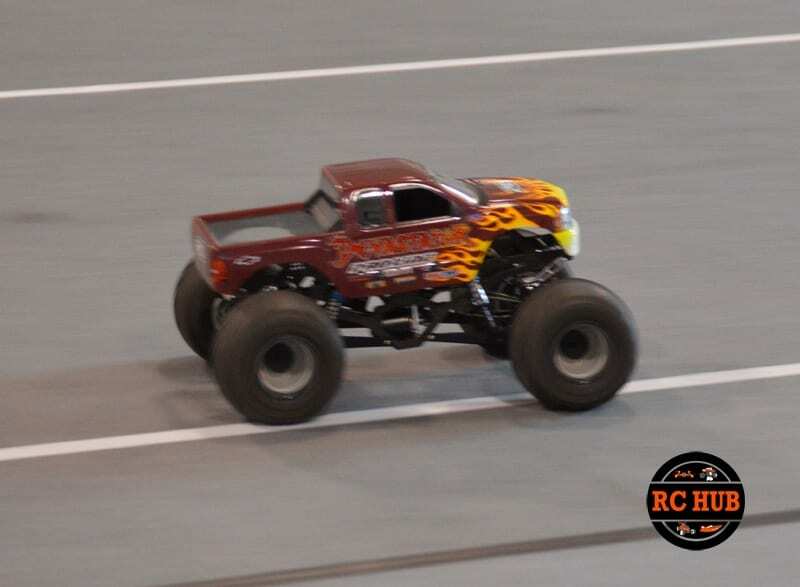 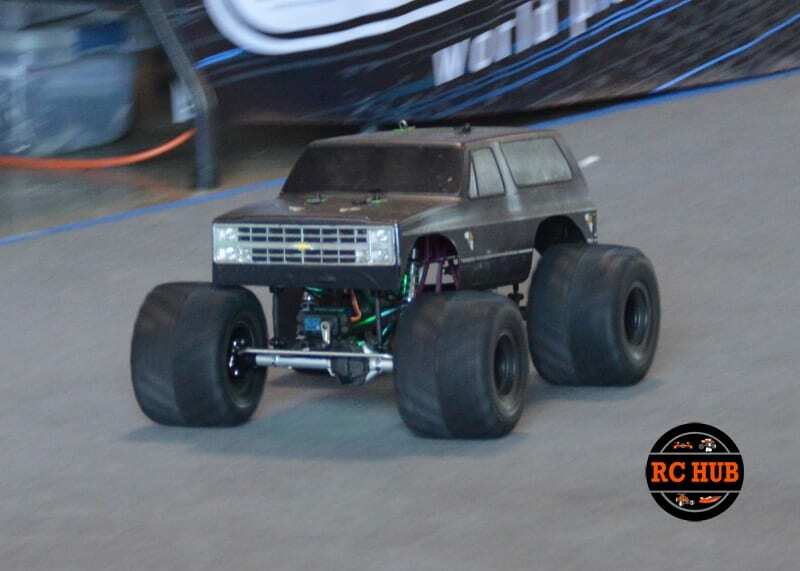 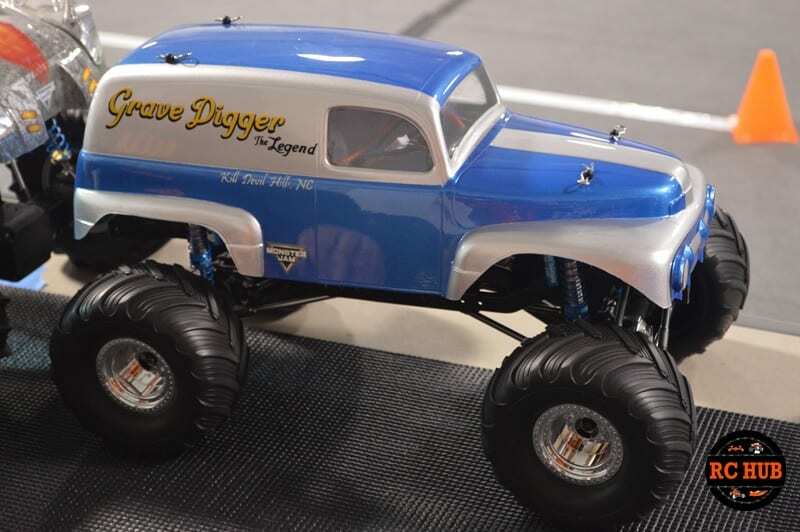 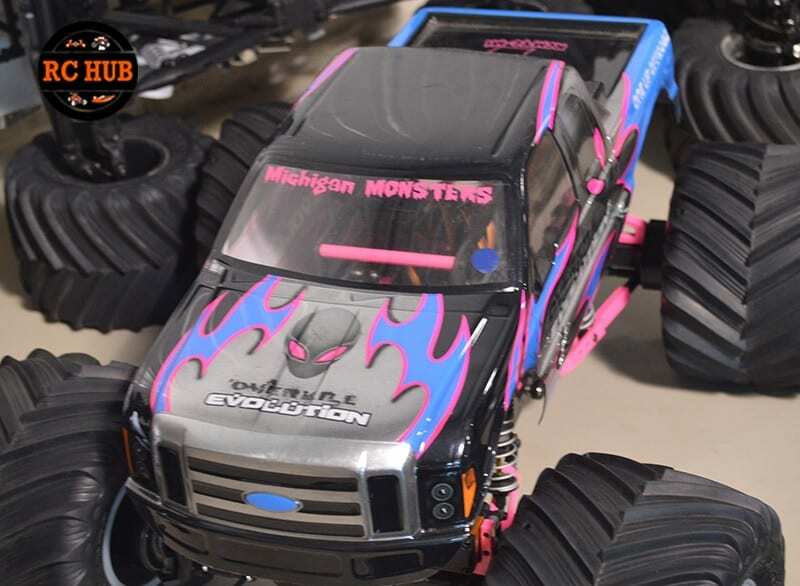 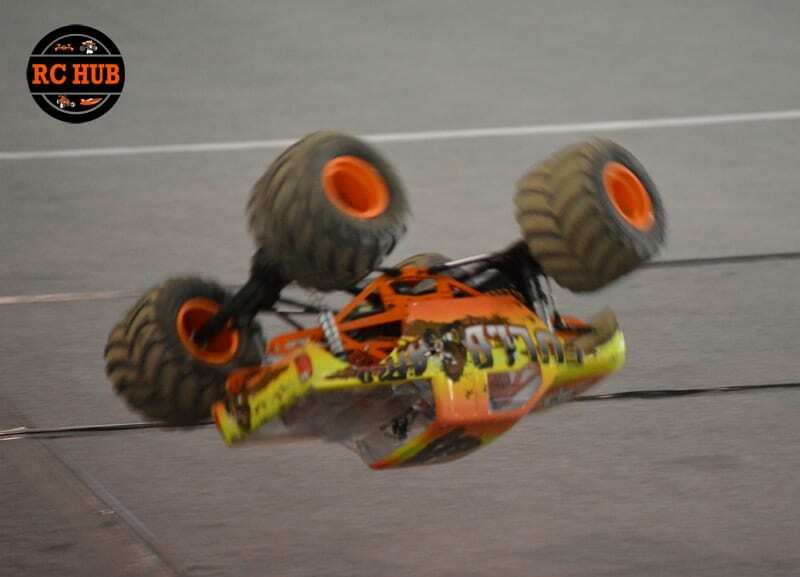 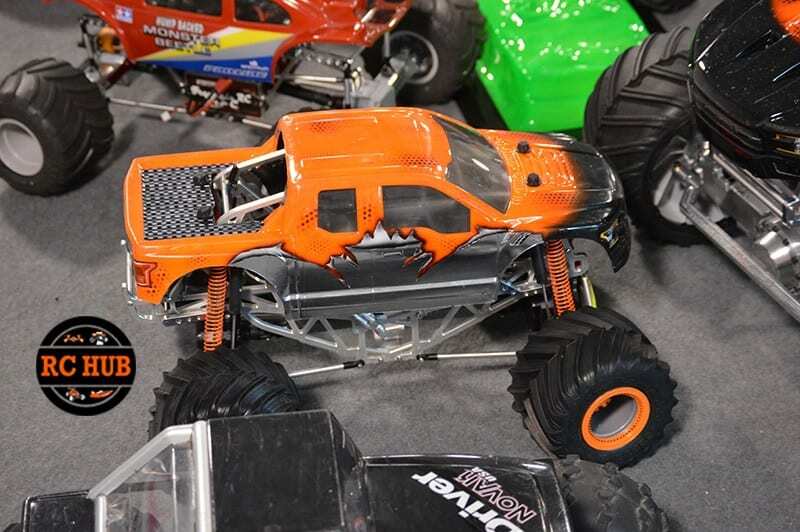 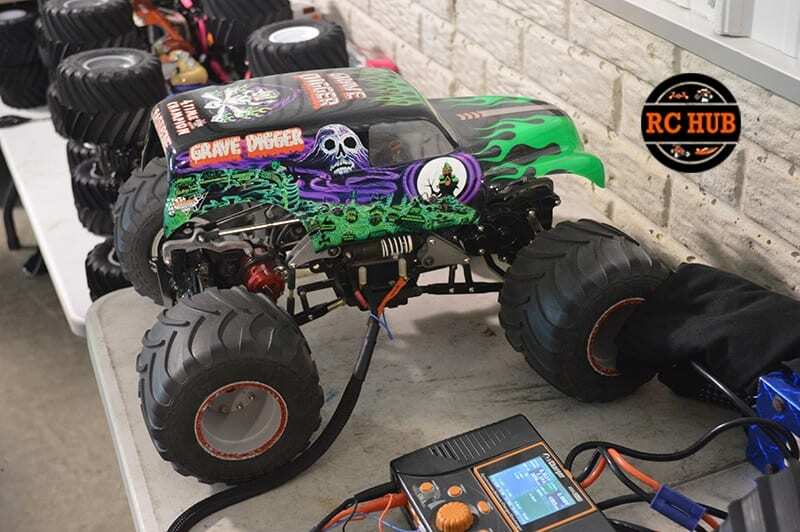 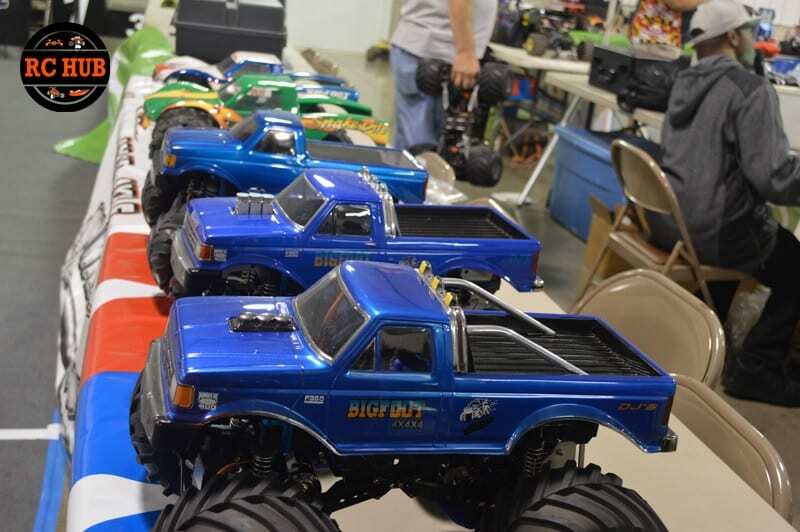 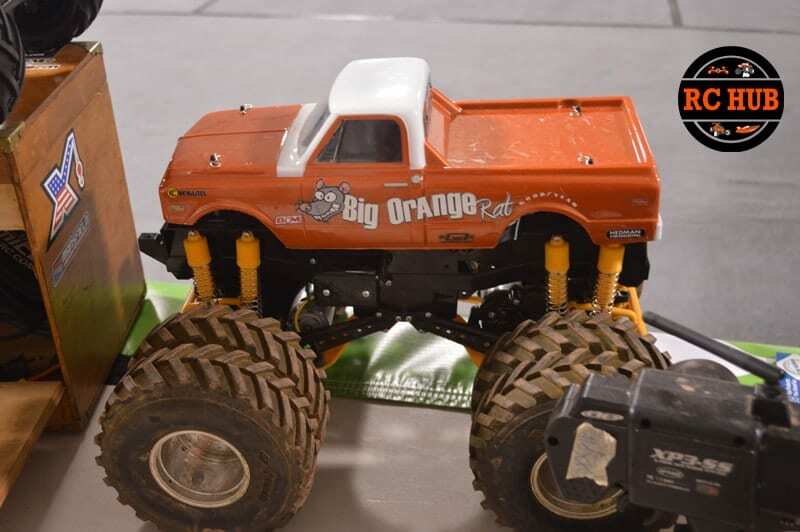 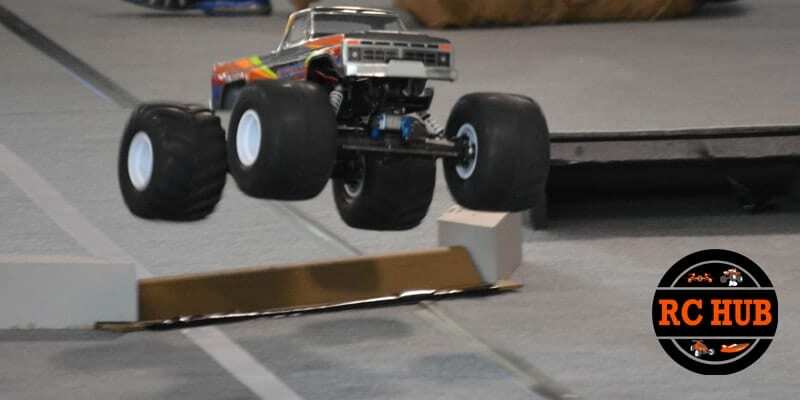 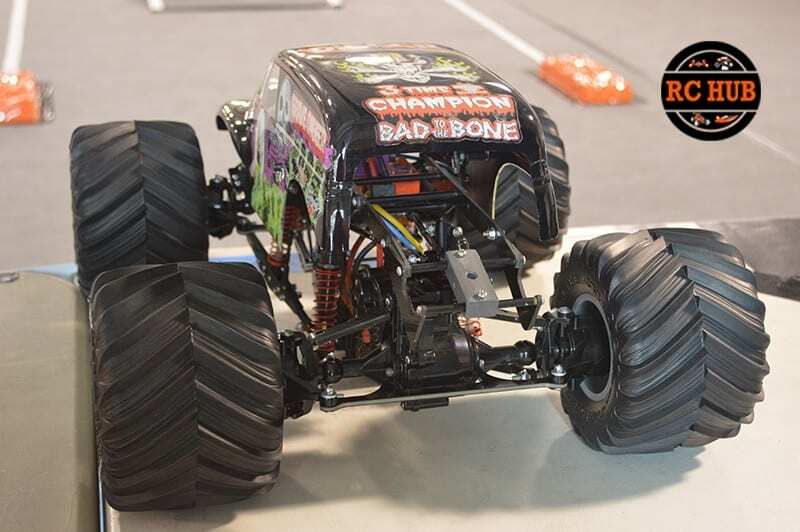 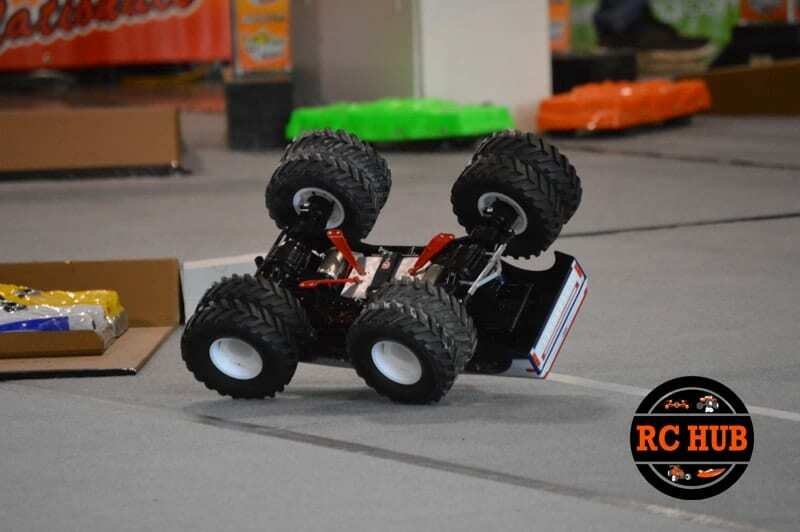 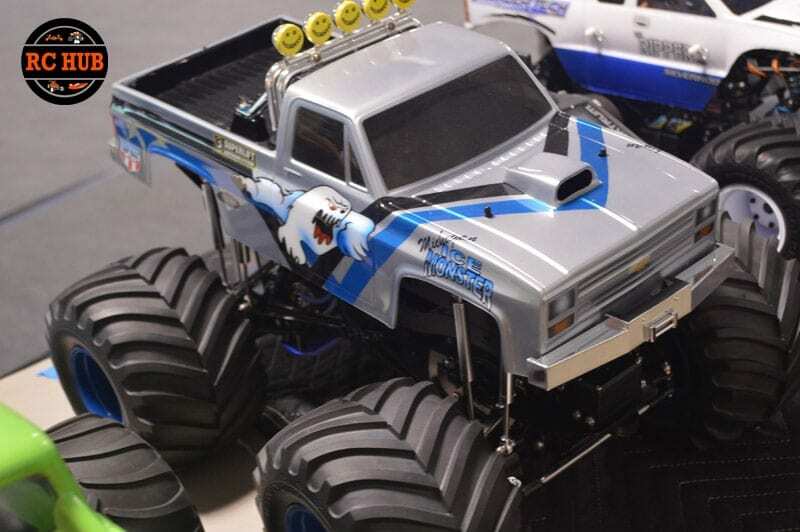 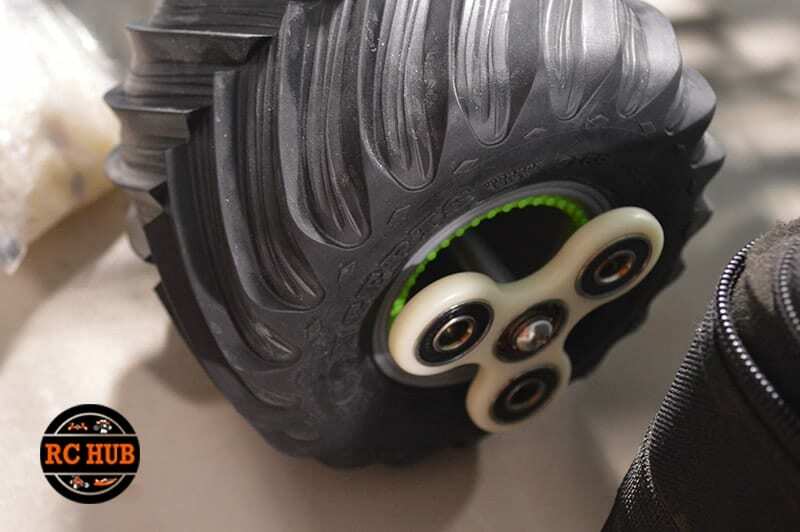 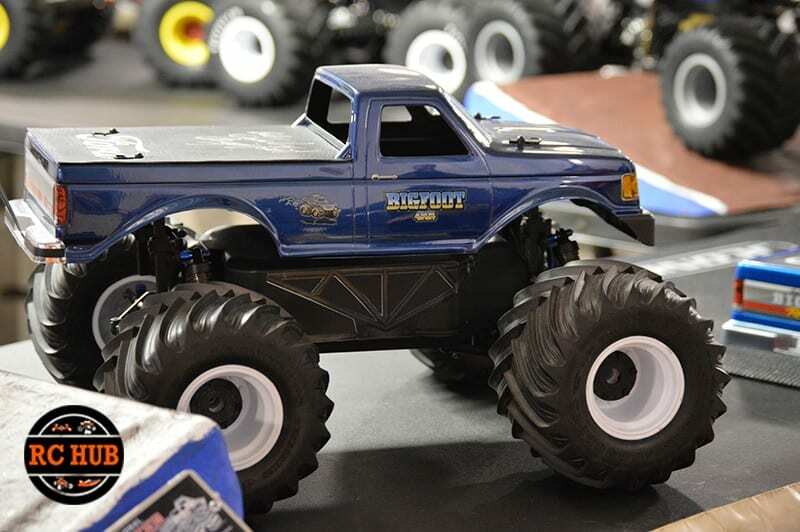 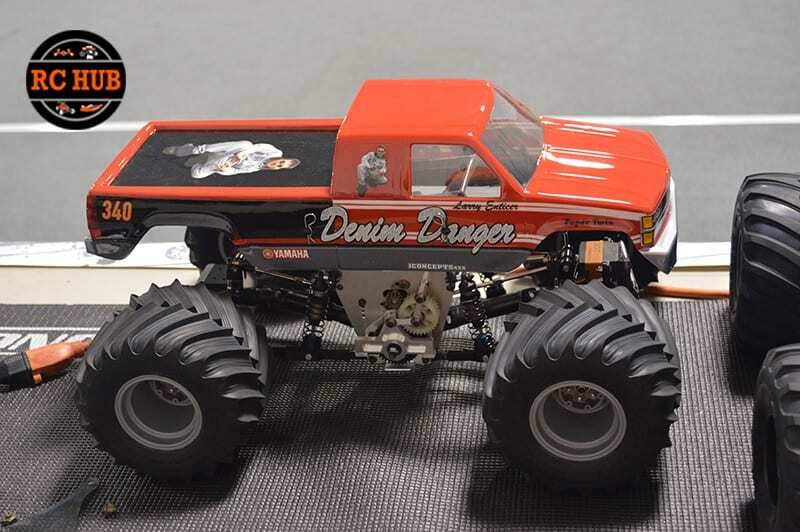 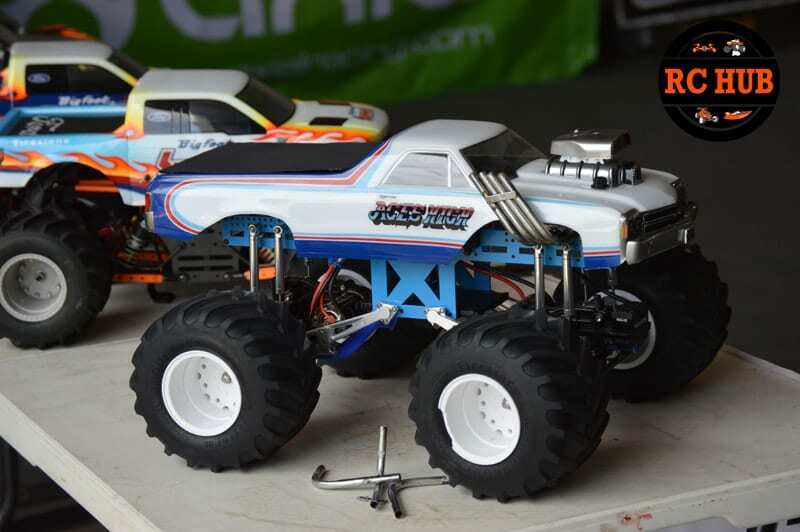 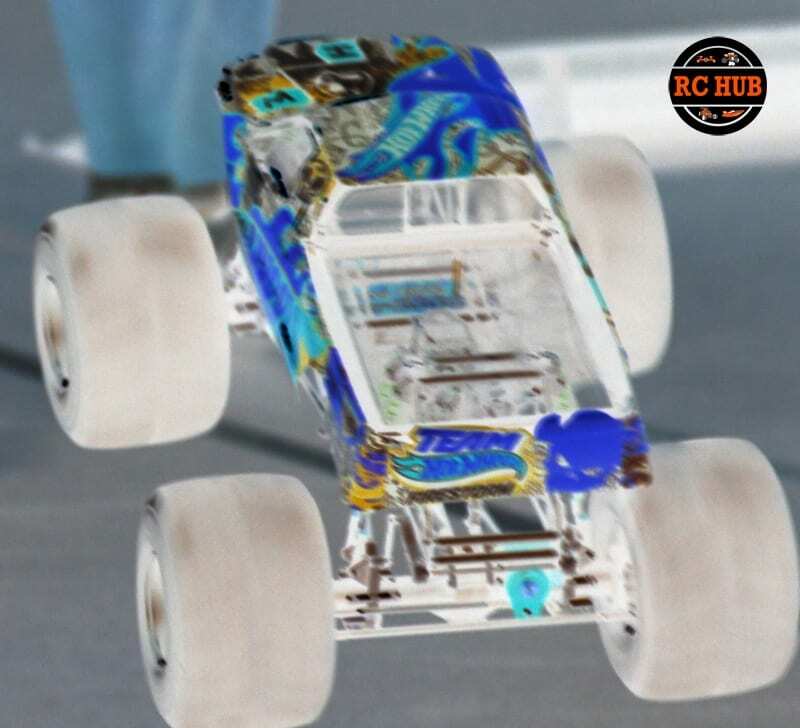 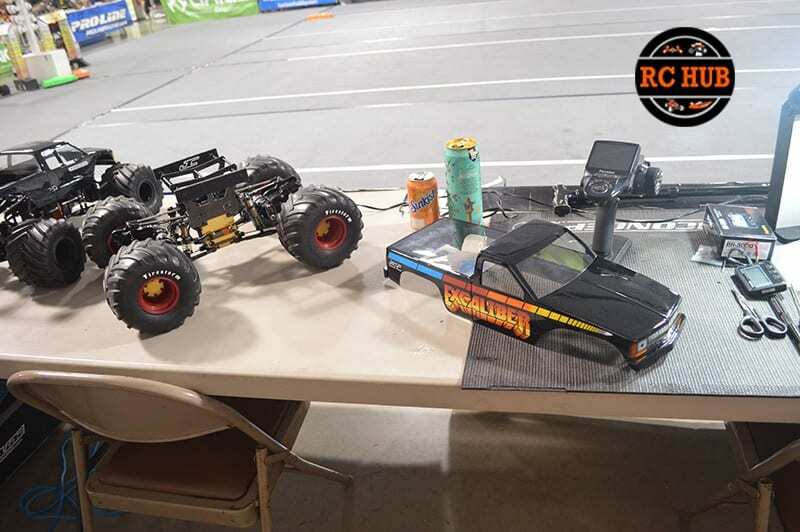 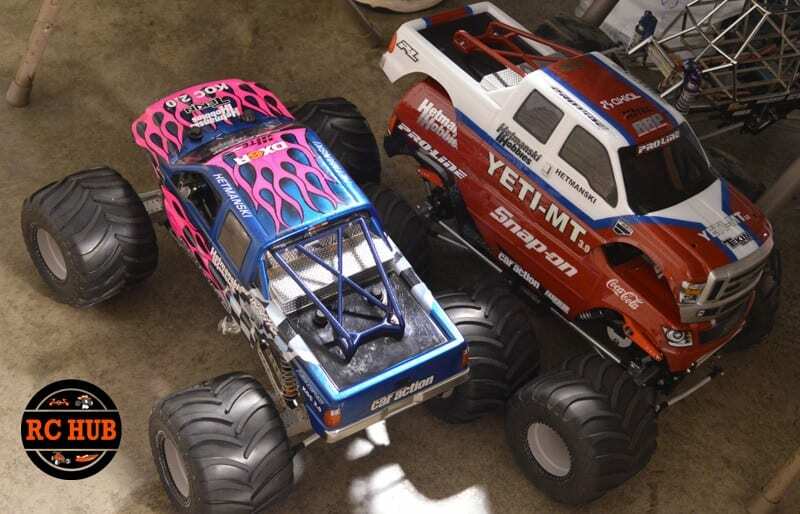 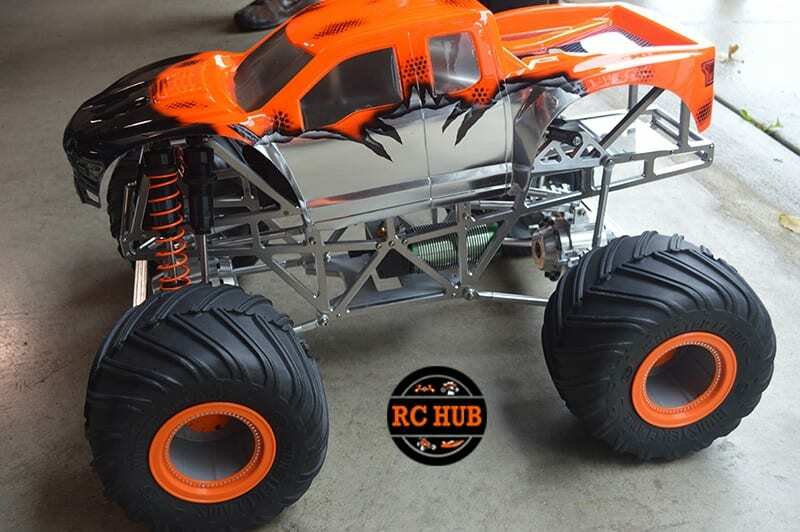 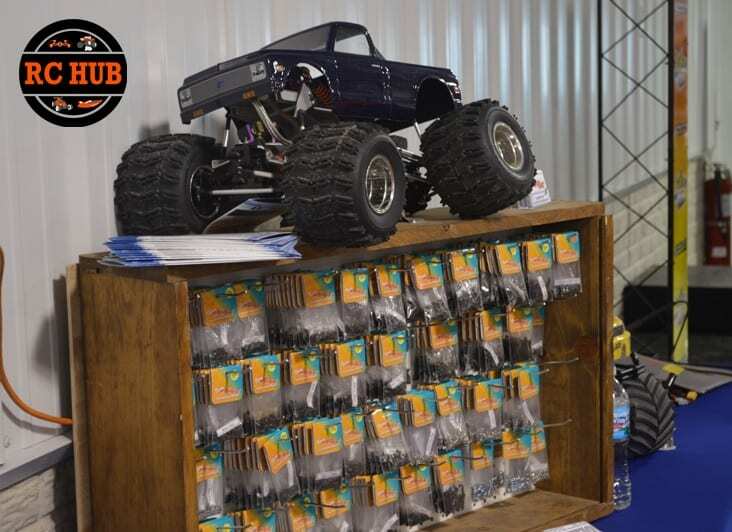 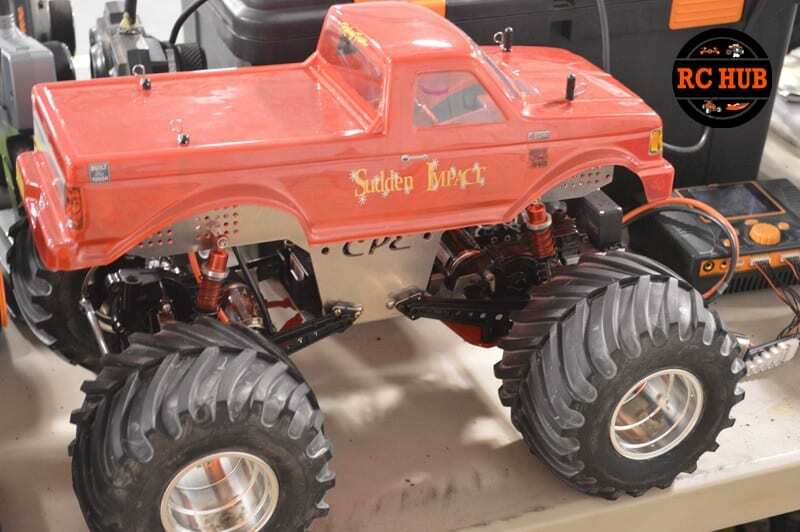 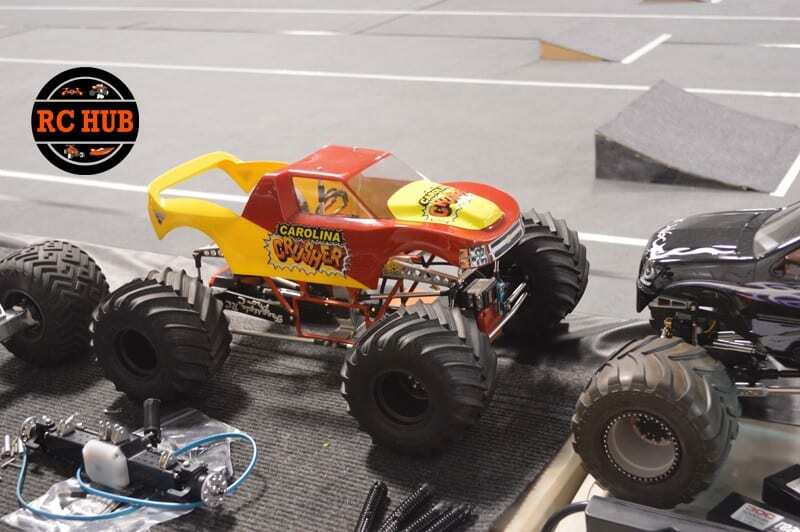 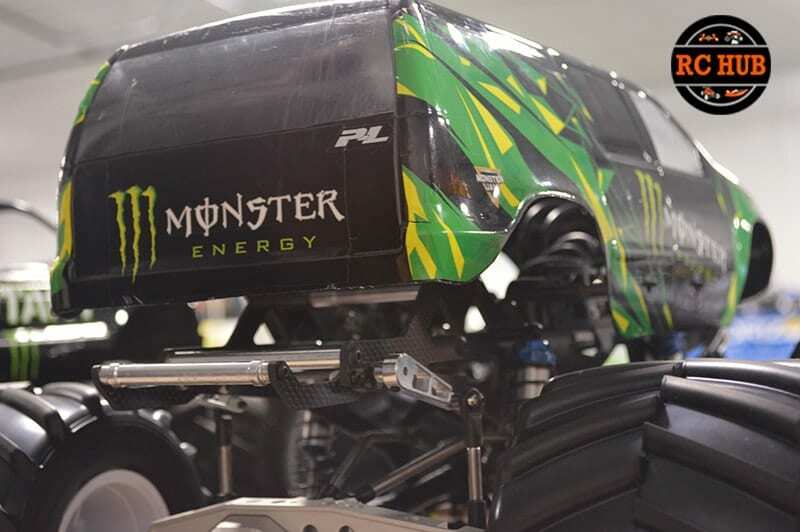 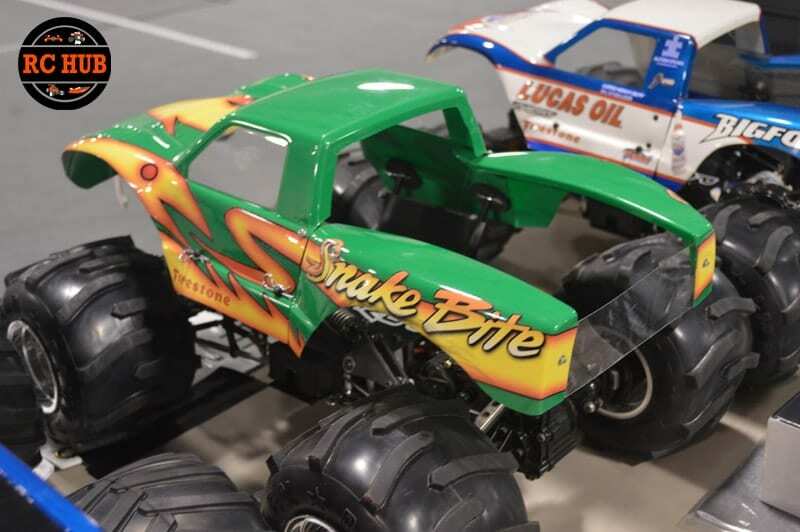 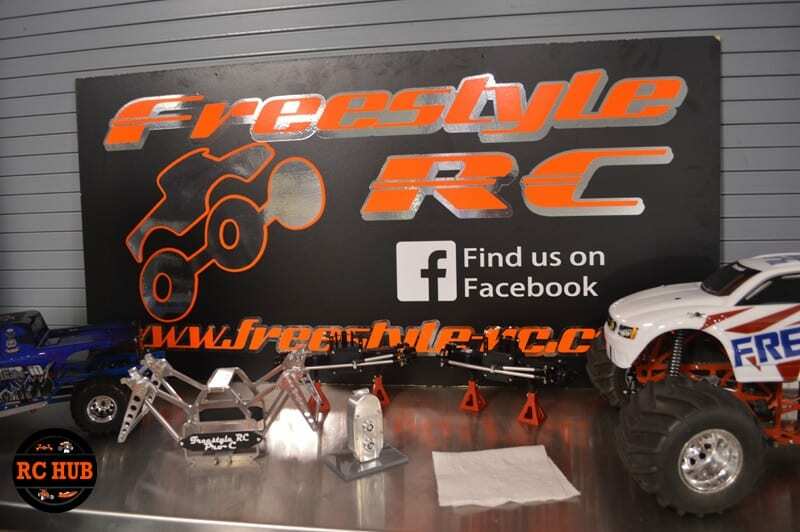 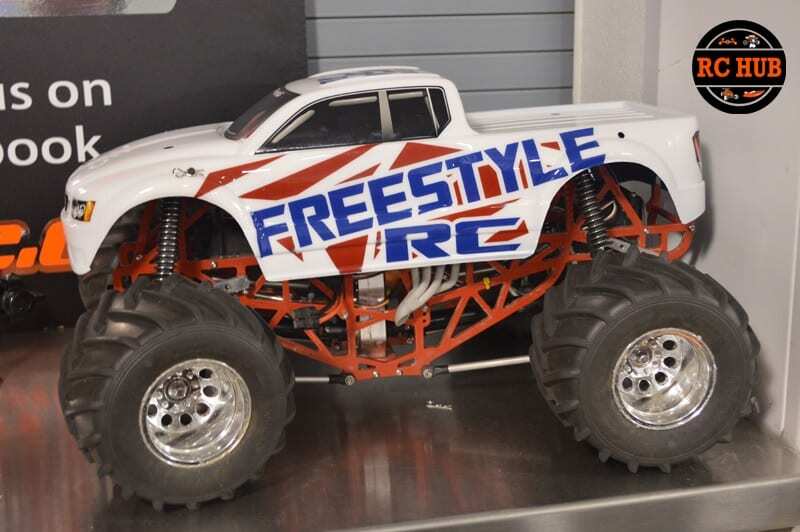 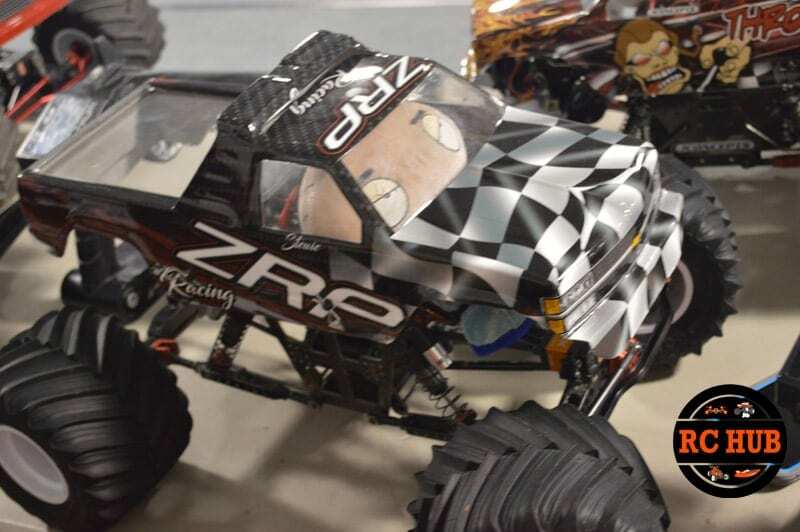 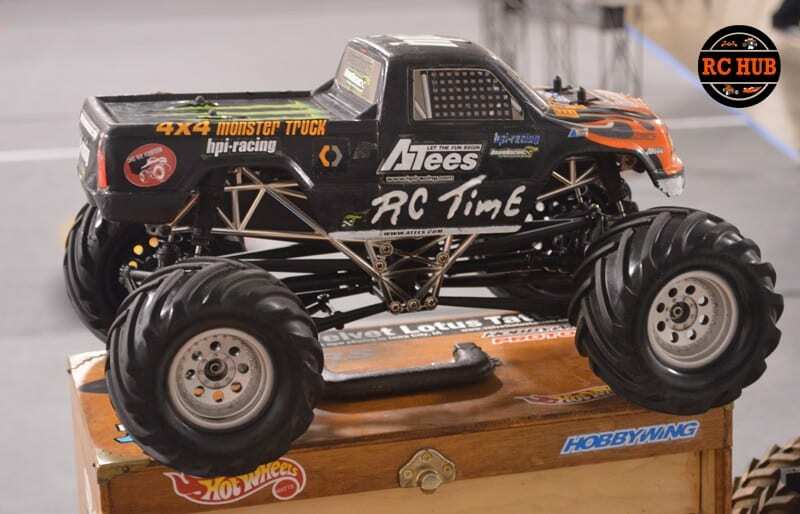 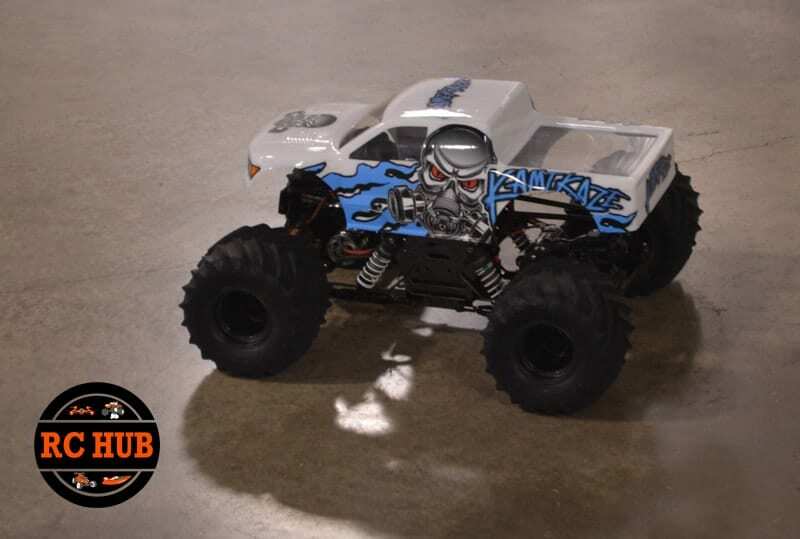 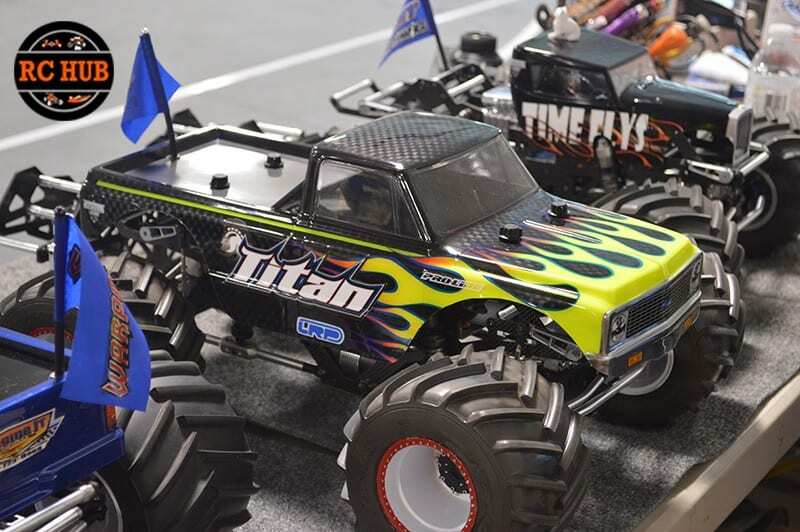 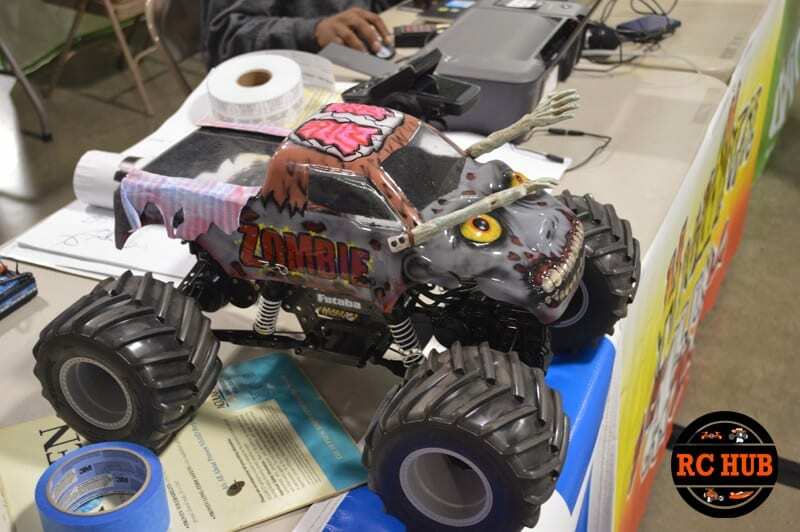 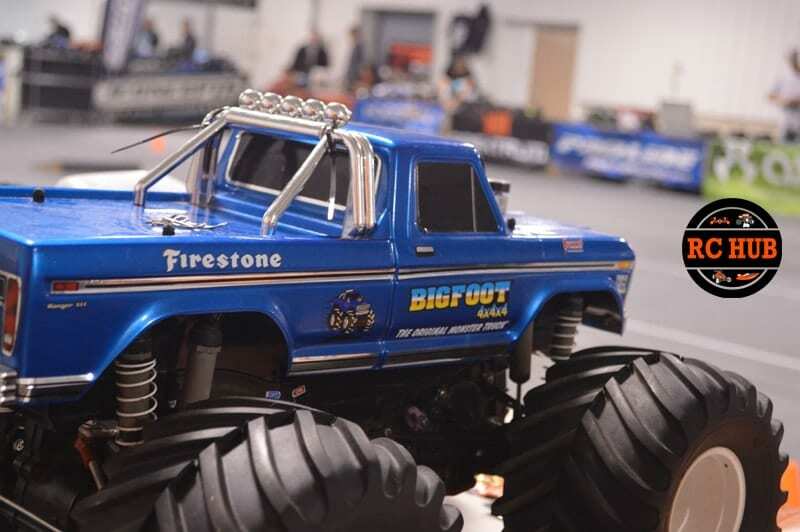 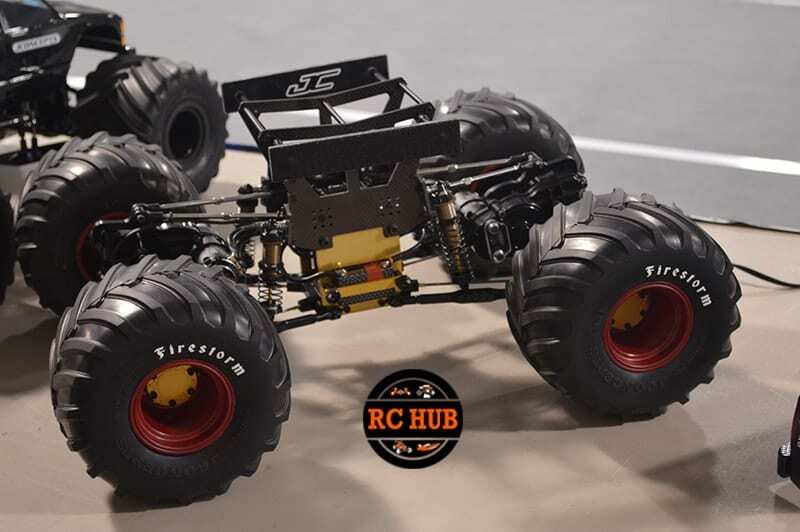 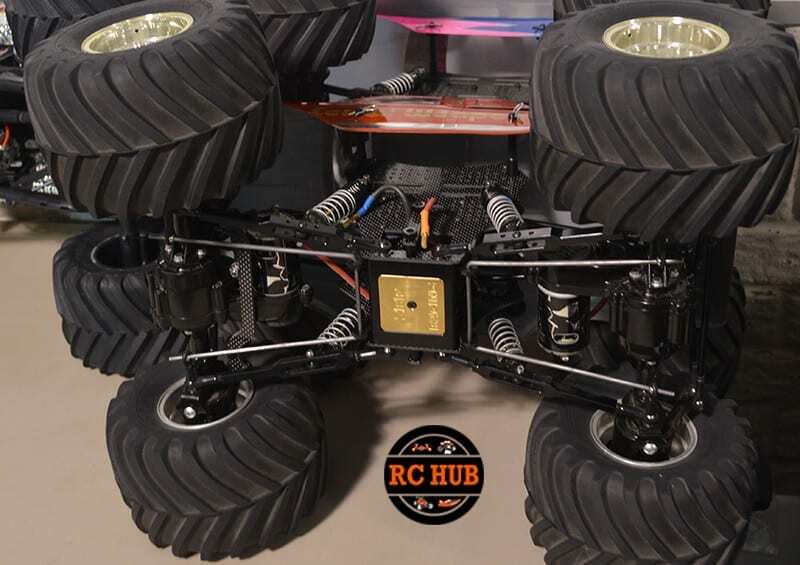 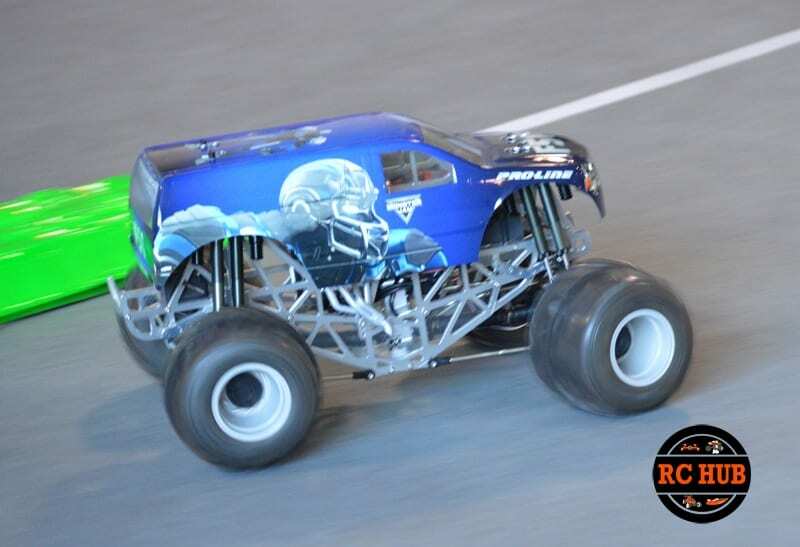 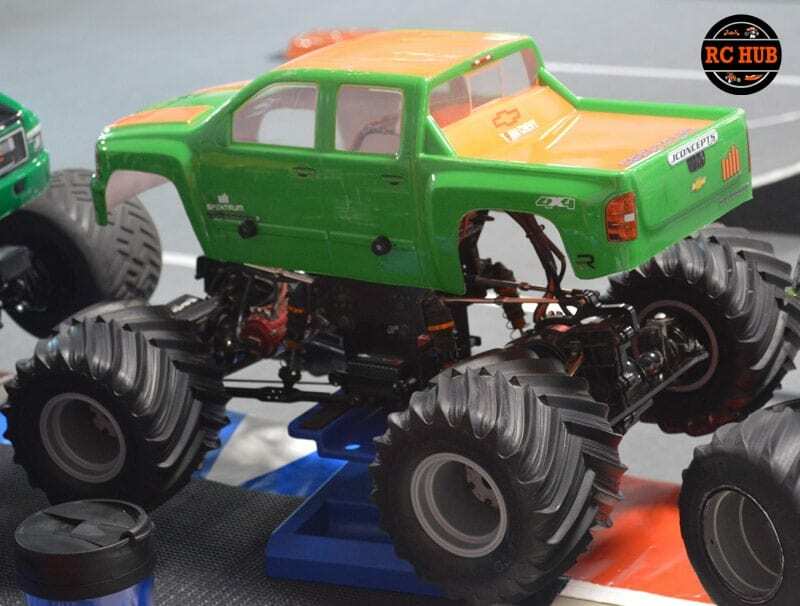 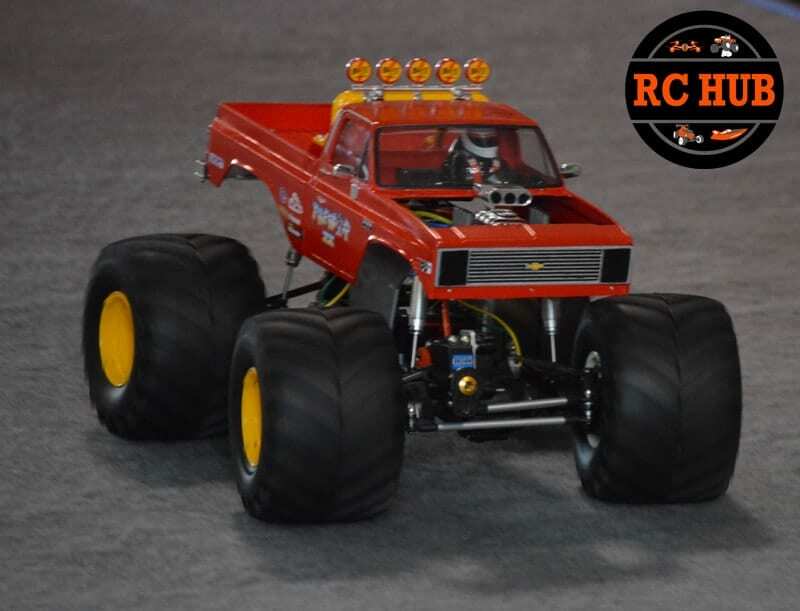 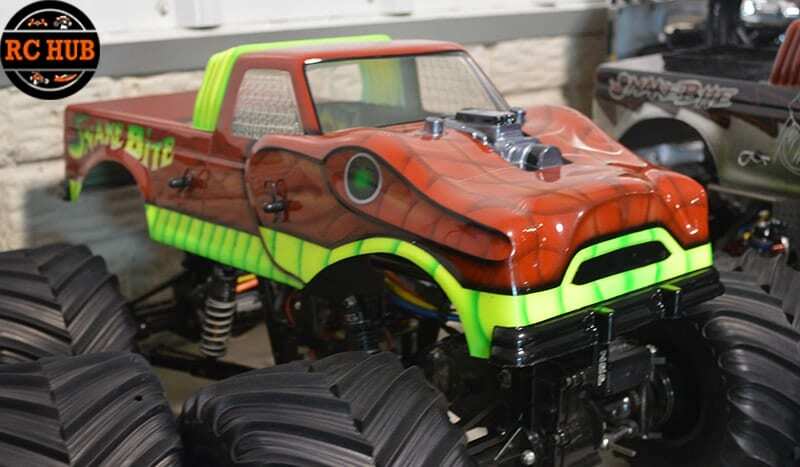 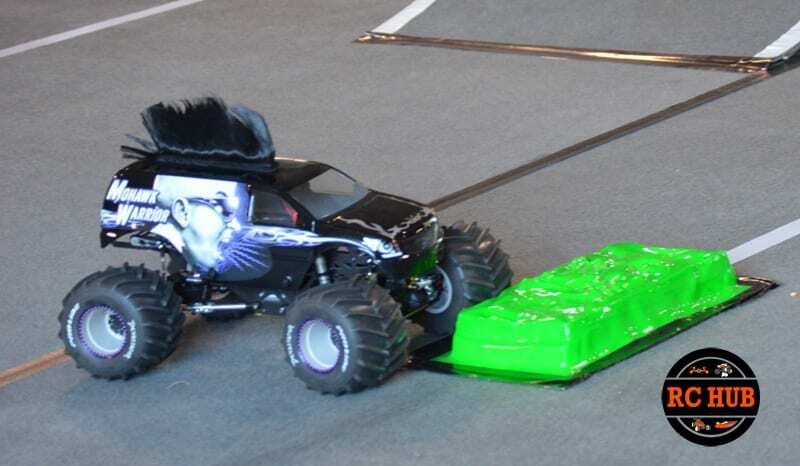 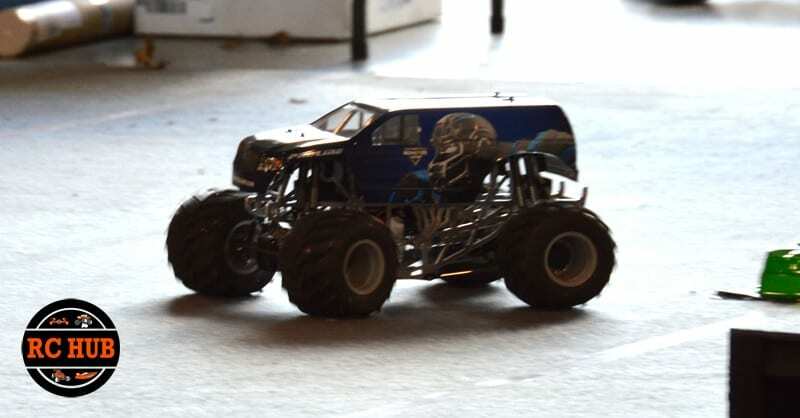 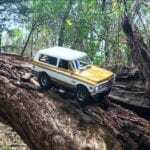 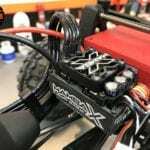 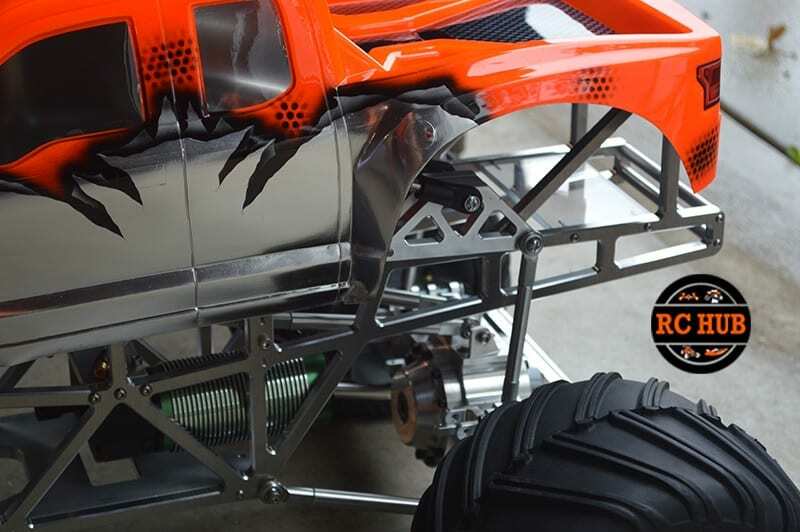 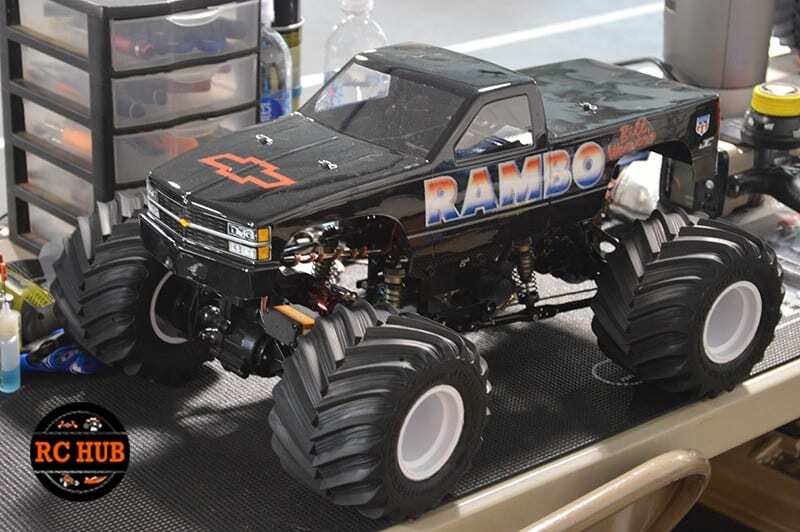 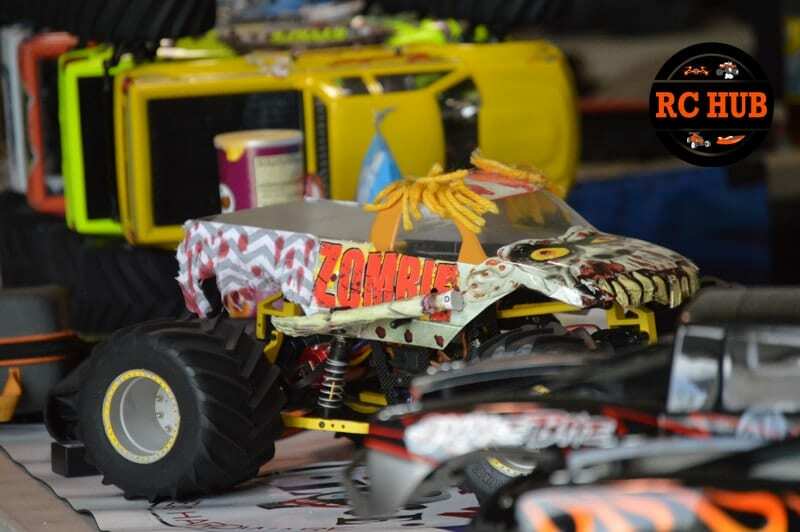 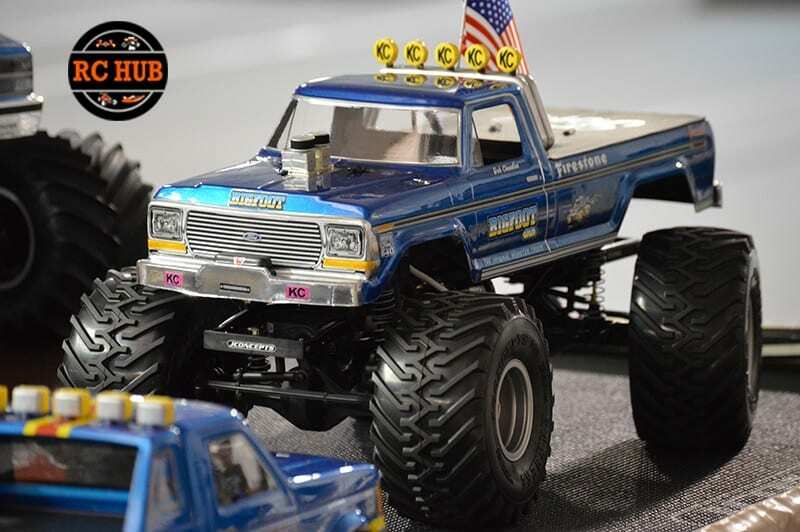 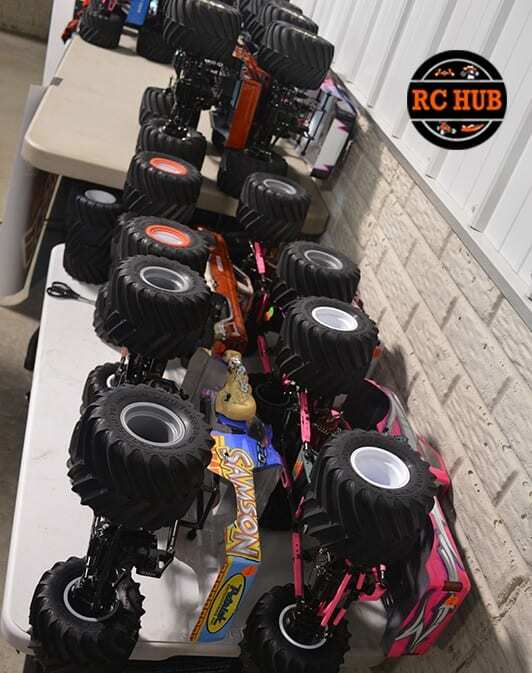 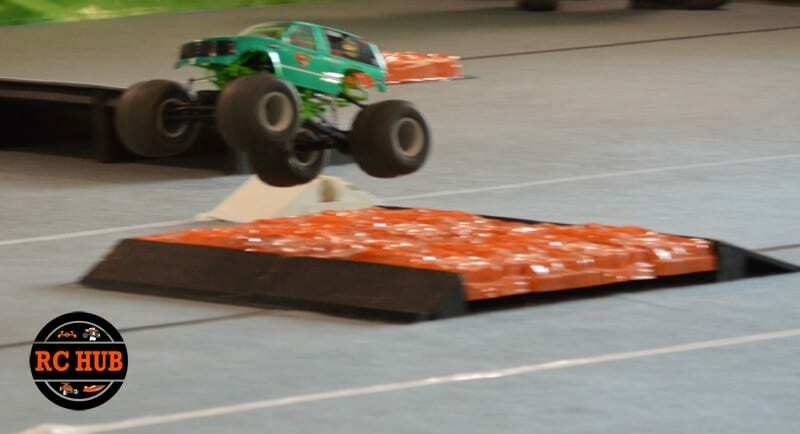 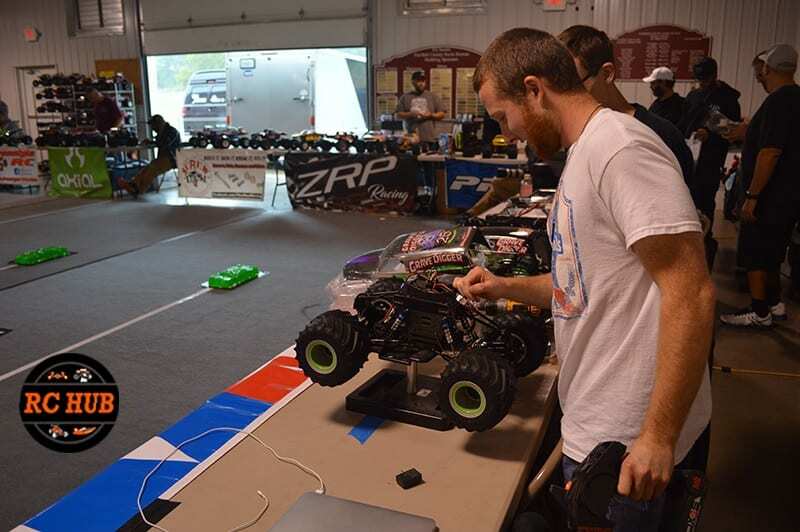 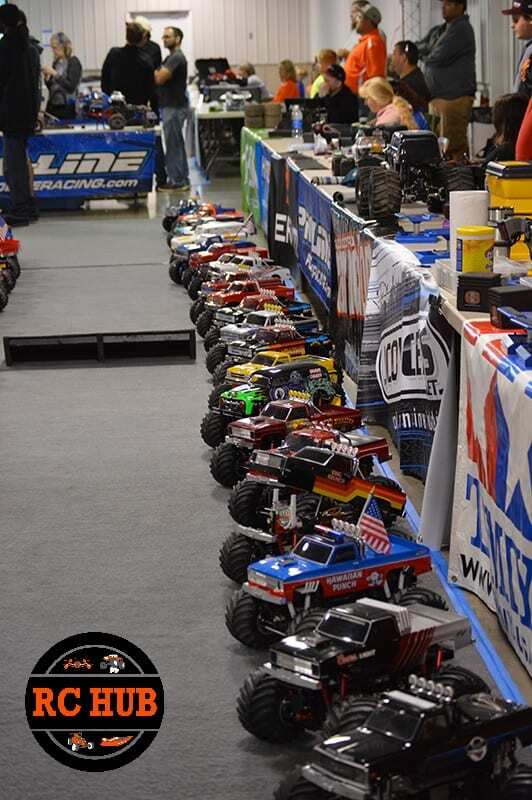 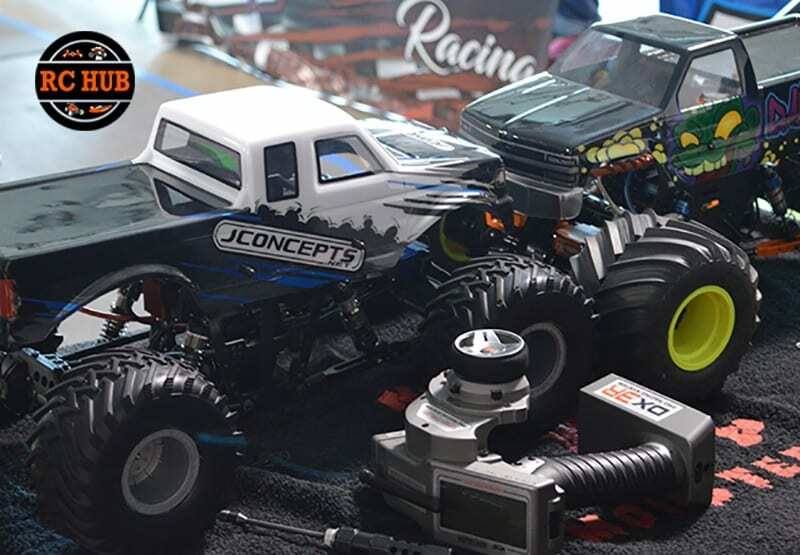 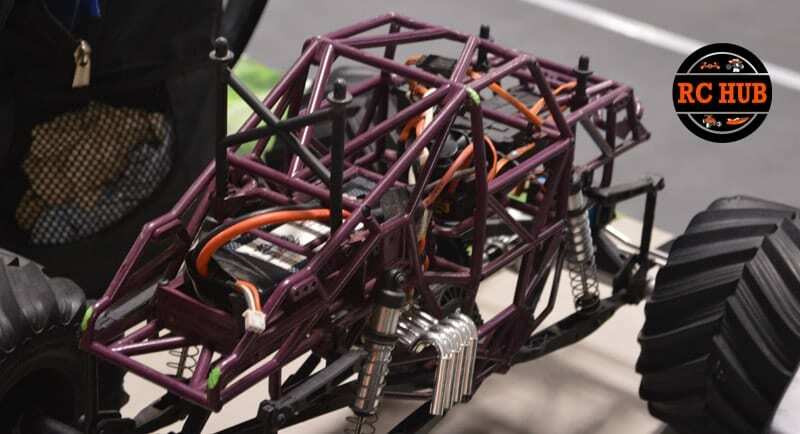 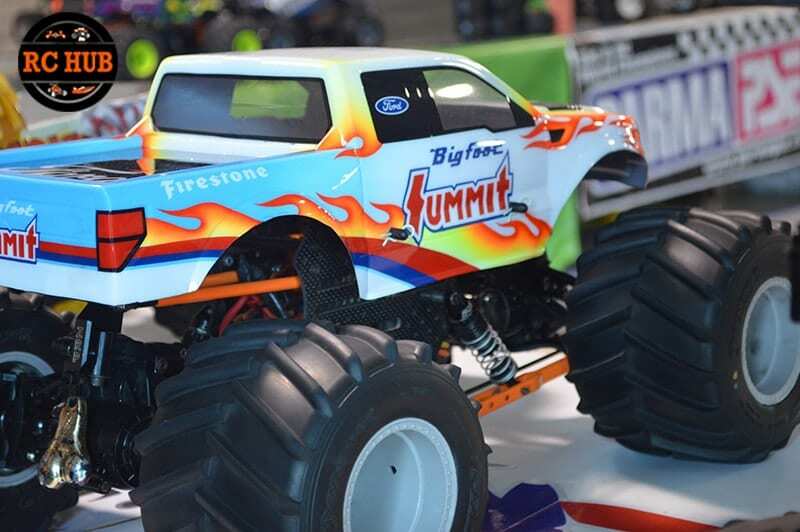 Solid axle monster truck popularity is growing and its great to see it documented here. 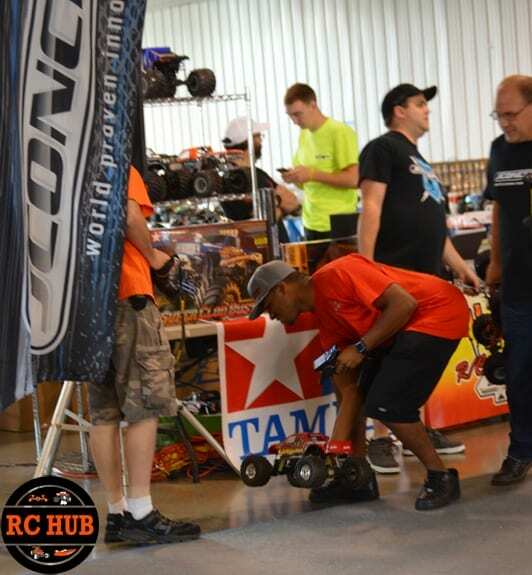 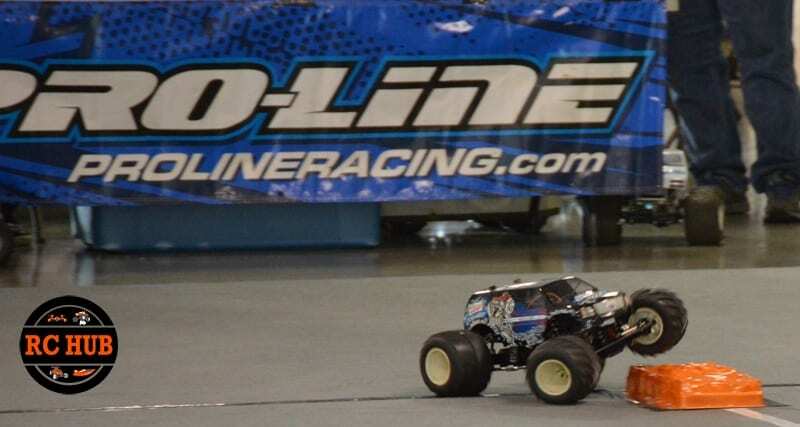 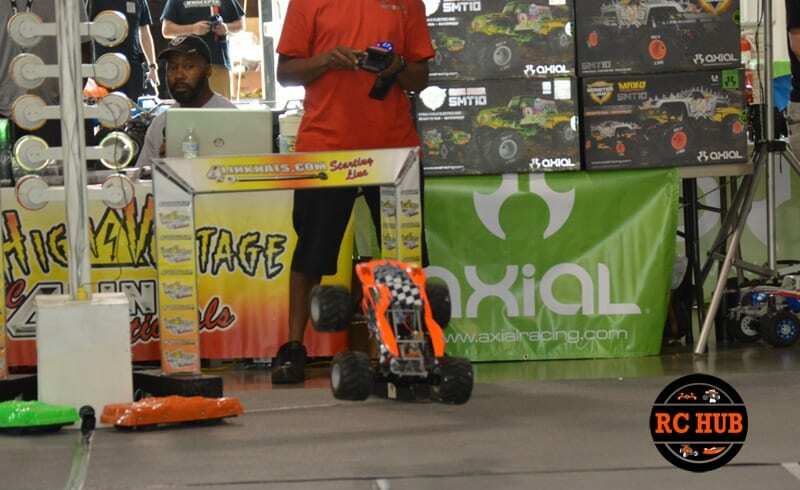 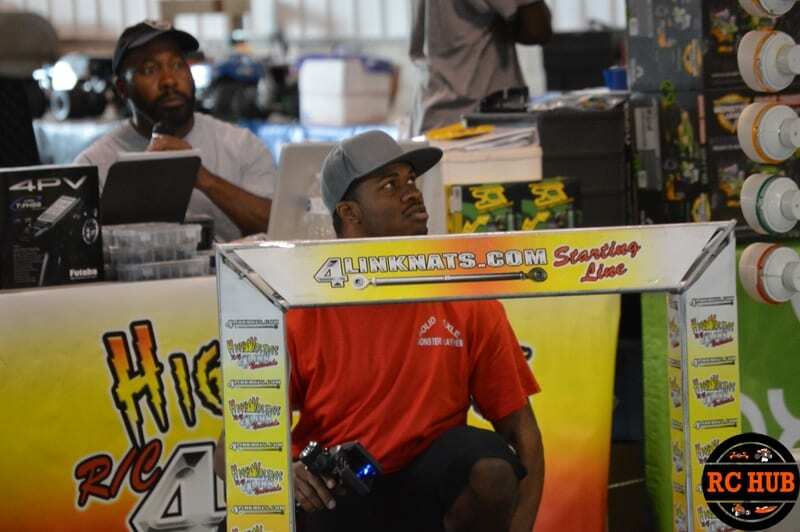 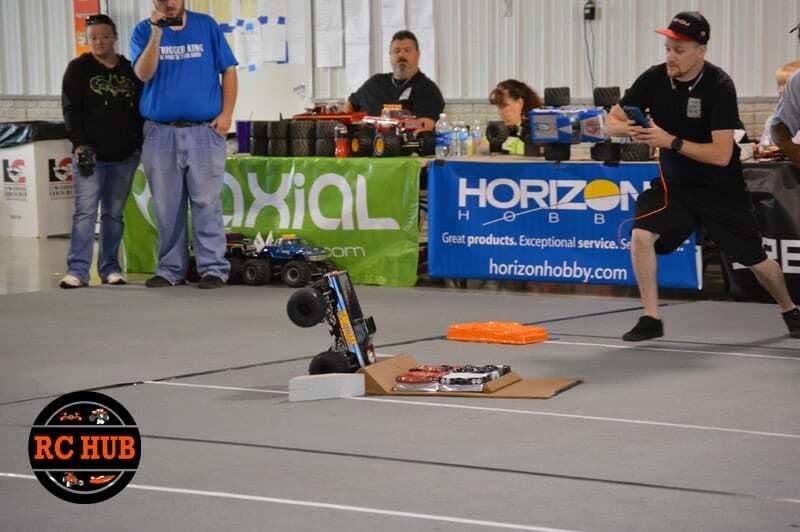 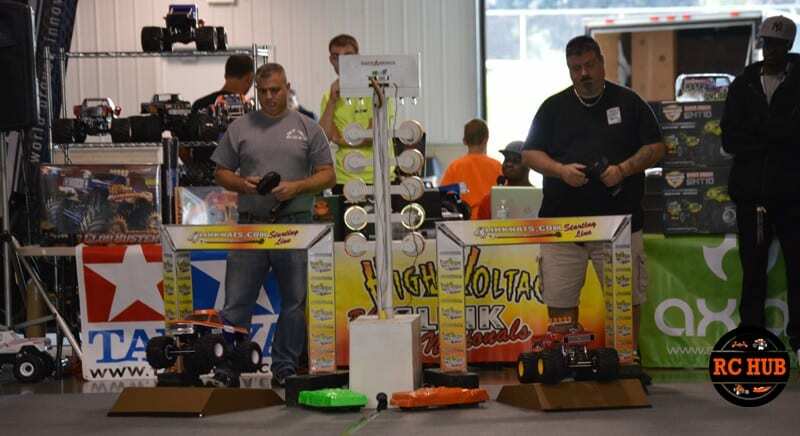 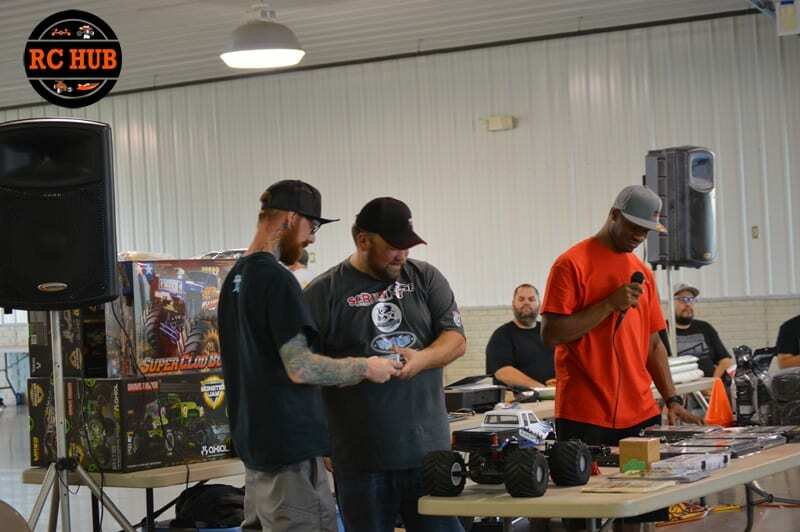 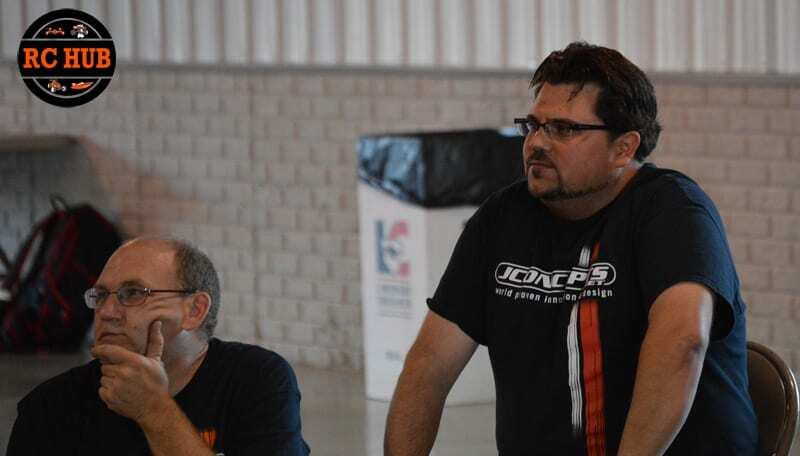 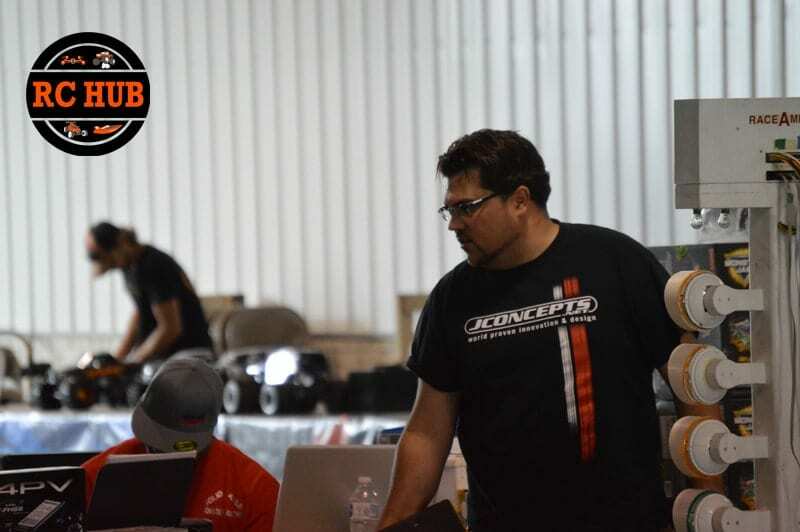 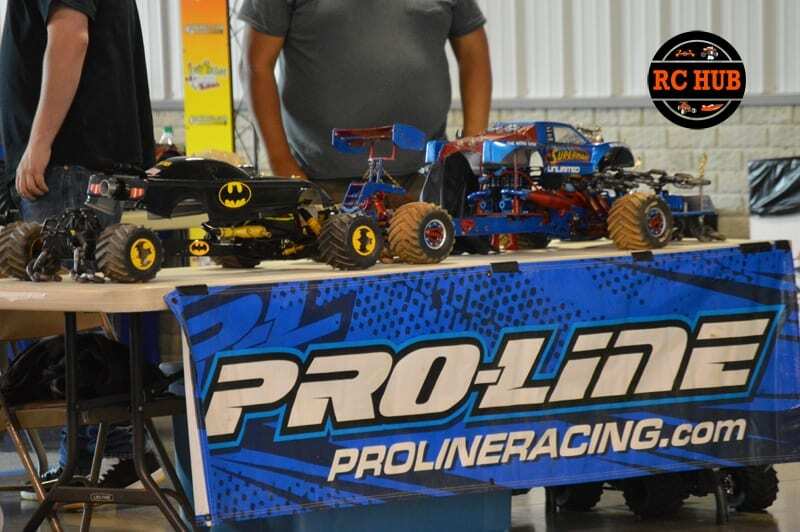 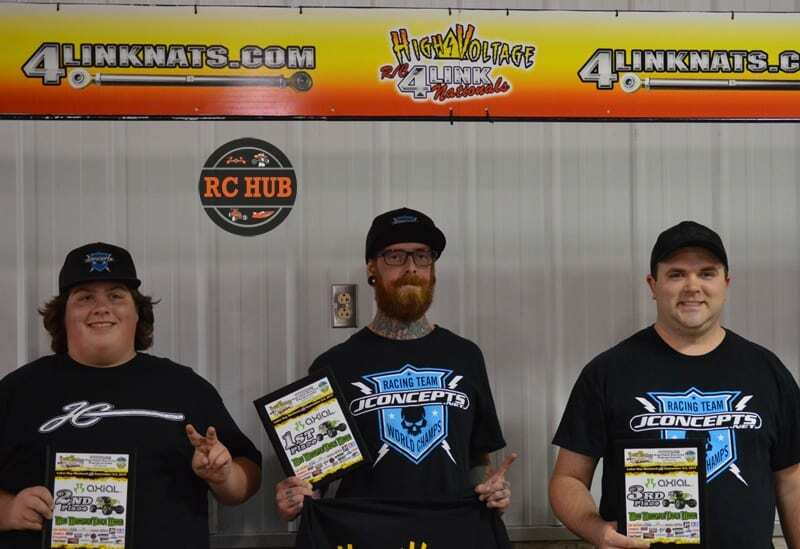 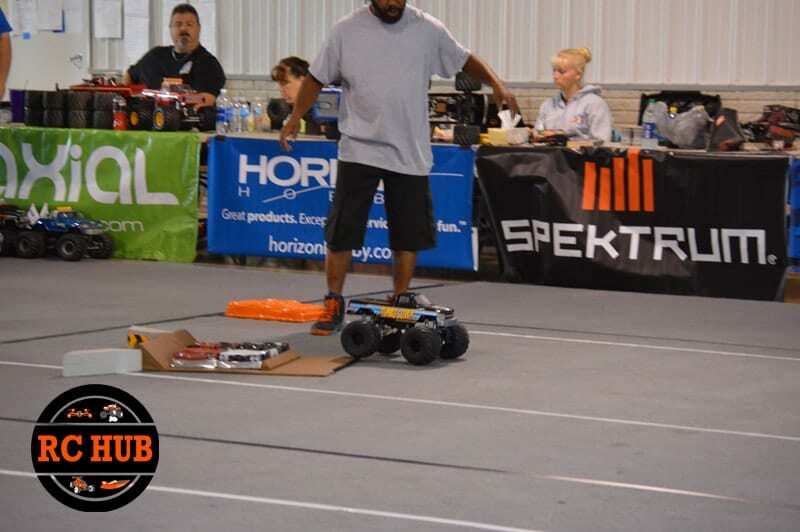 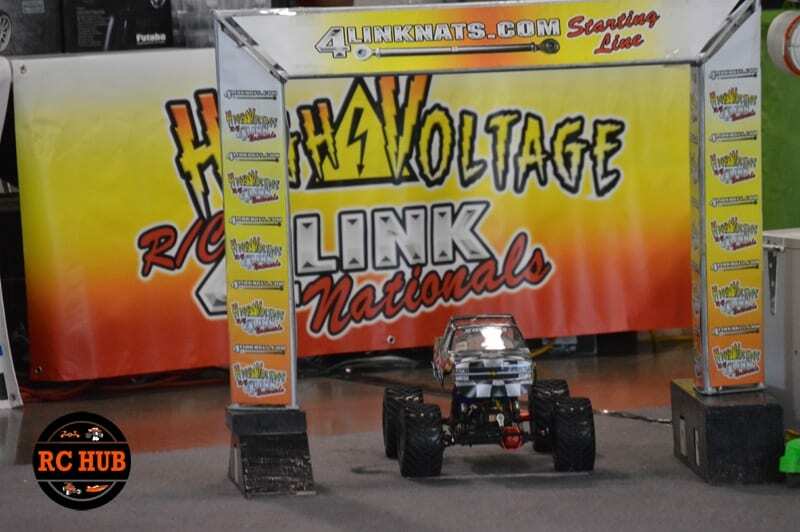 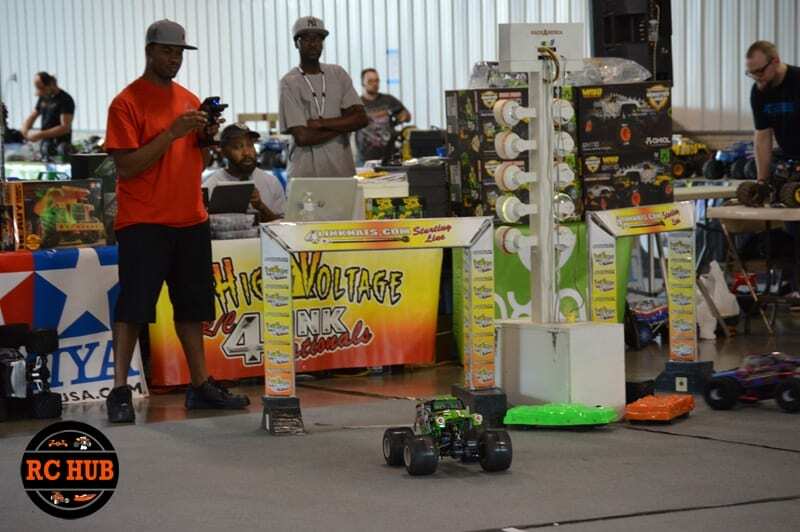 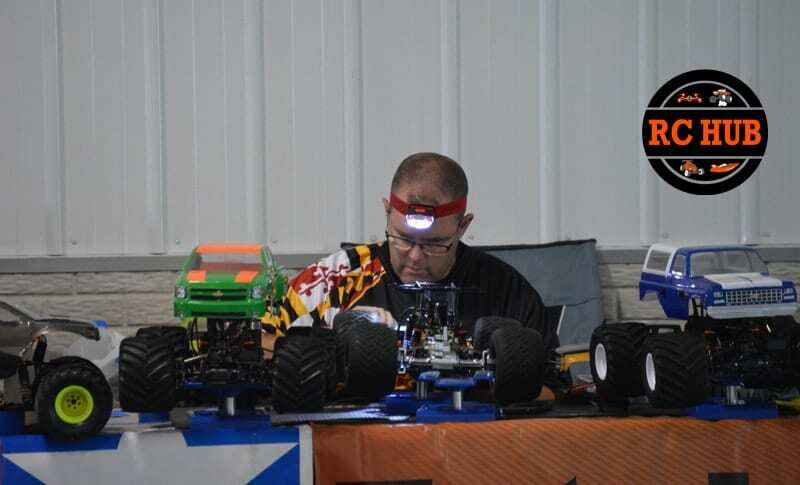 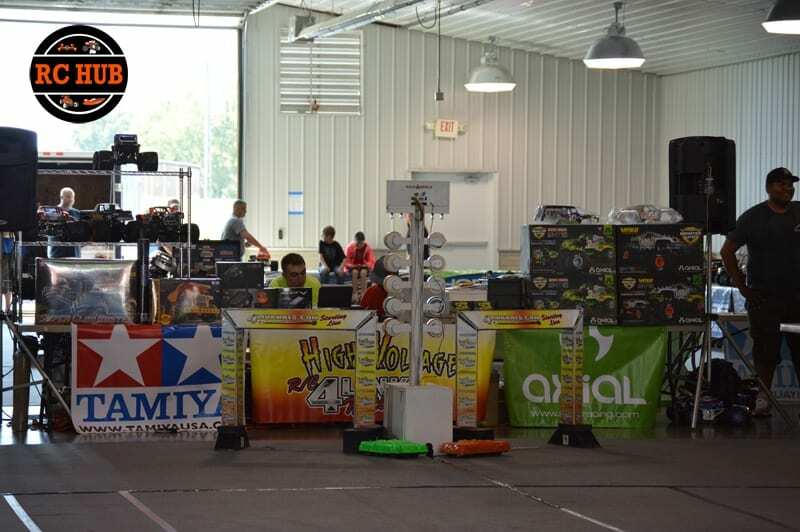 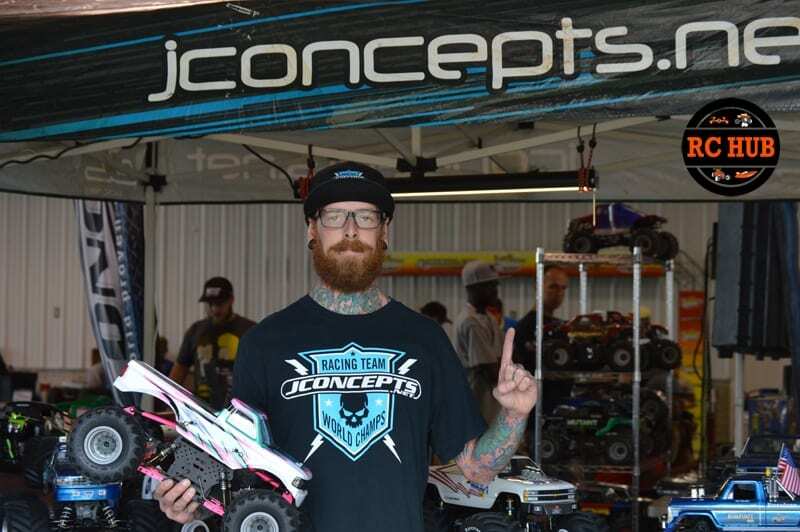 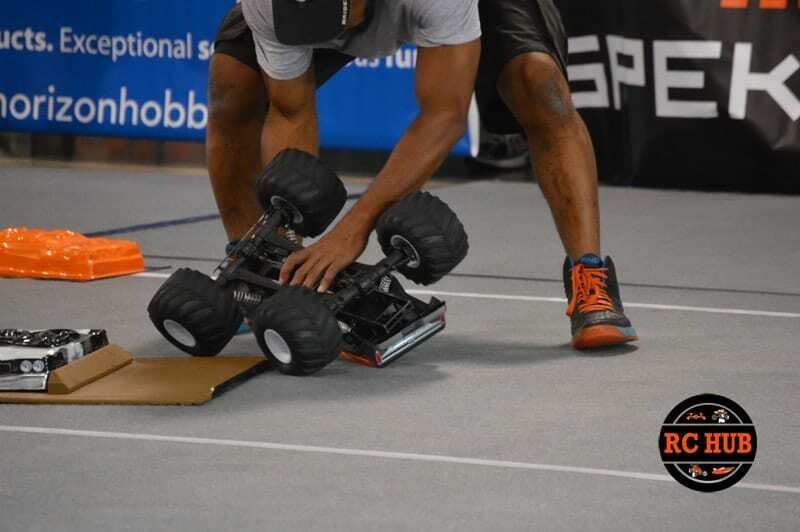 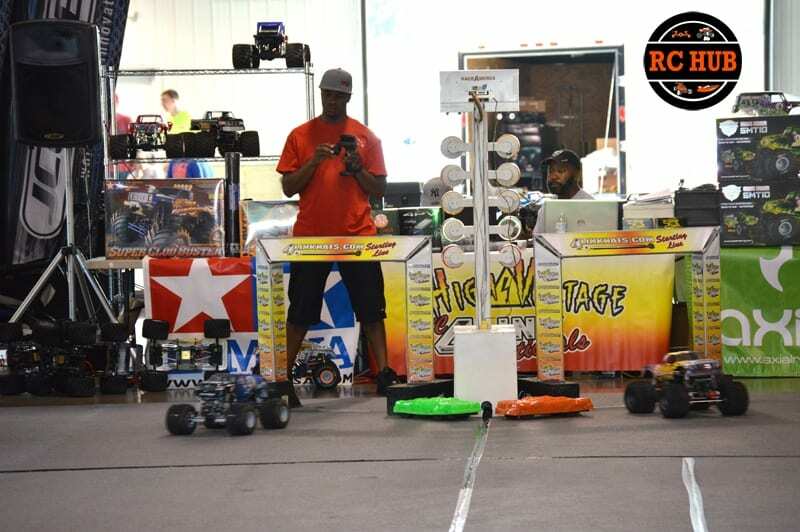 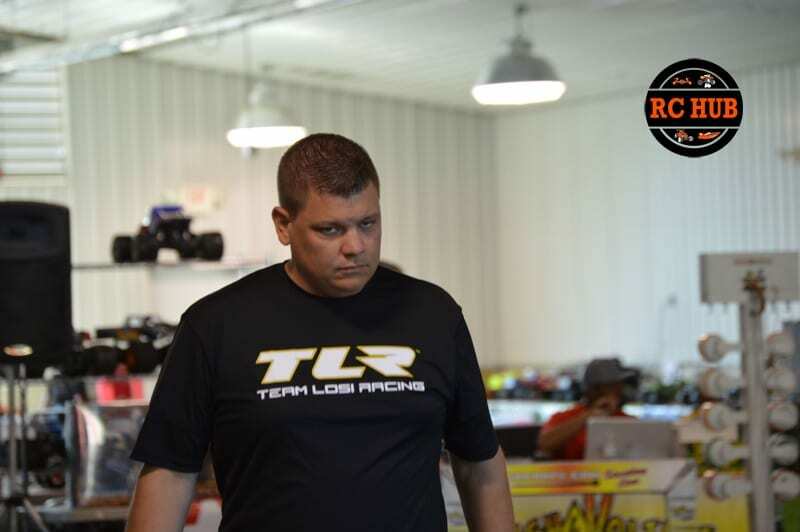 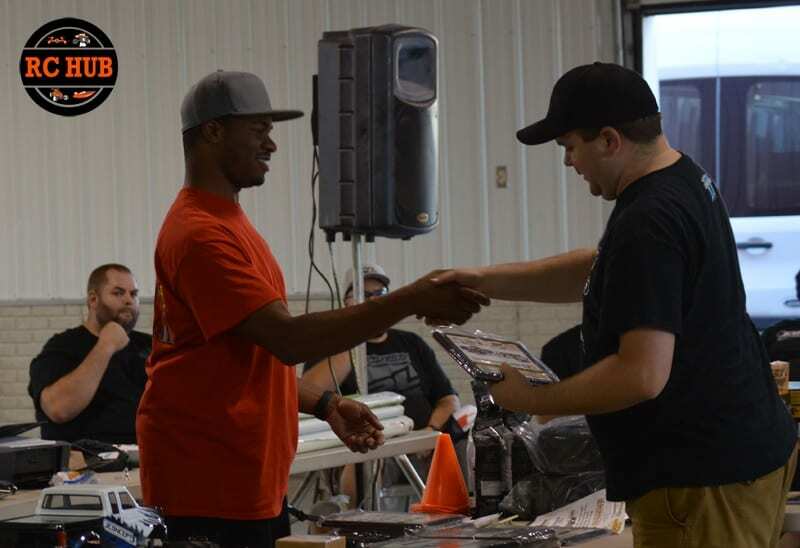 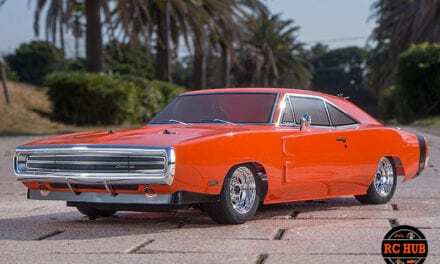 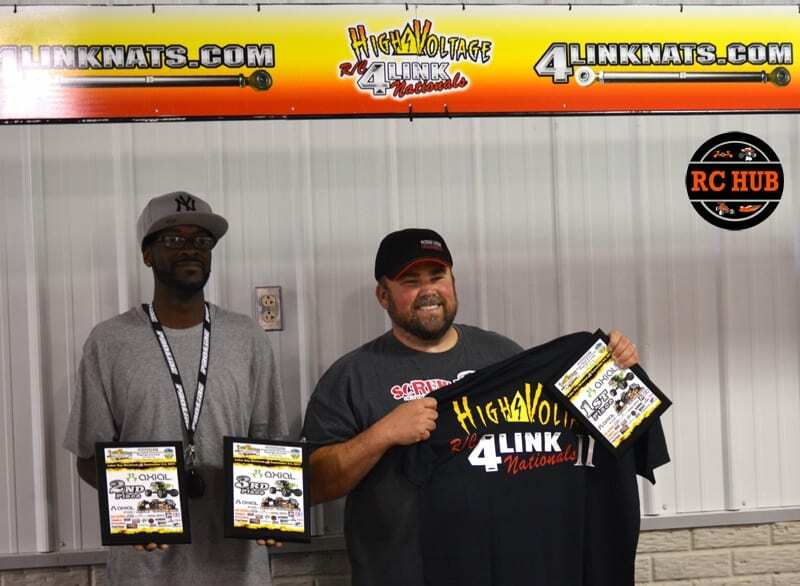 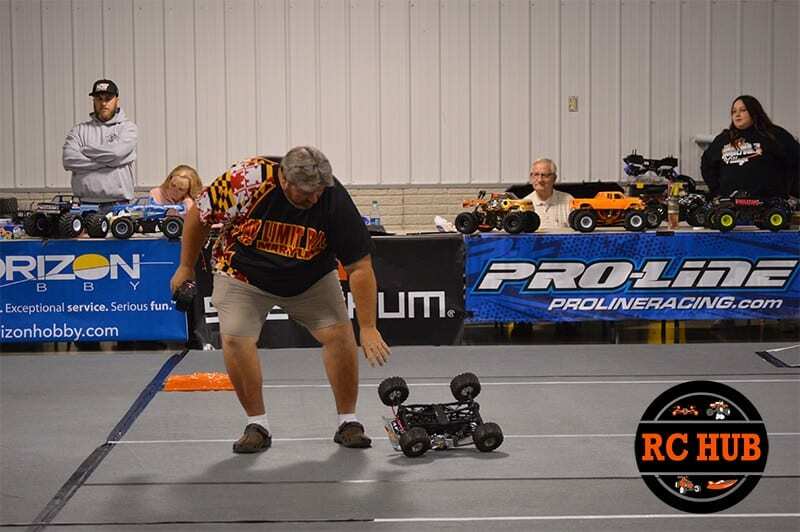 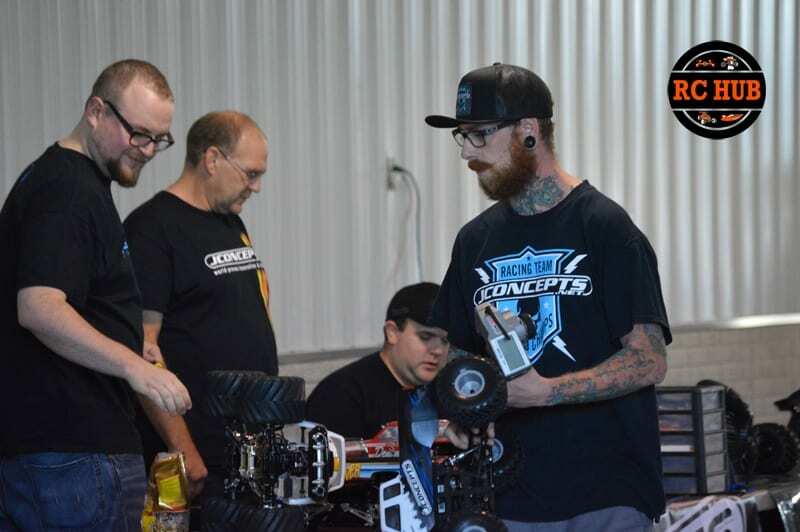 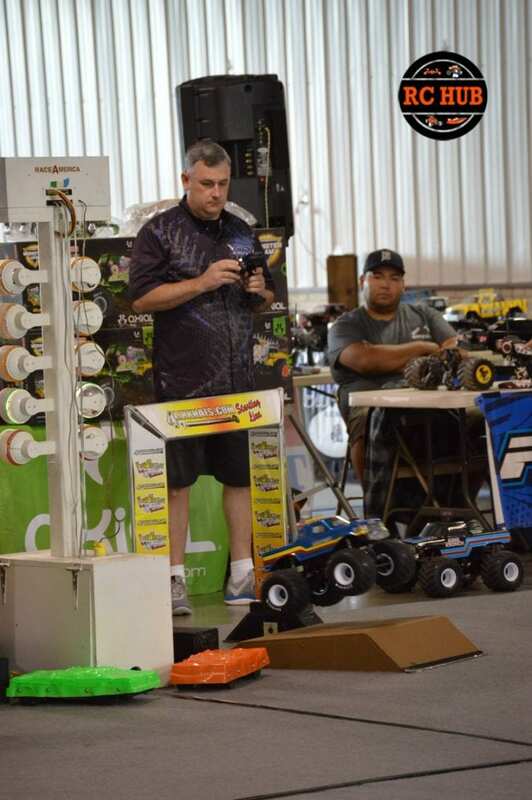 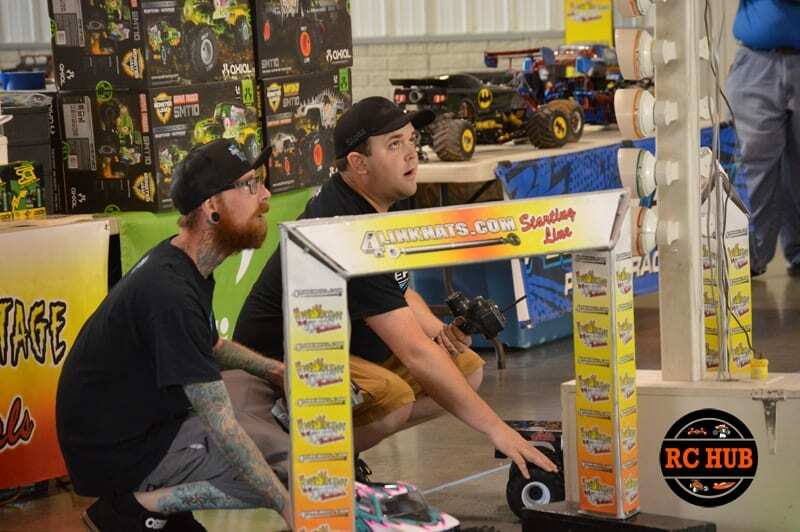 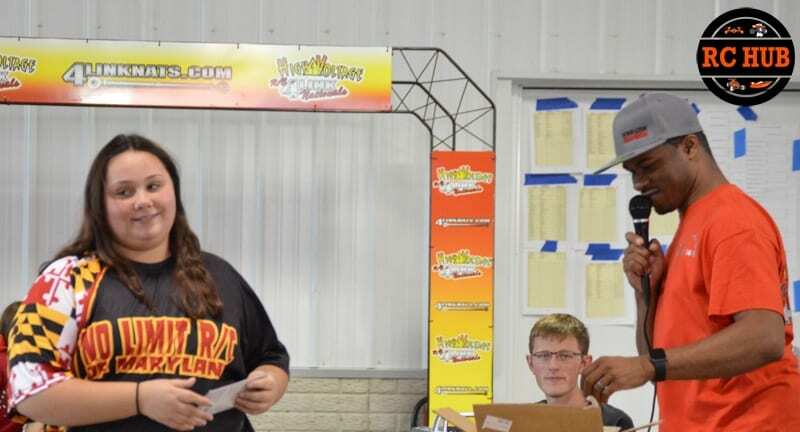 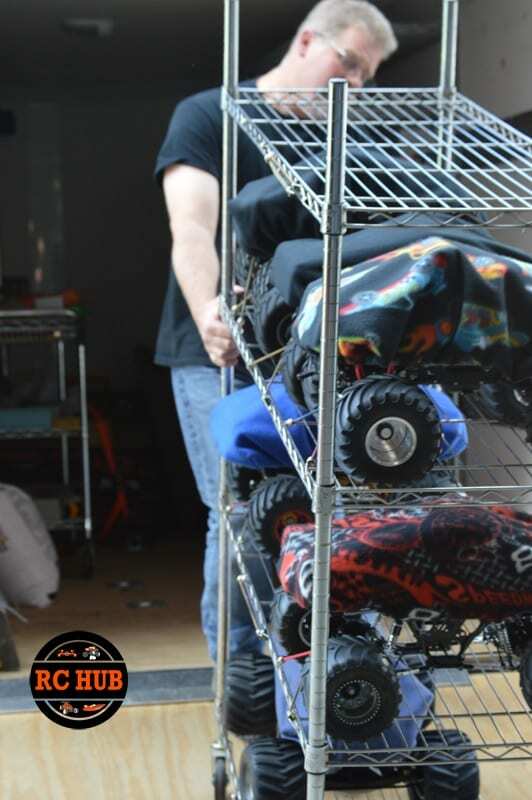 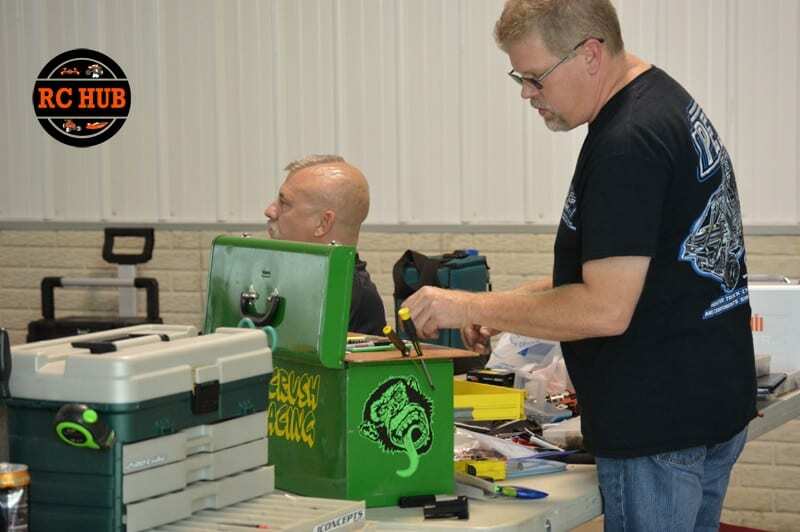 We really appreciate you helping us out in Lancaster Ohio at the 4 link nationals. 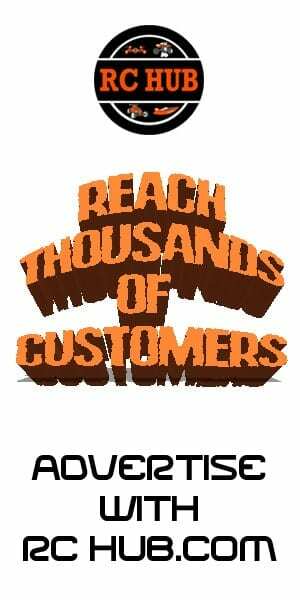 We welcome you back to any event that you would like to come to. 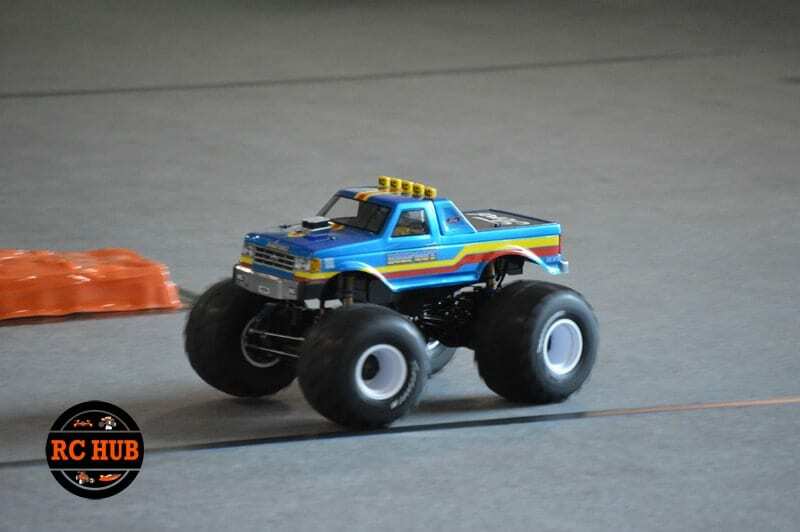 Hit me up if you need a truck to “rent” for the weekend.